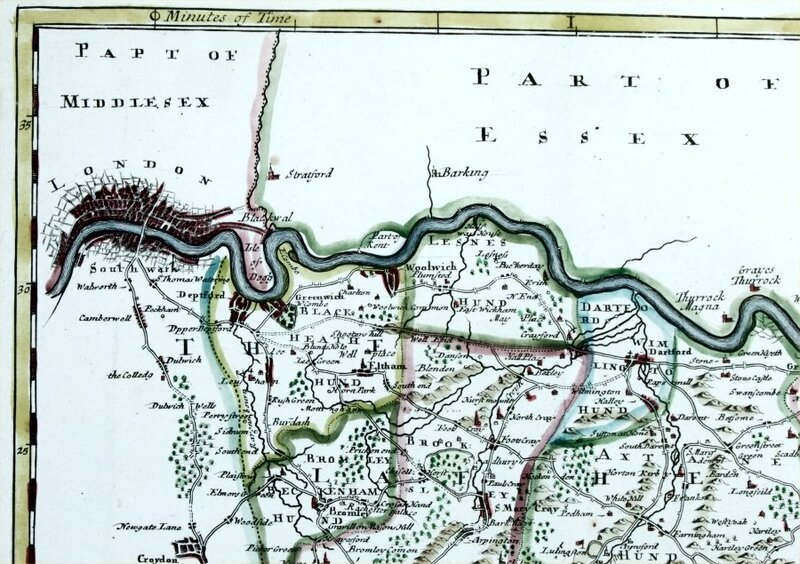 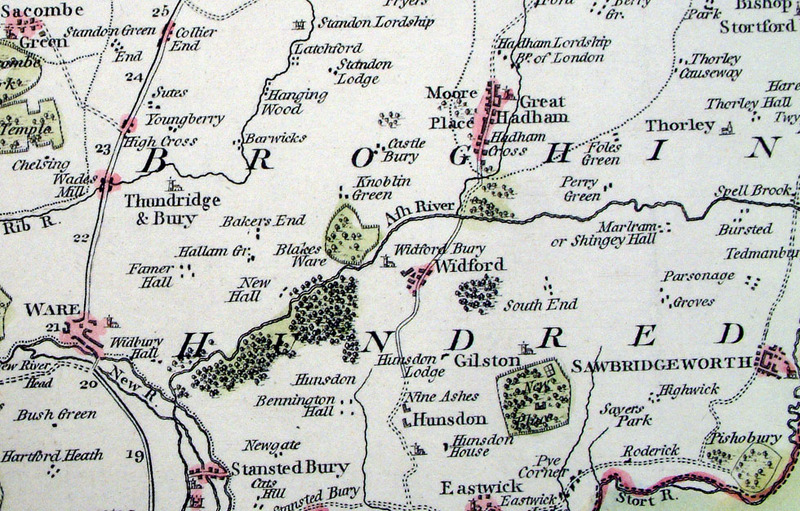 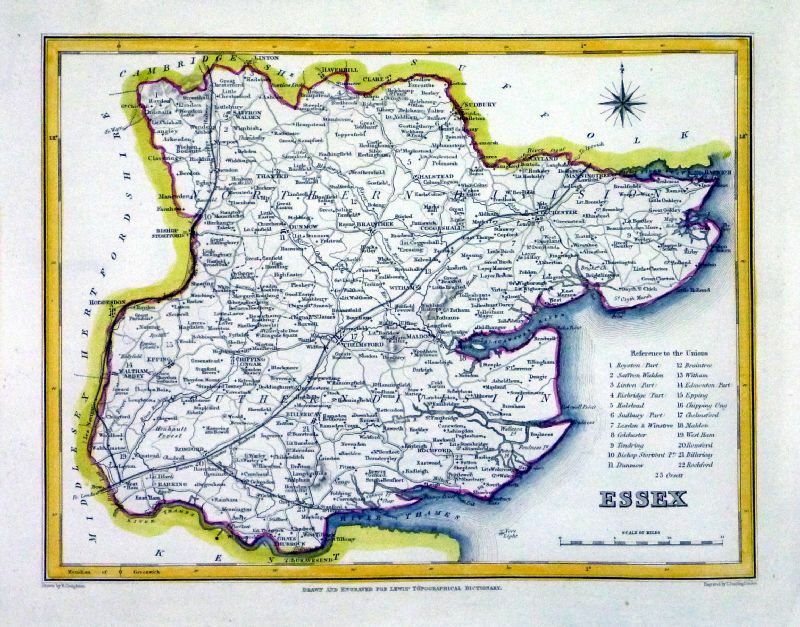 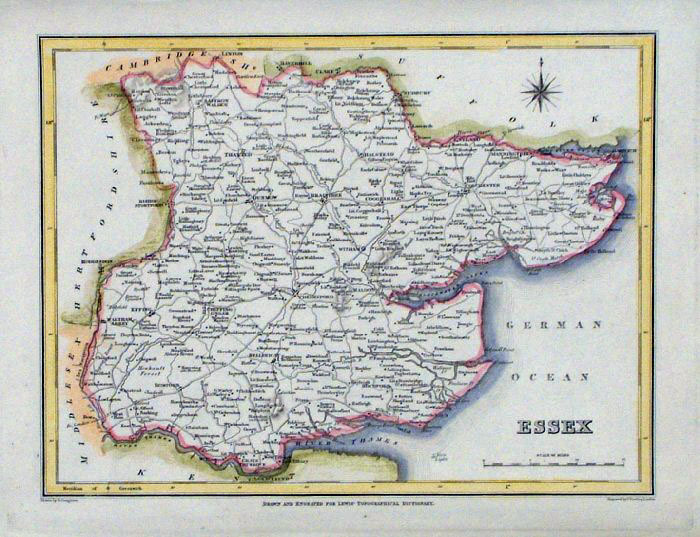 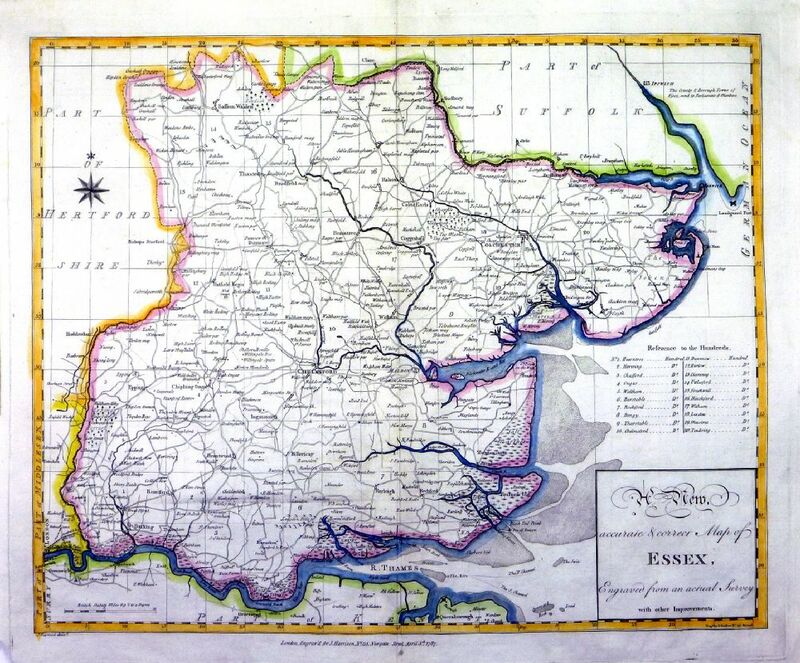 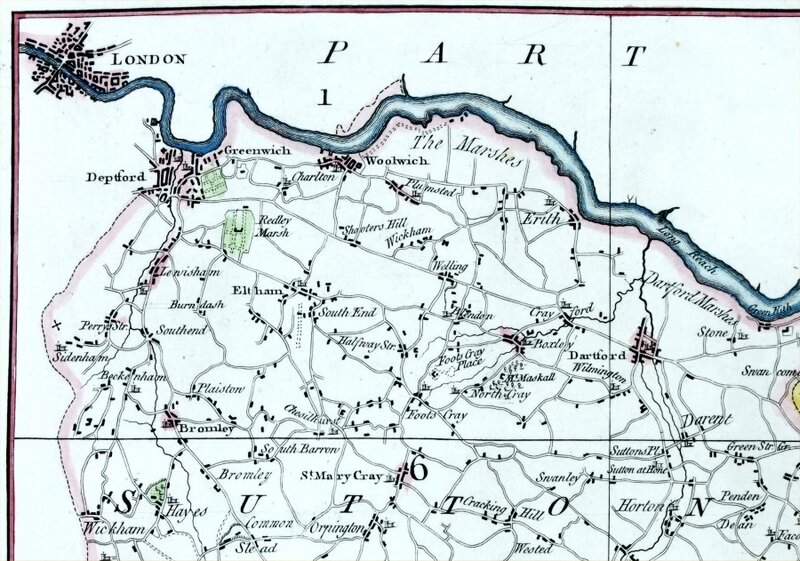 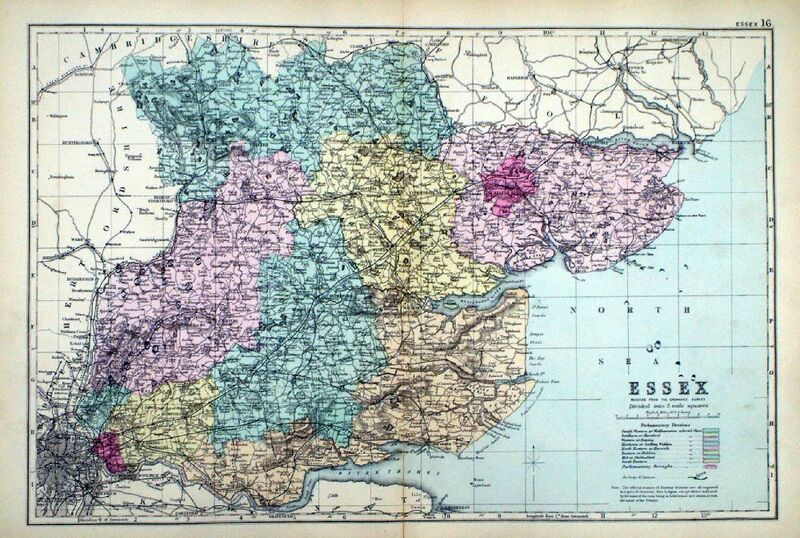 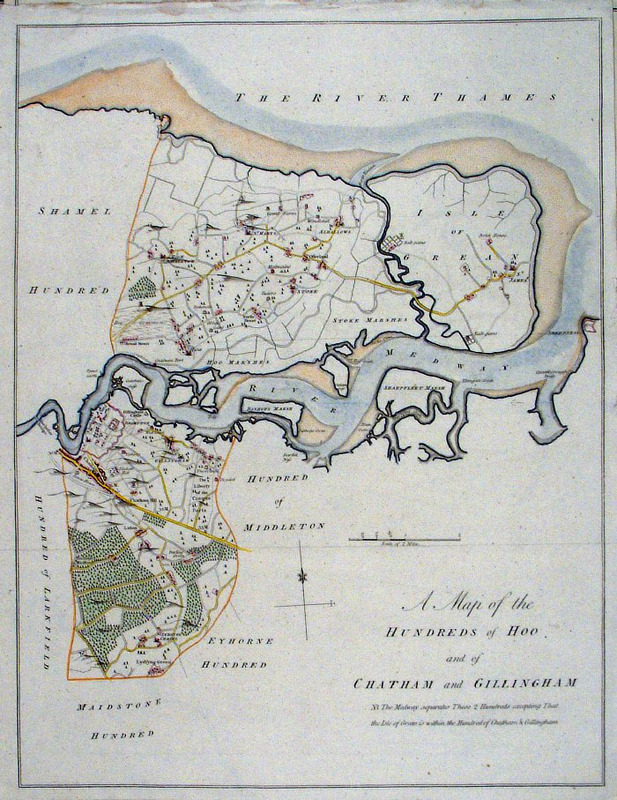 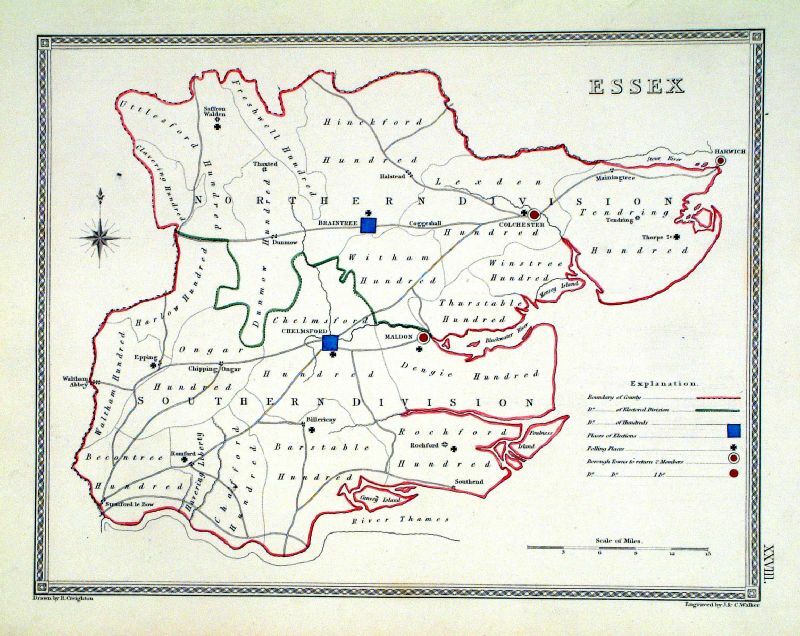 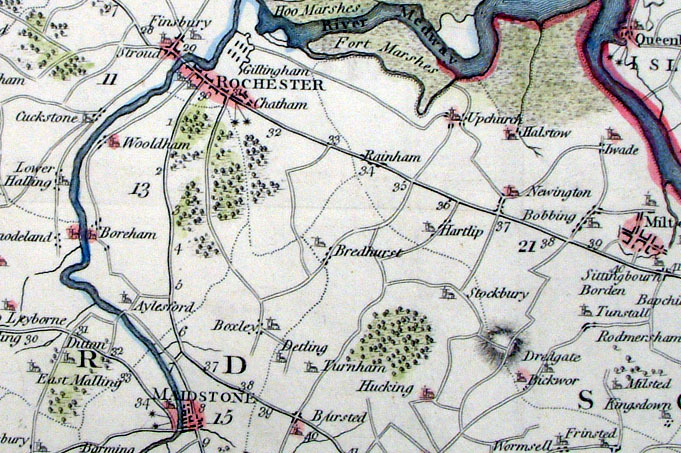 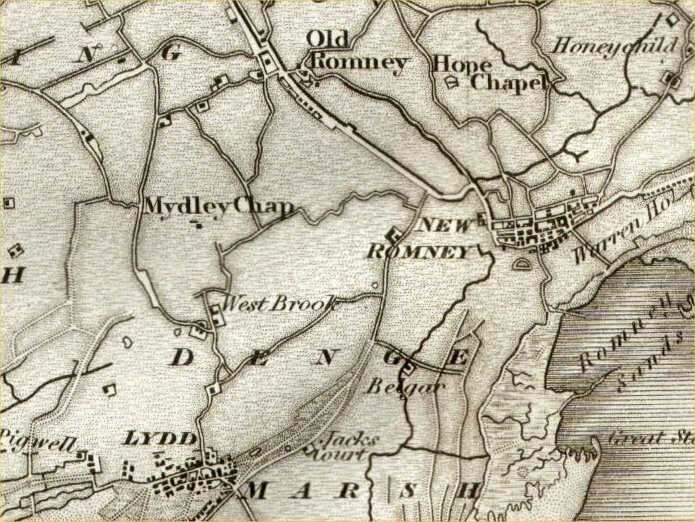 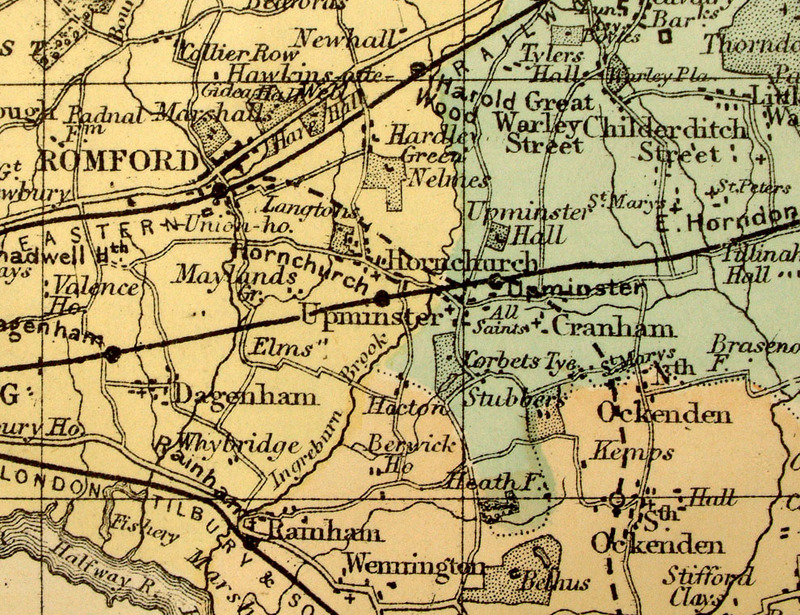 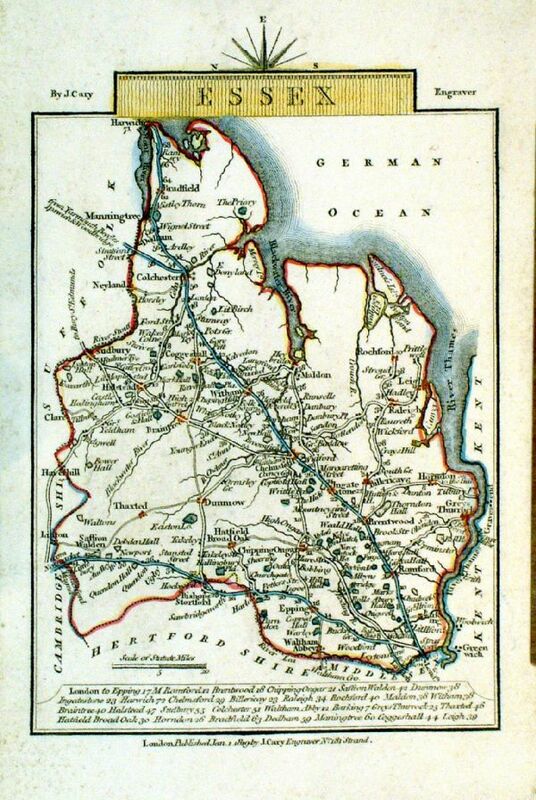 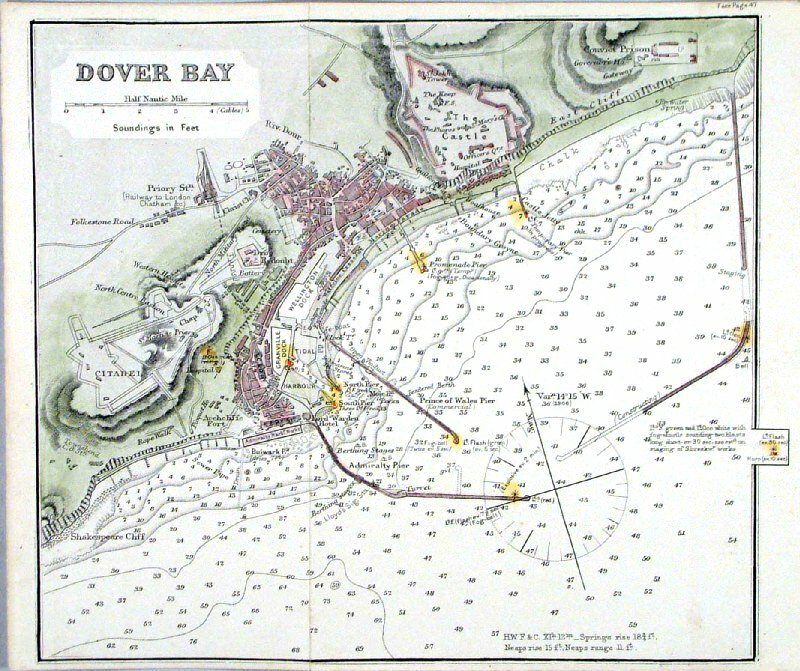 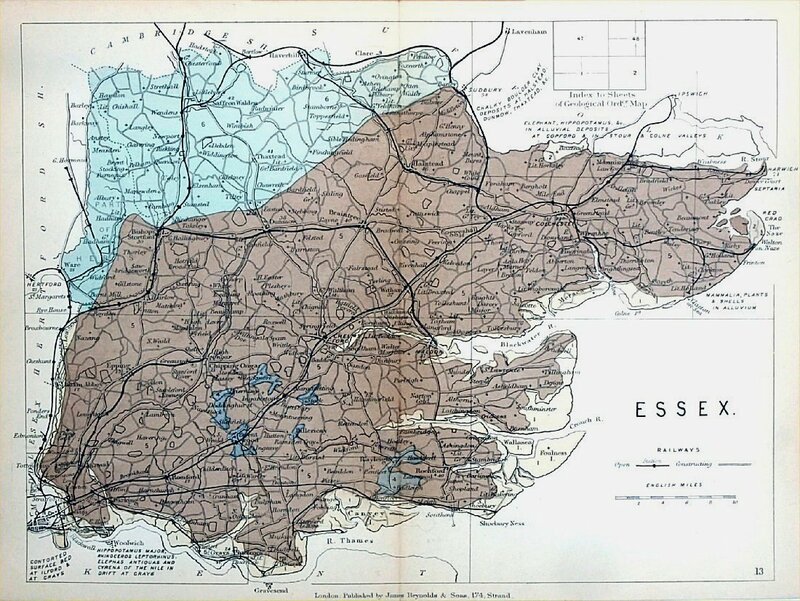 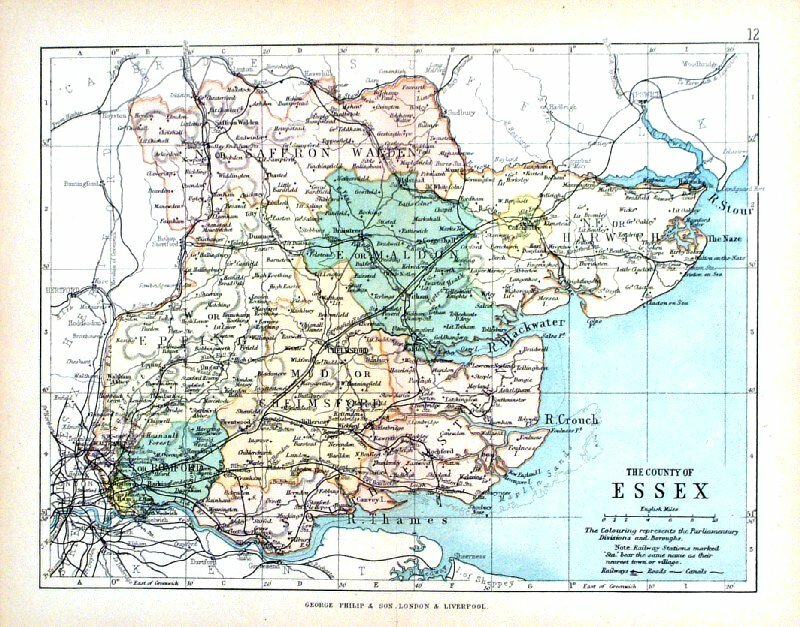 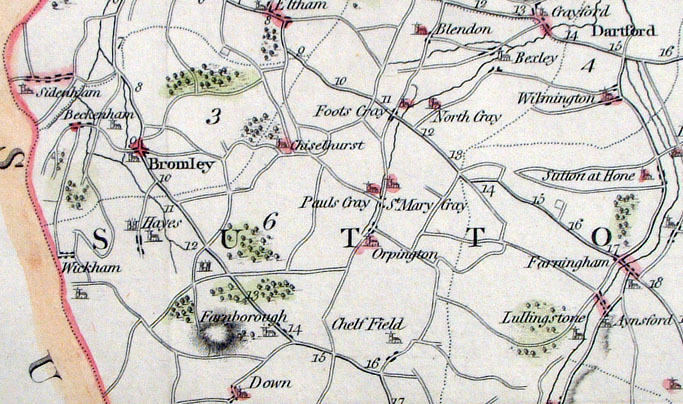 Essex Depicting electoral divisions and polling places. 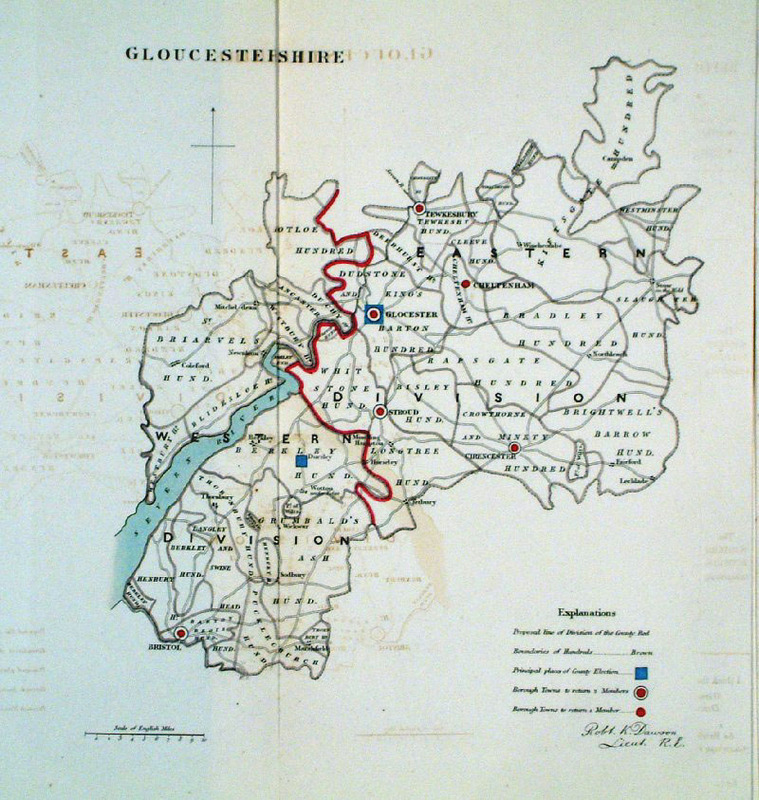 Gloucestershire Depicting electoral divisions and polling places. 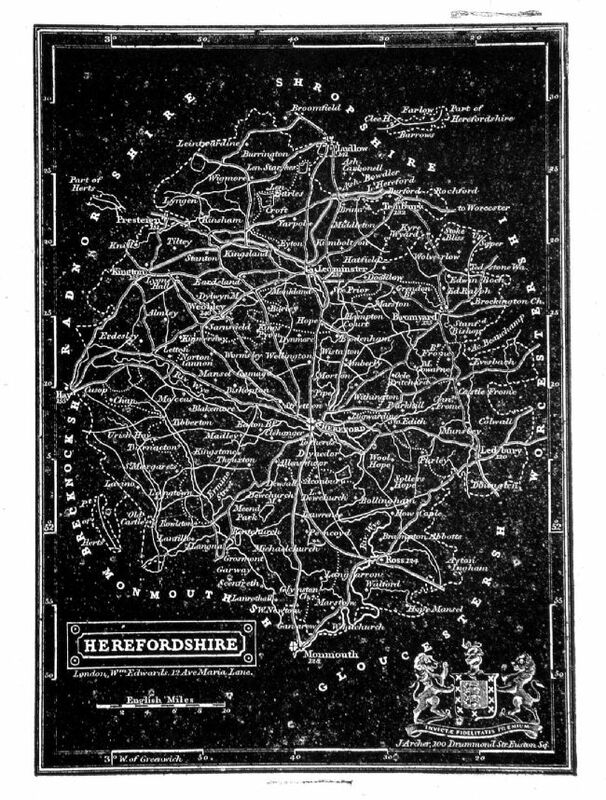 Steel engraving Size: 280 x 250 mm, 1 fold, diagonal corner crease. 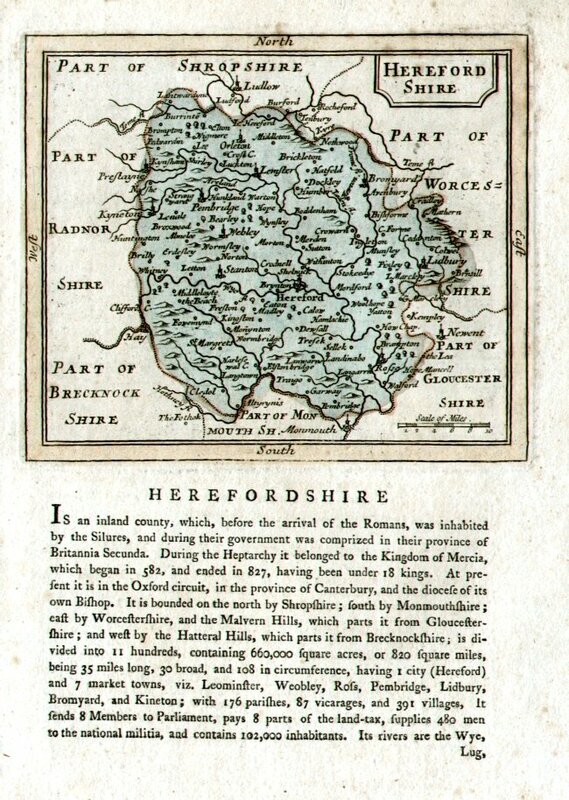 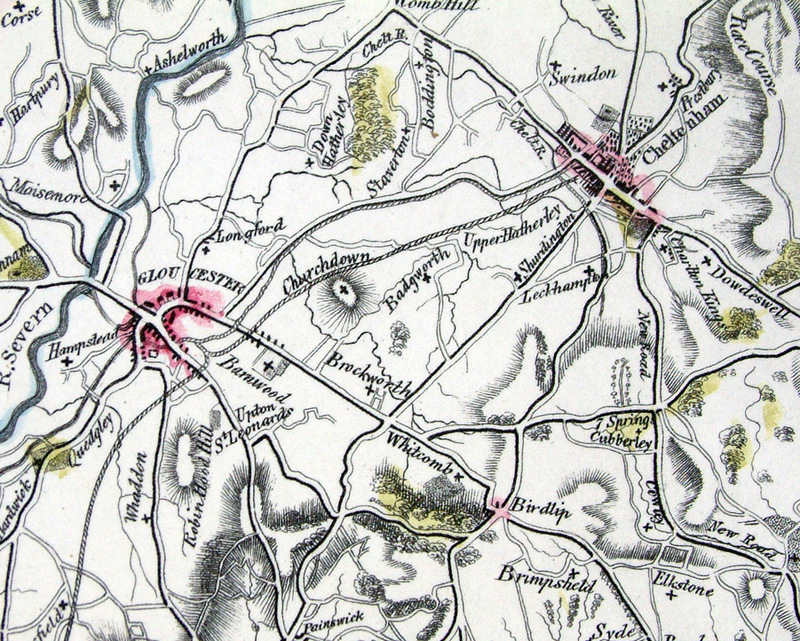 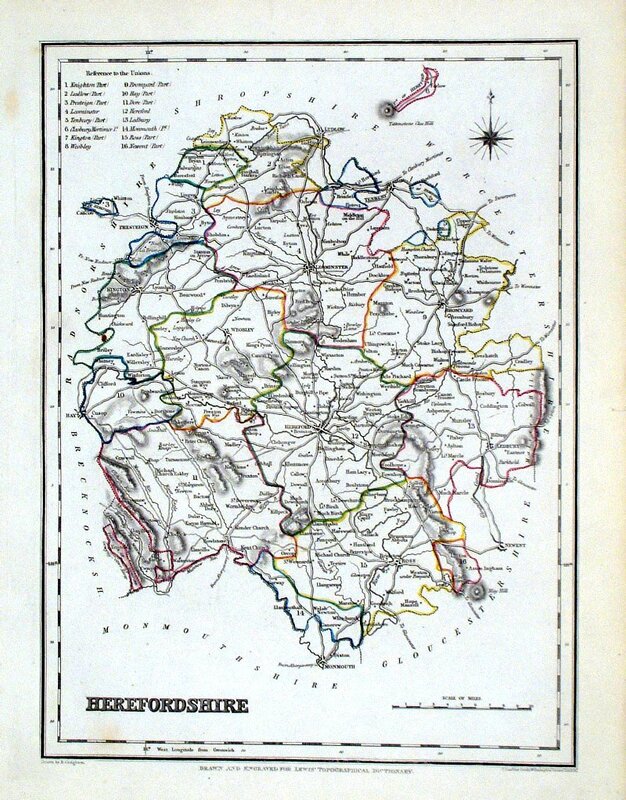 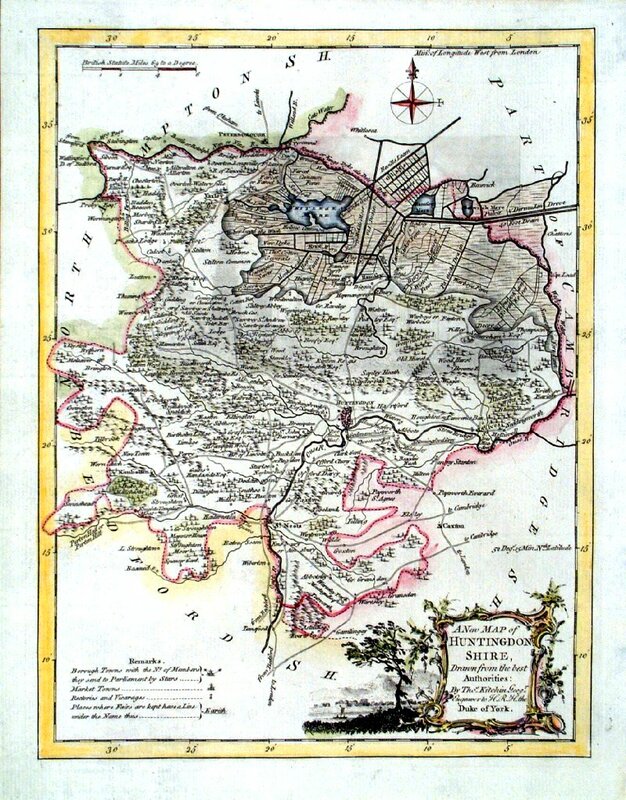 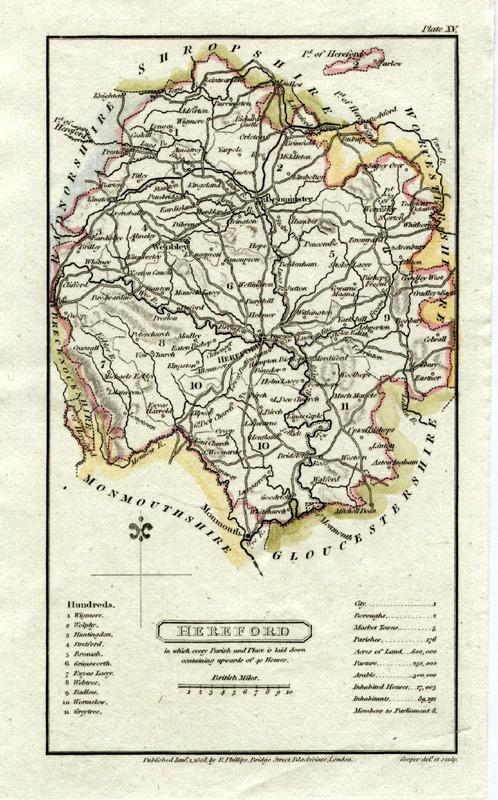 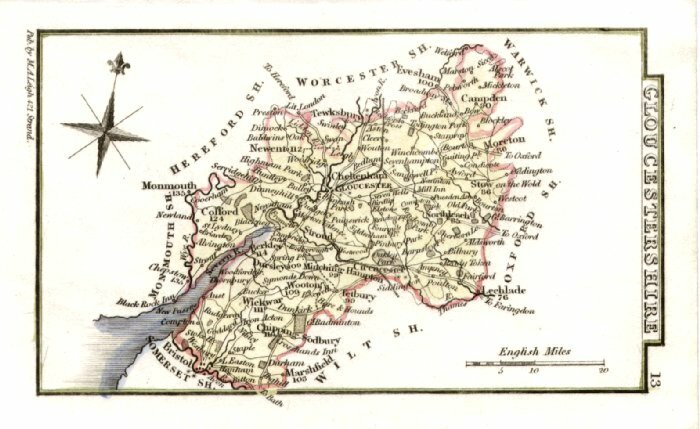 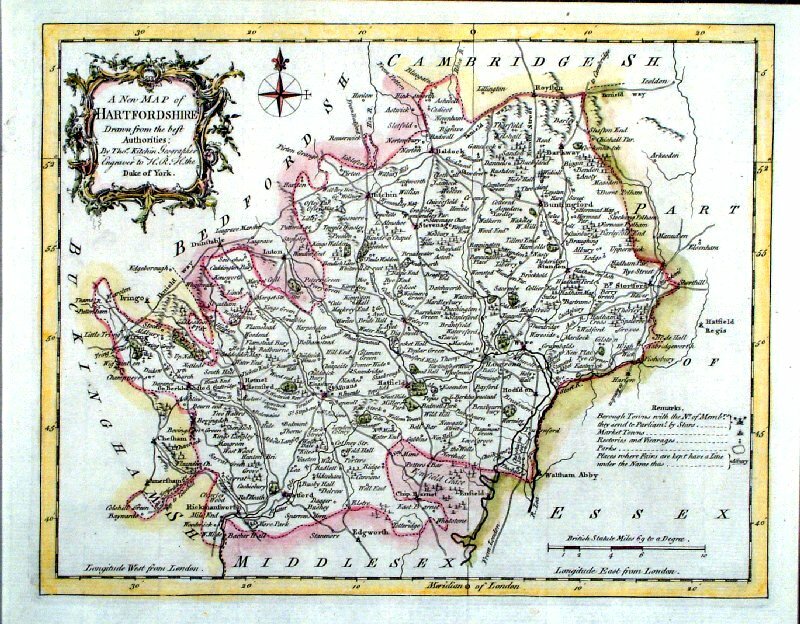 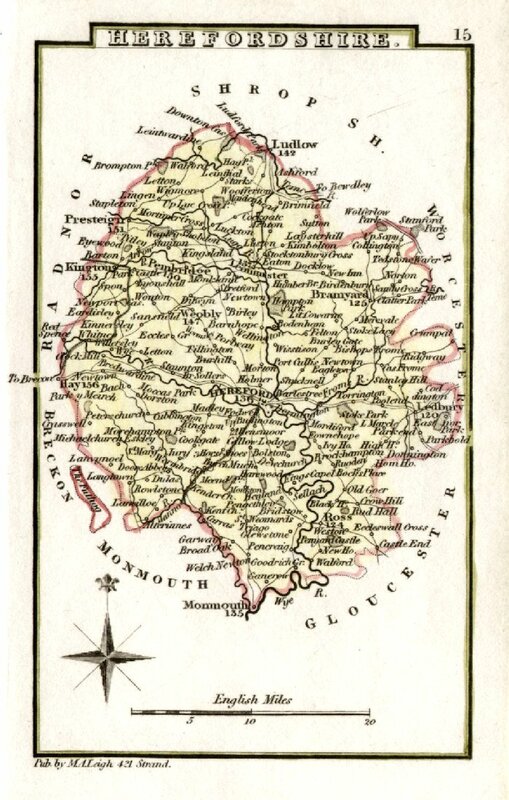 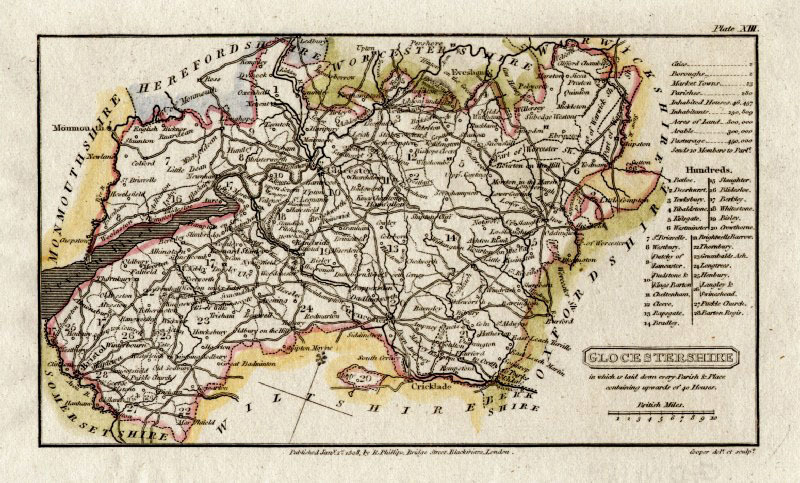 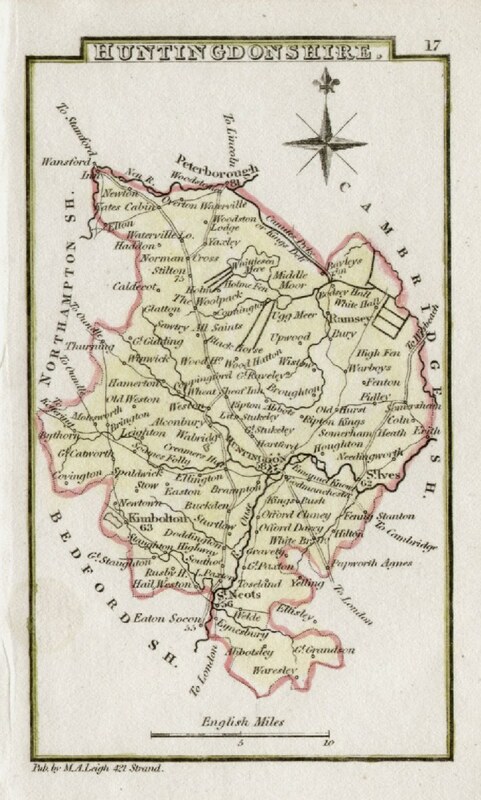 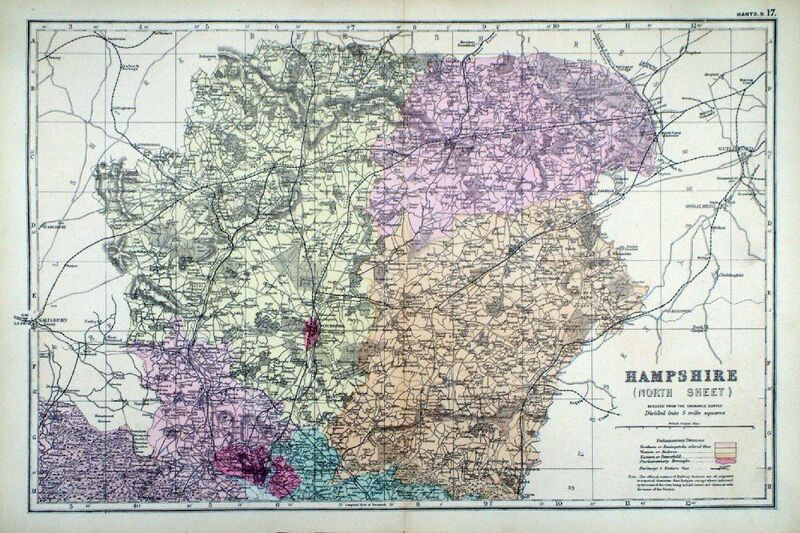 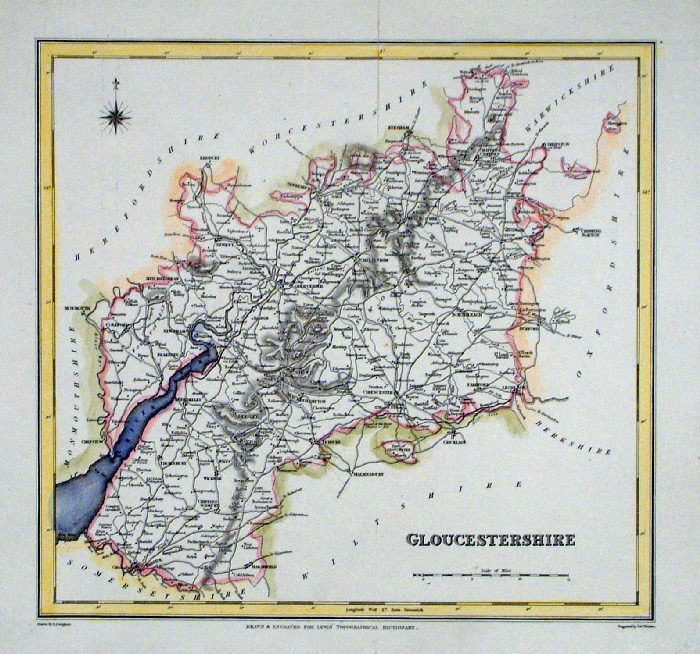 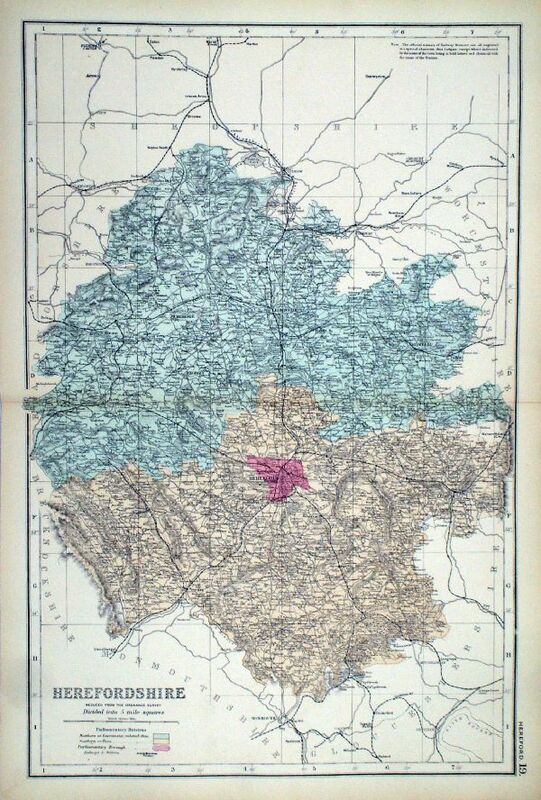 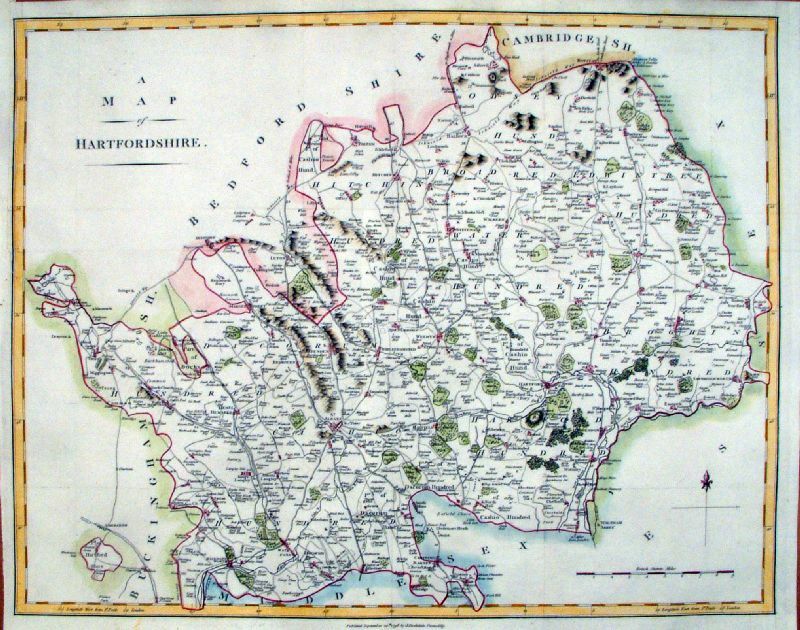 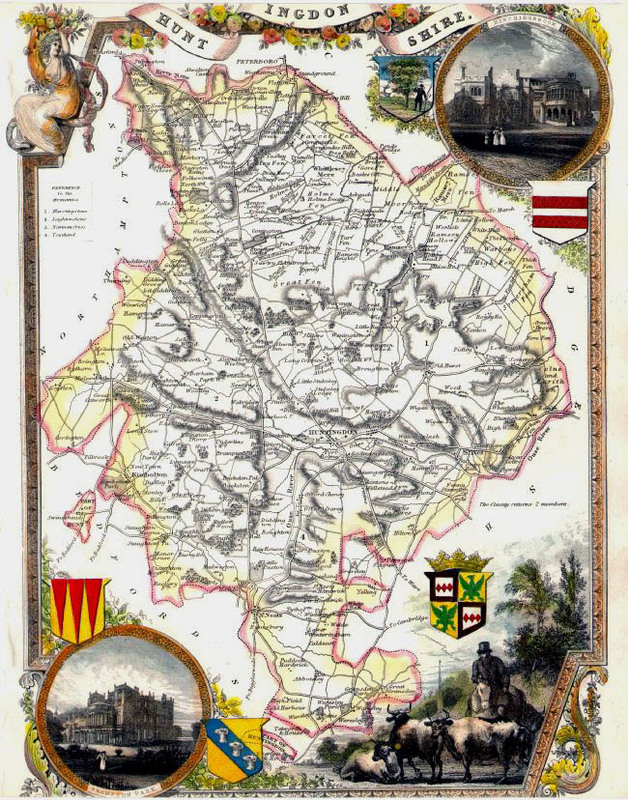 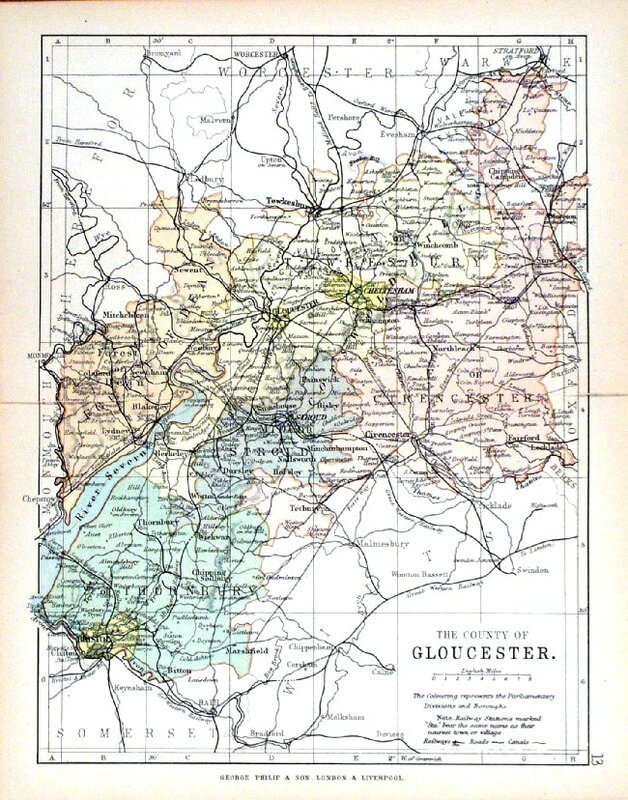 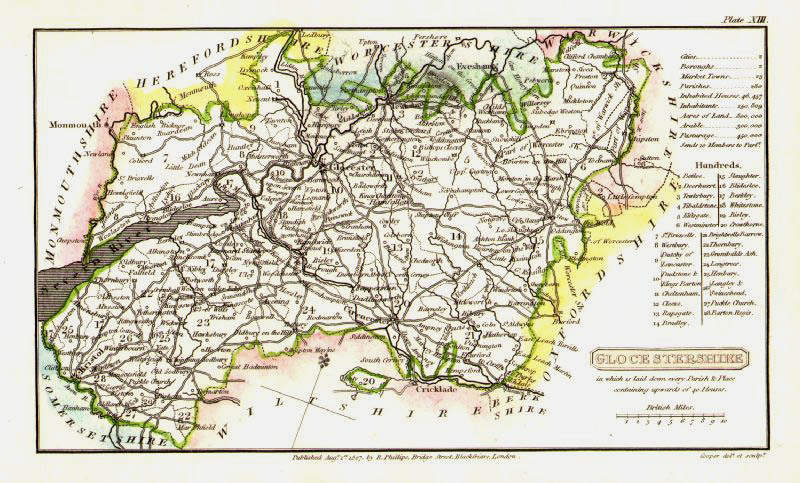 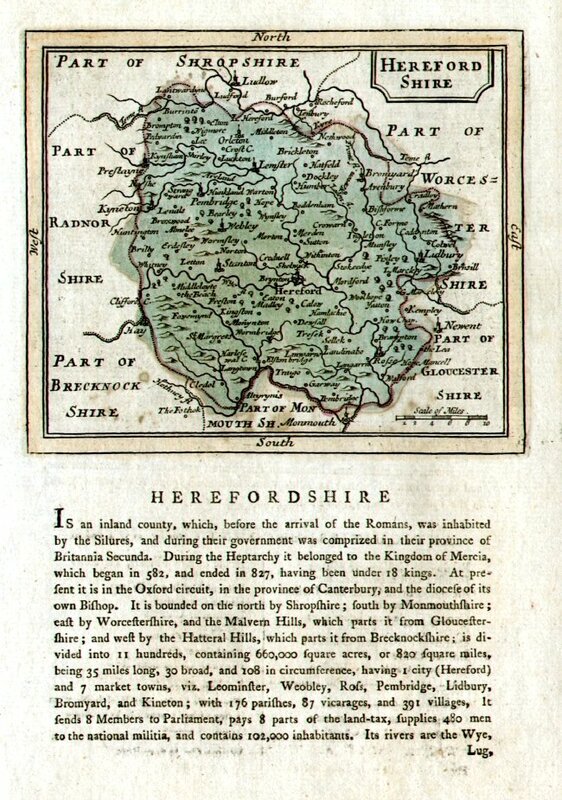 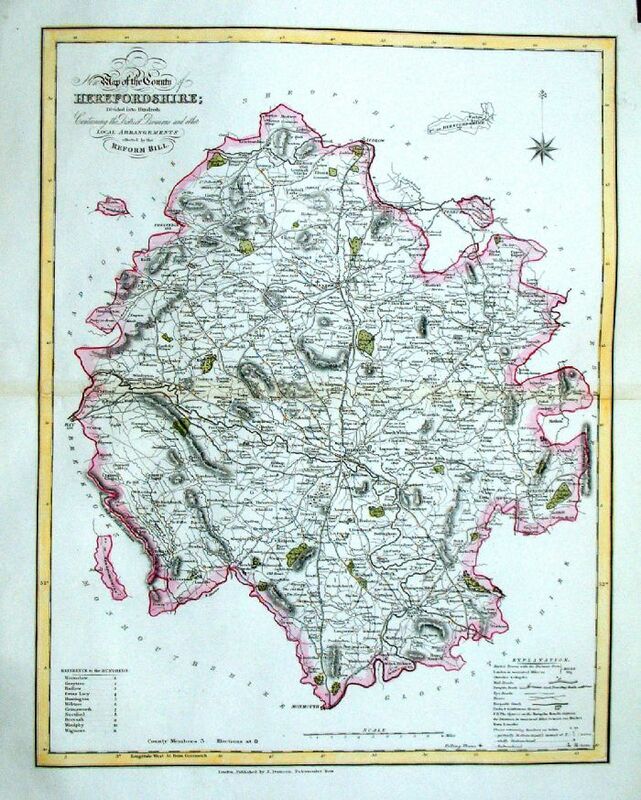 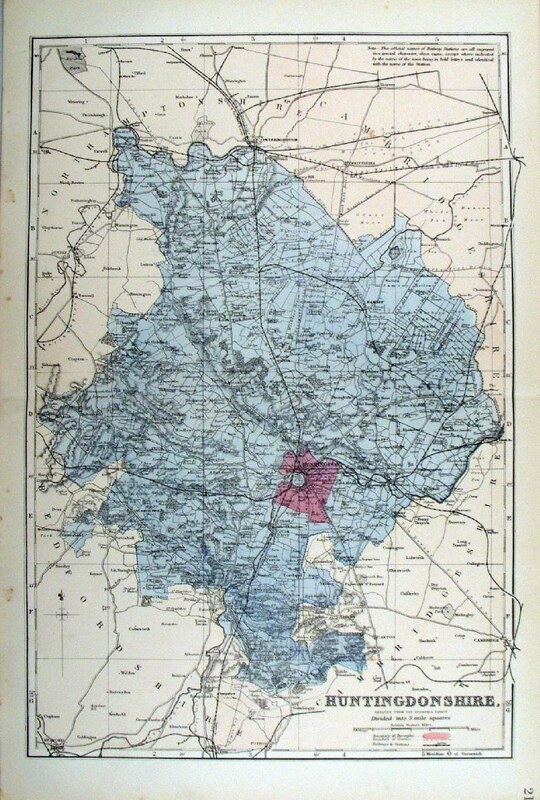 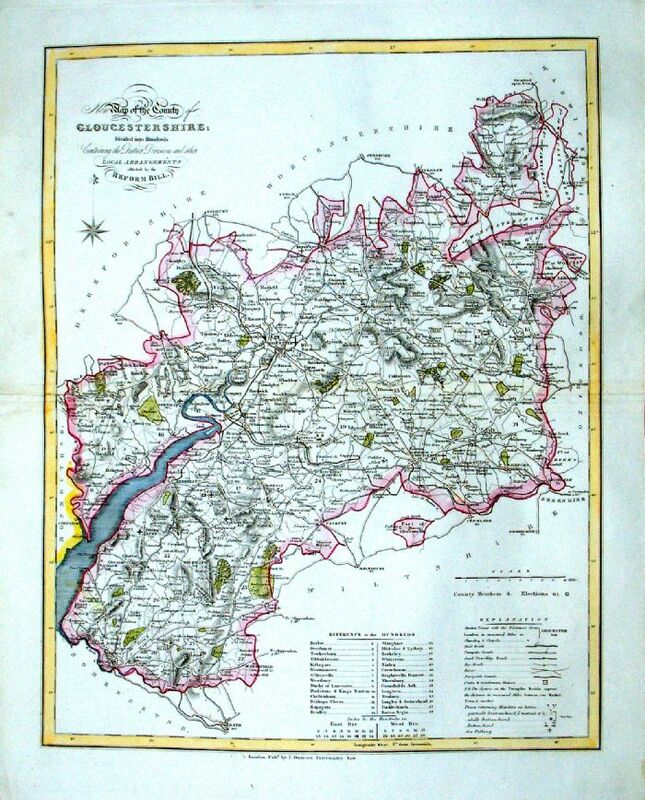 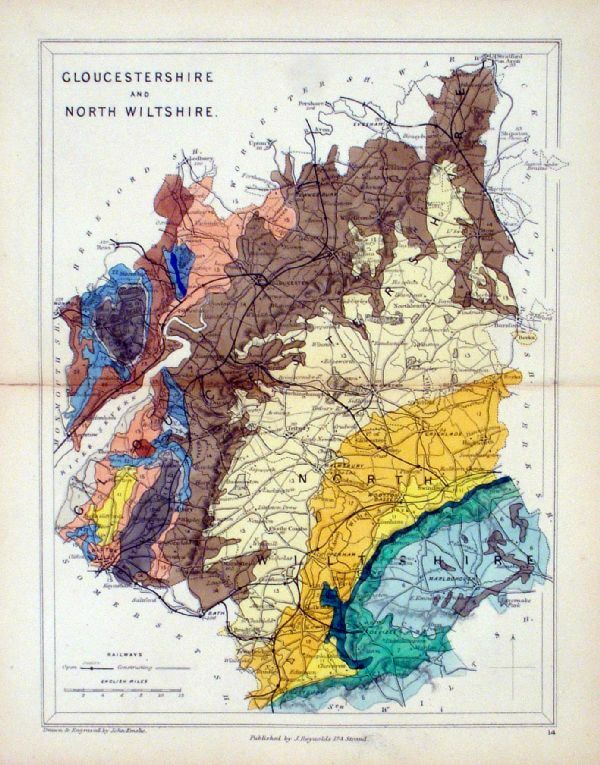 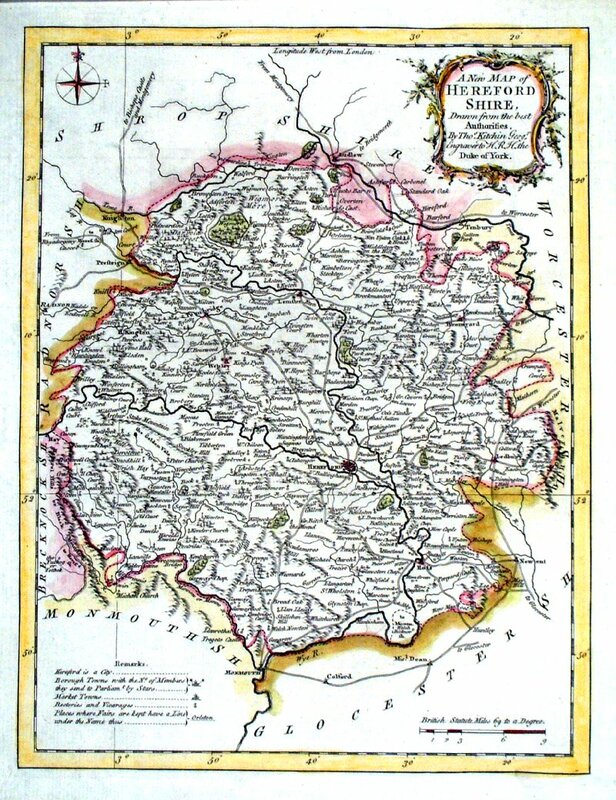 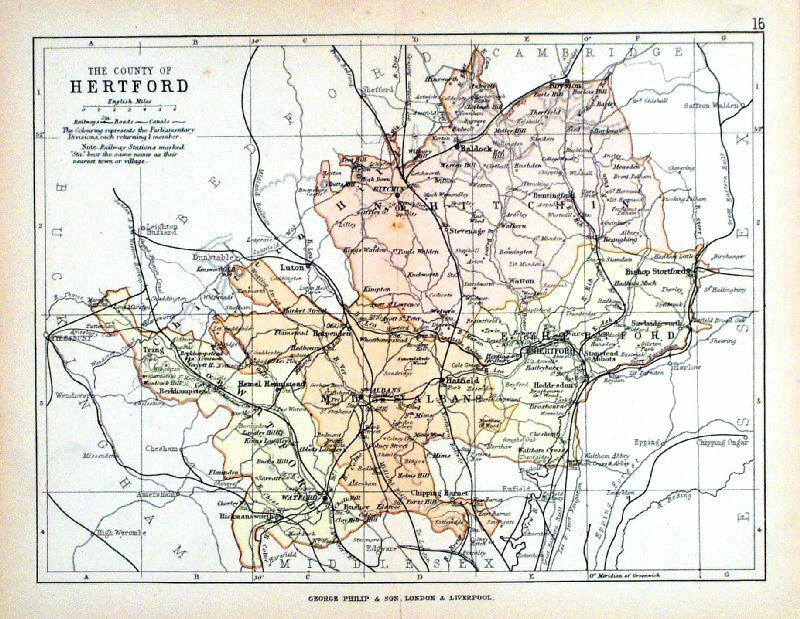 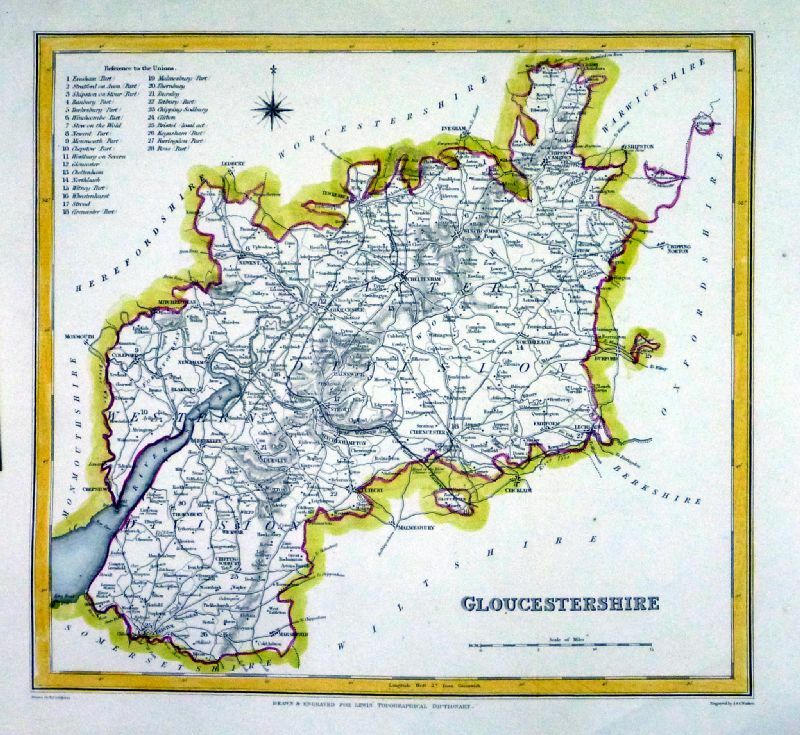 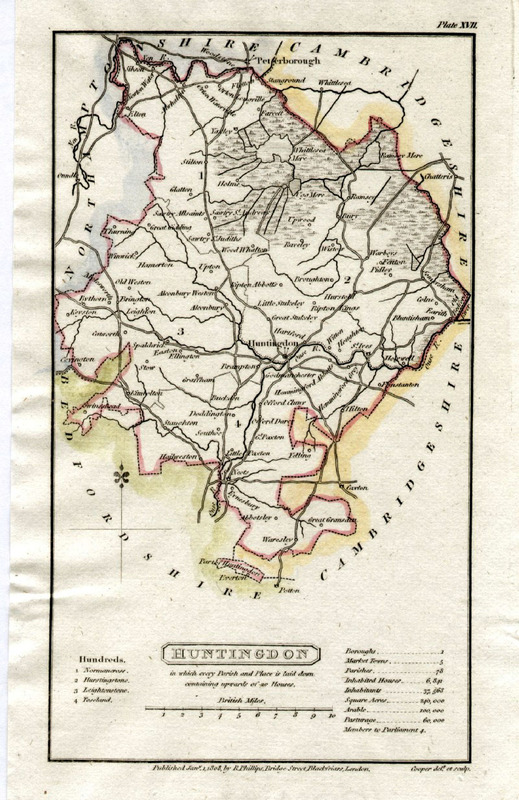 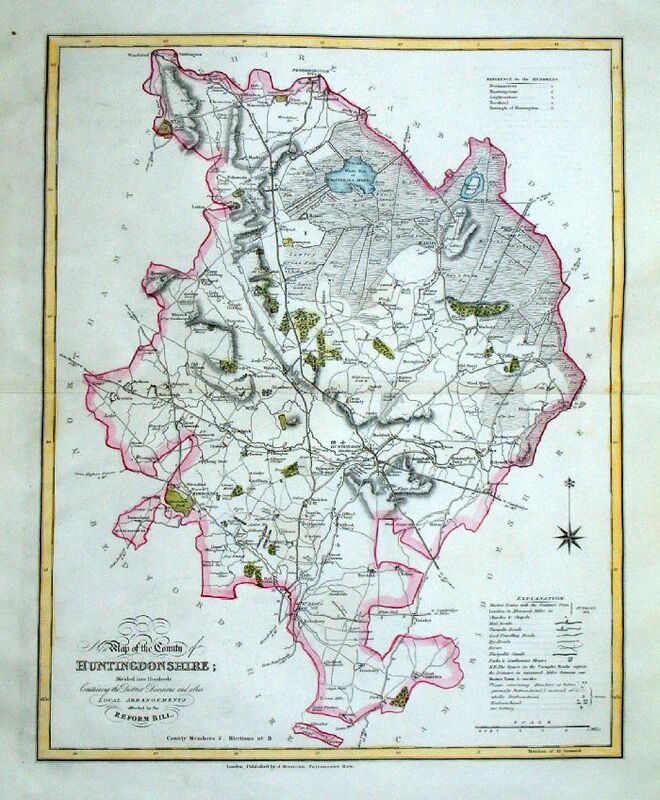 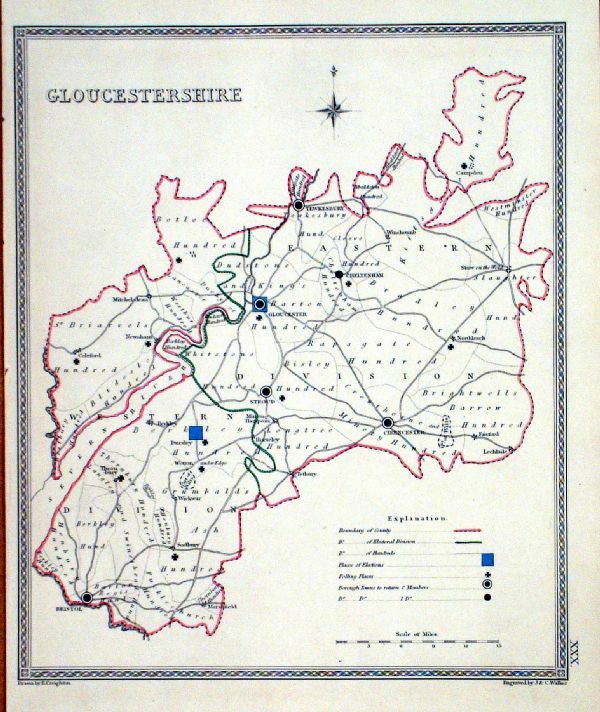 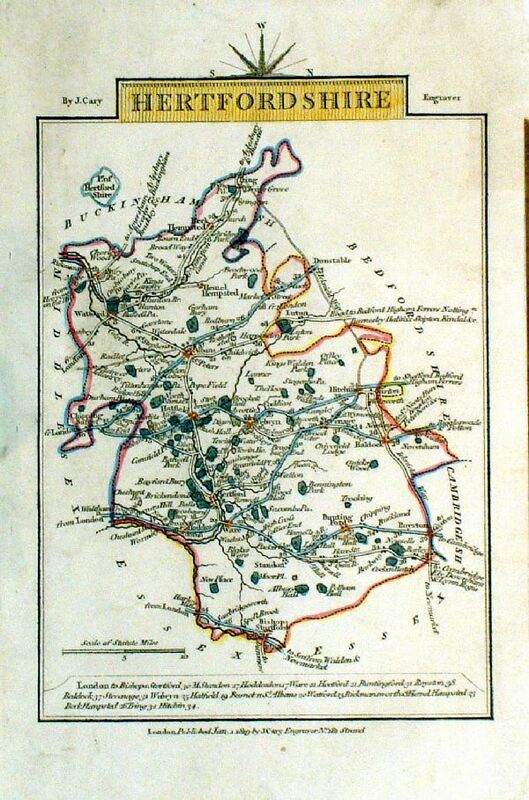 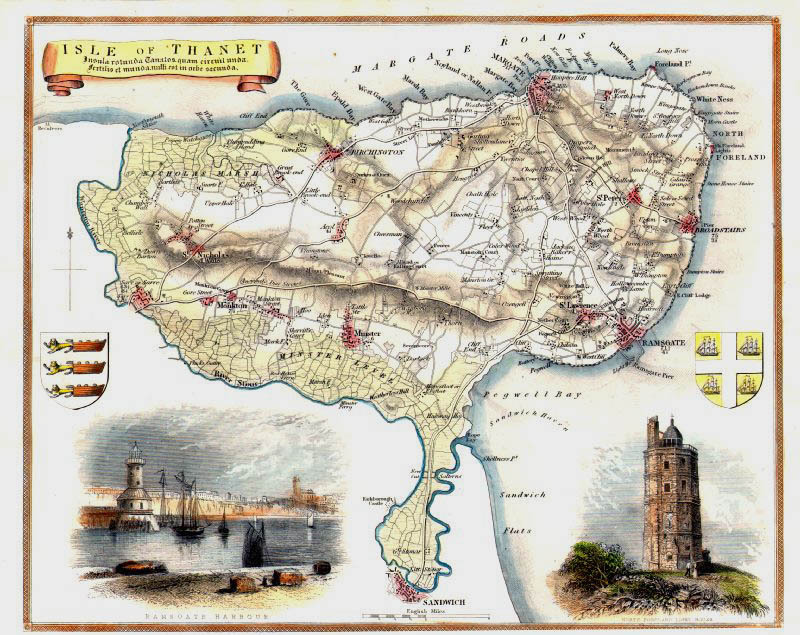 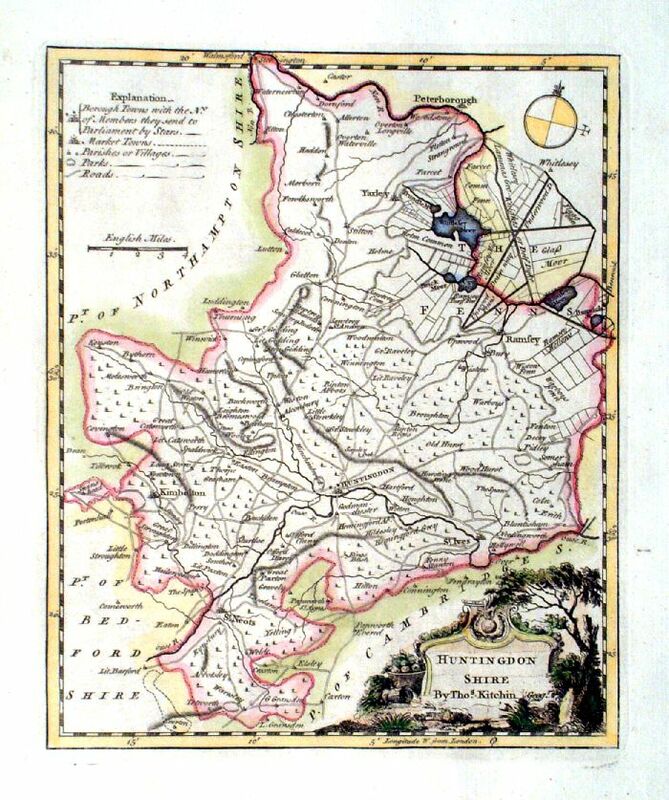 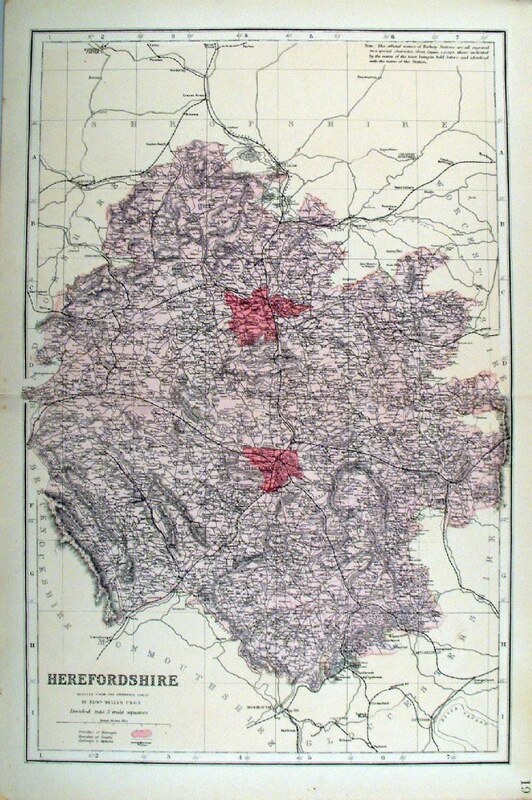 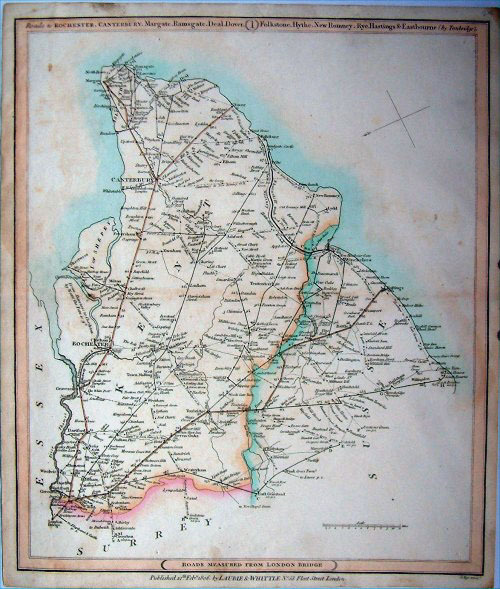 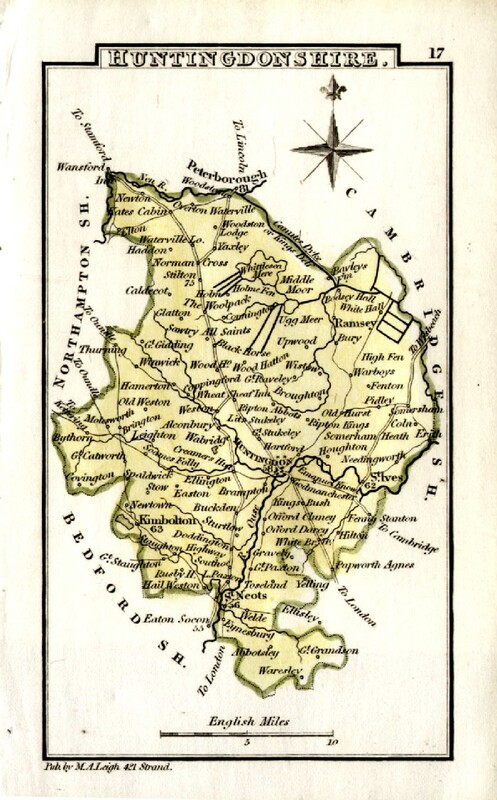 "Map of the County of Gloucestershire Divided into Hundreds Containing the District Divisions and other local arrangements effected by the Reform Bill"
size: 180 x 250 mm, very slight overall discolouration. 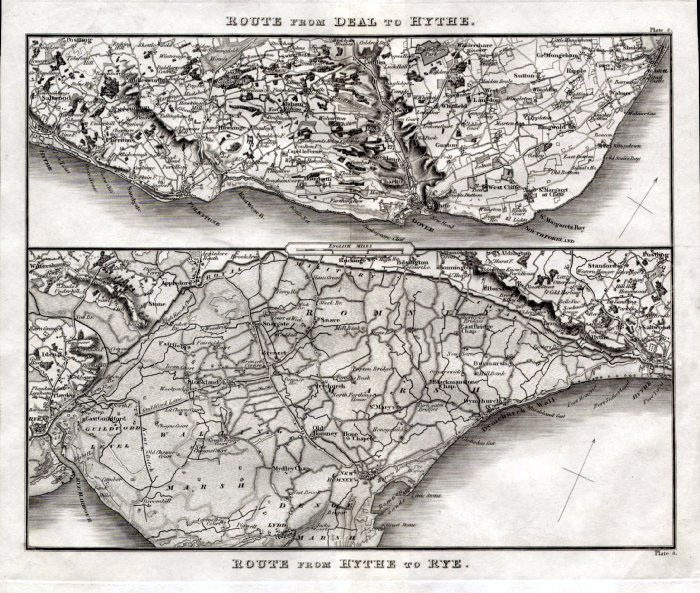 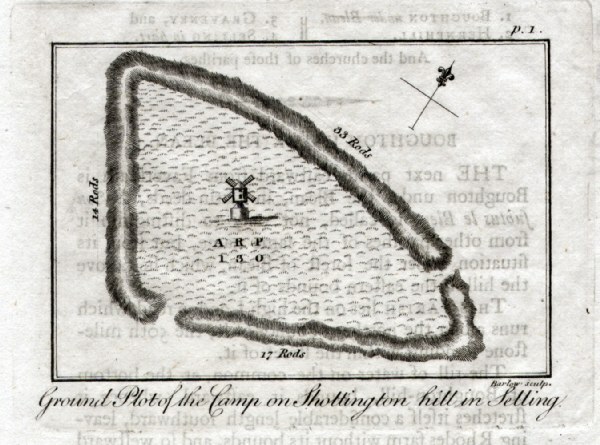 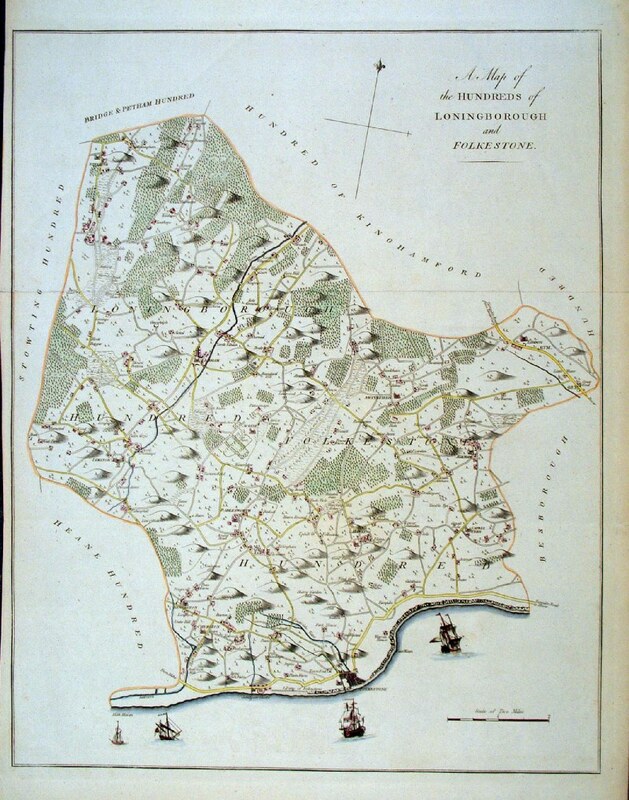 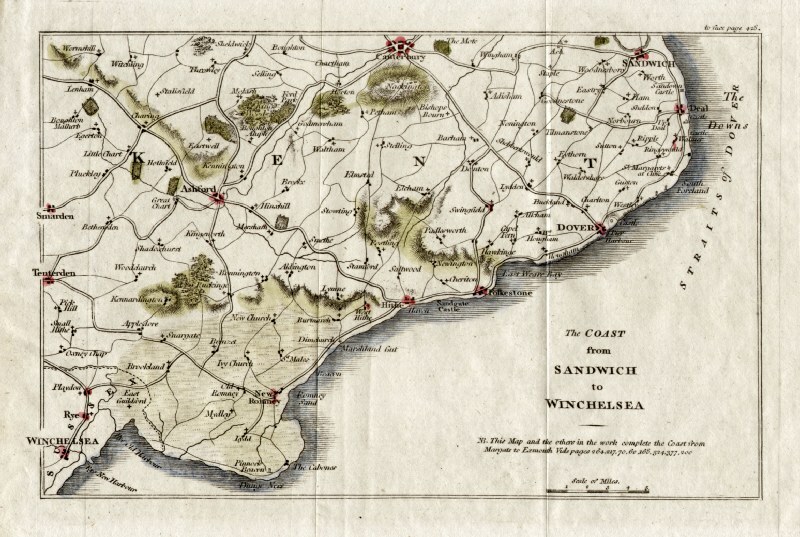 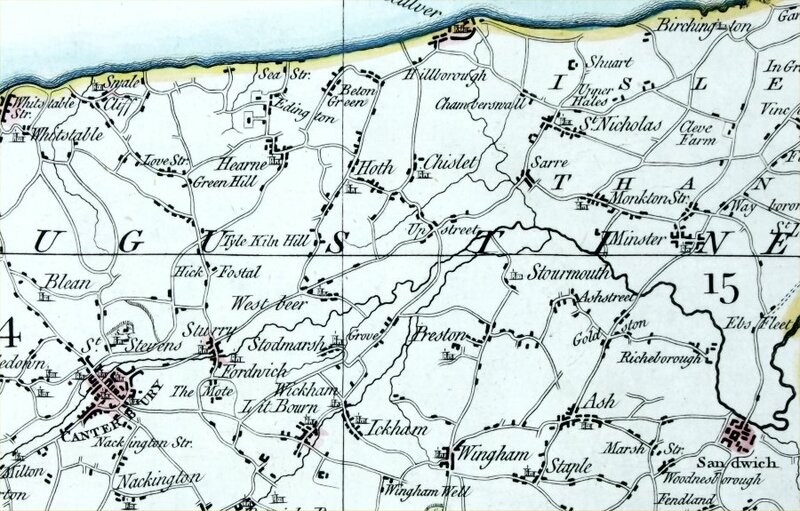 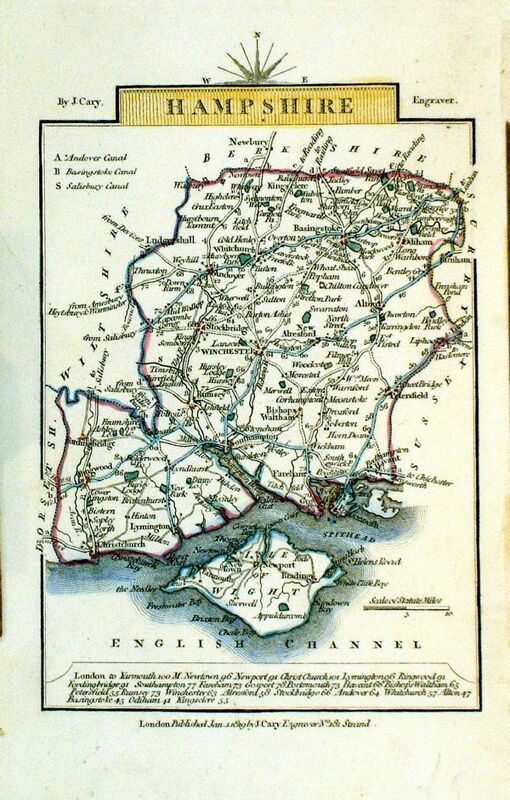 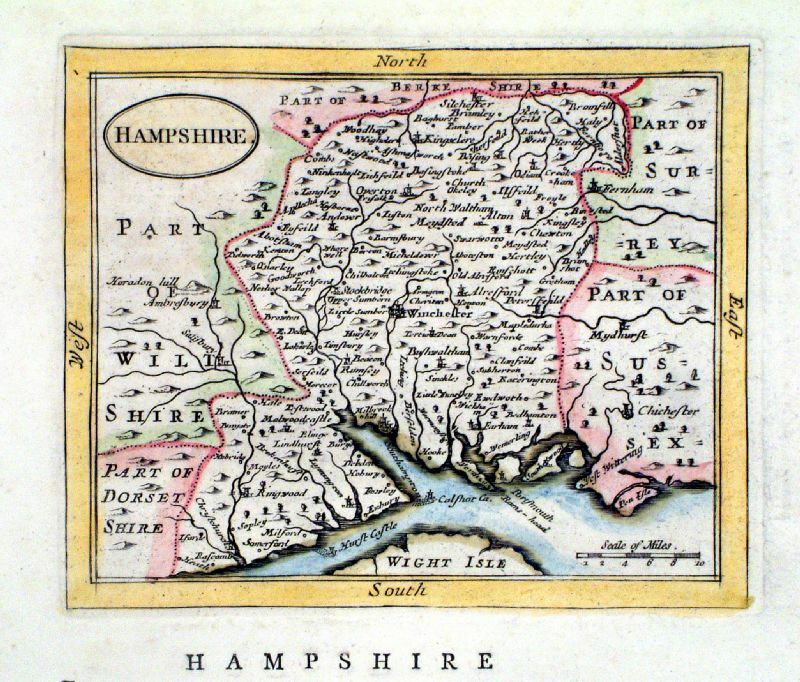 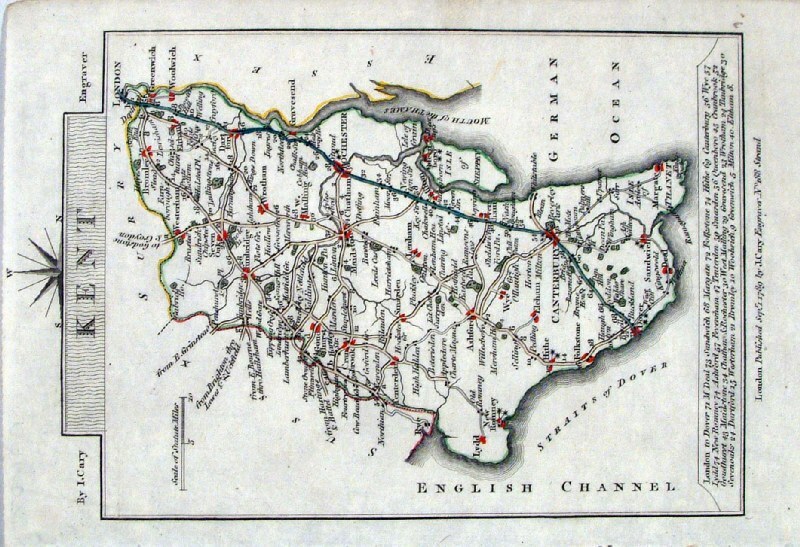 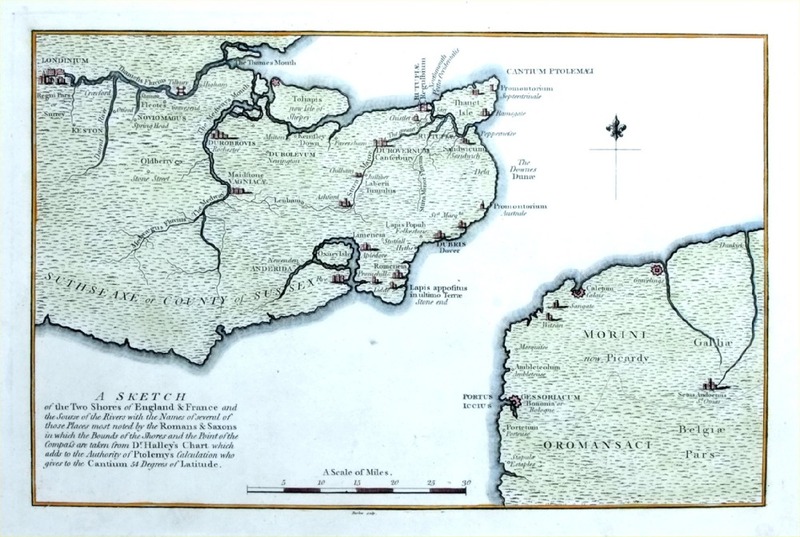 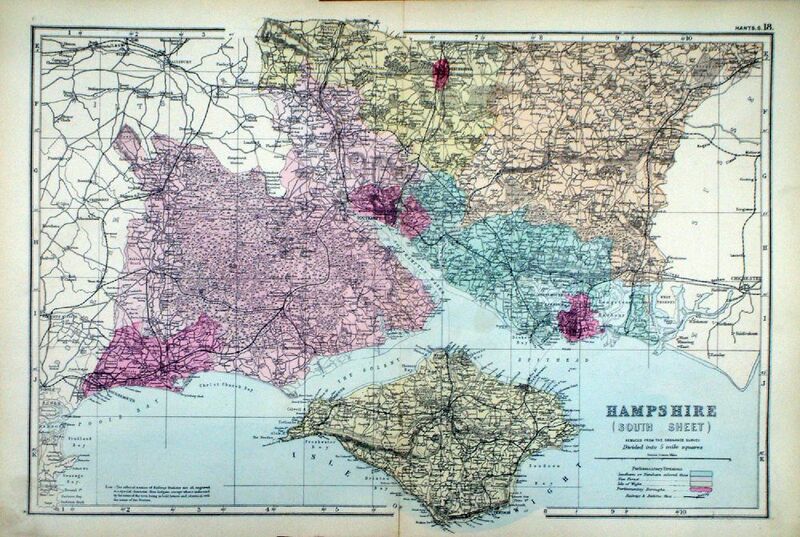 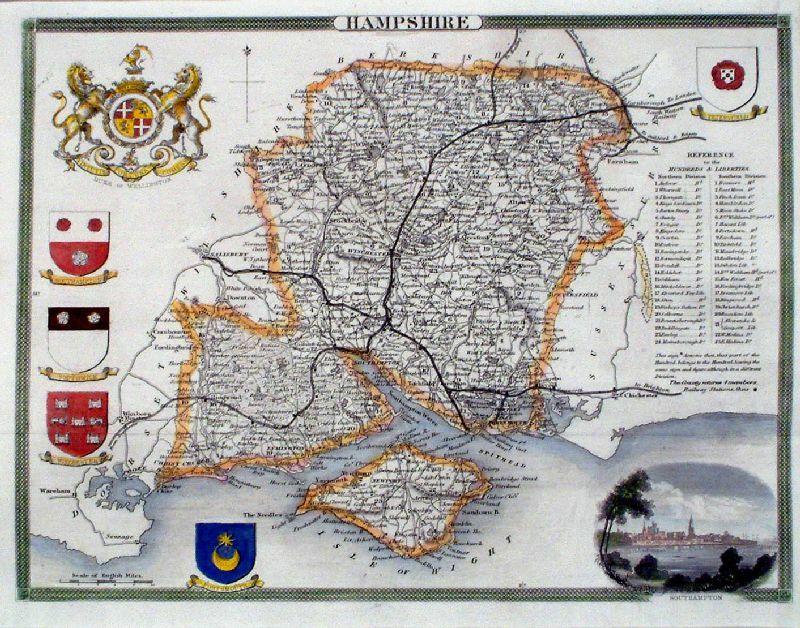 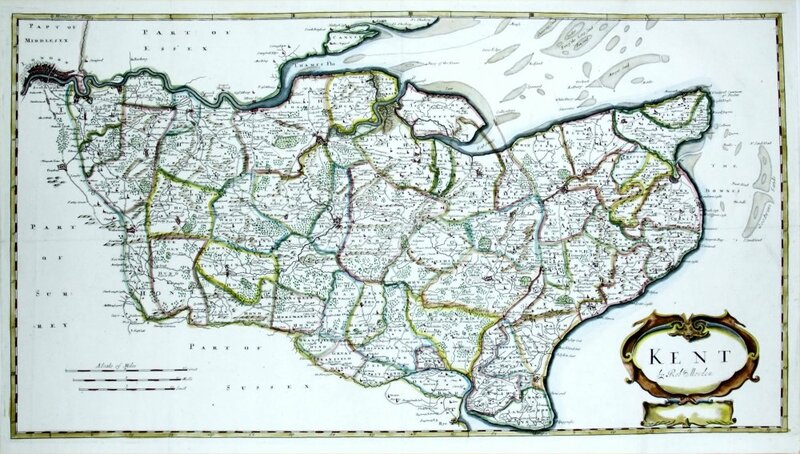 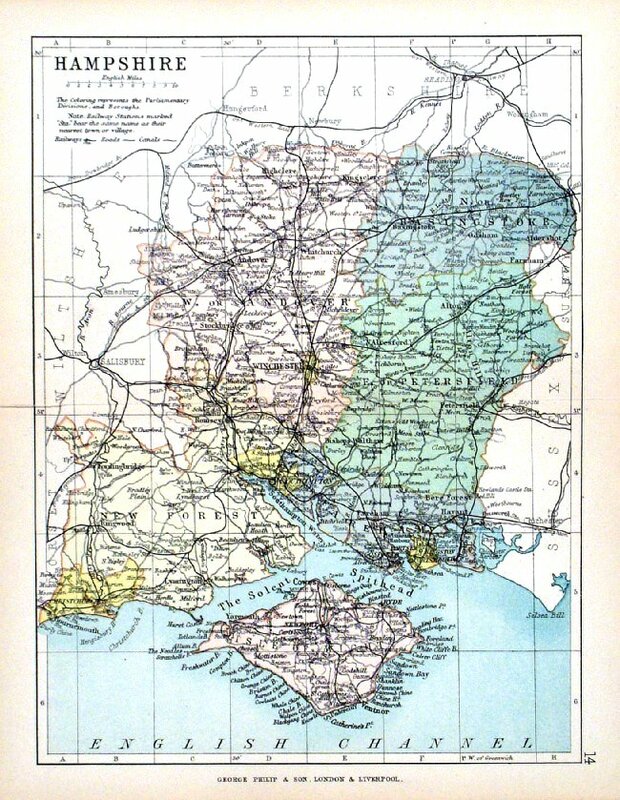 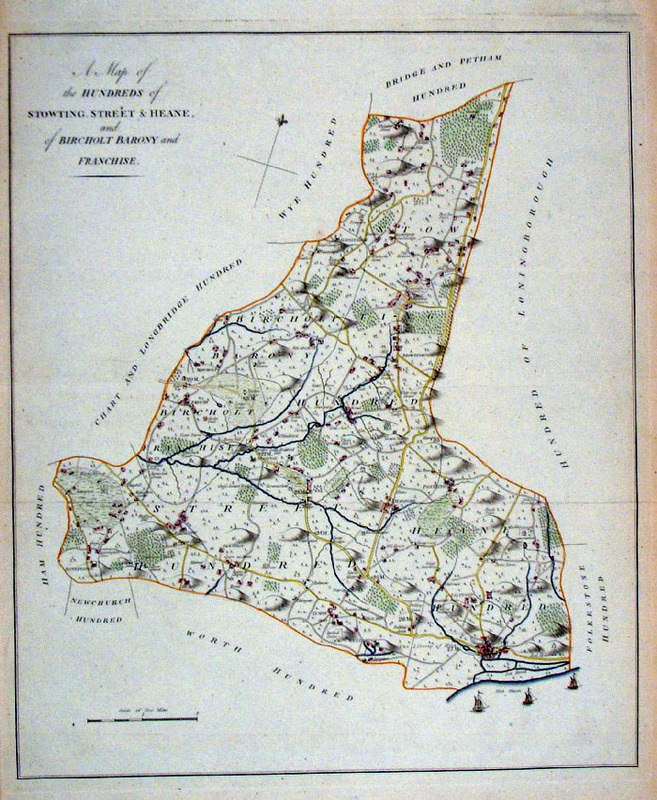 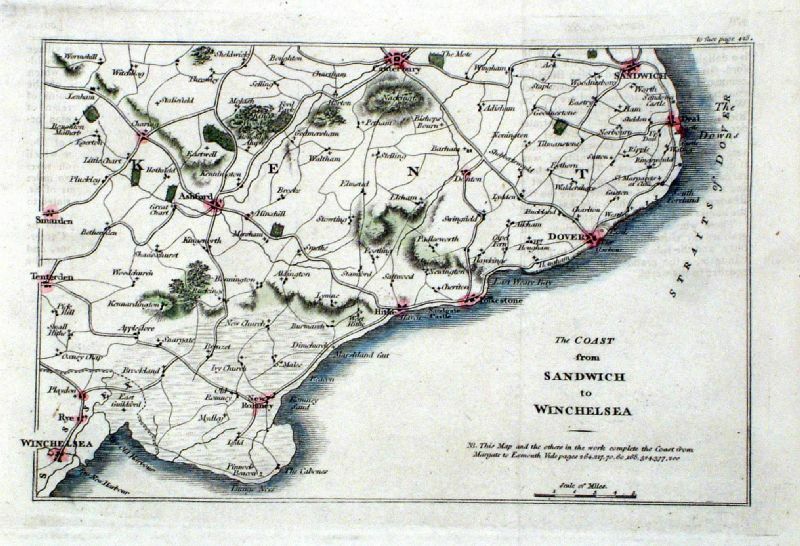 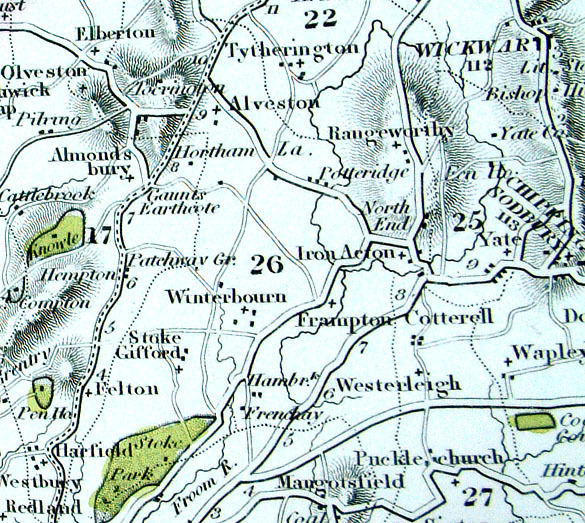 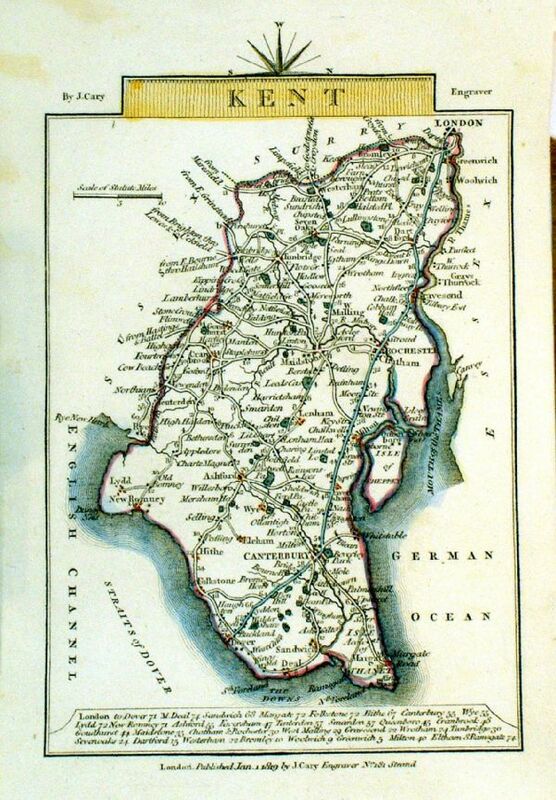 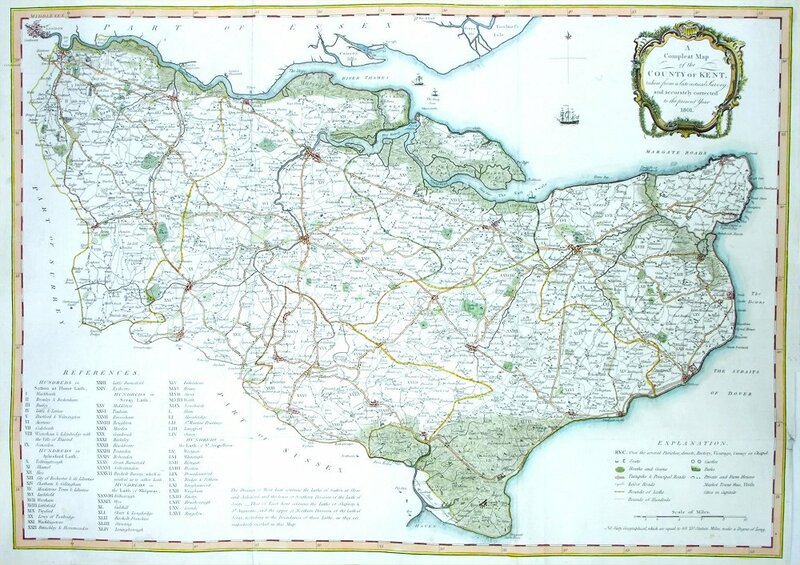 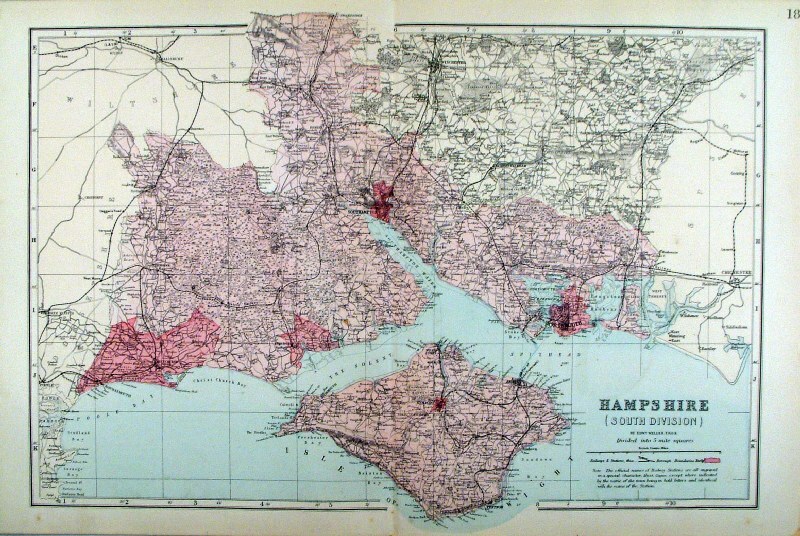 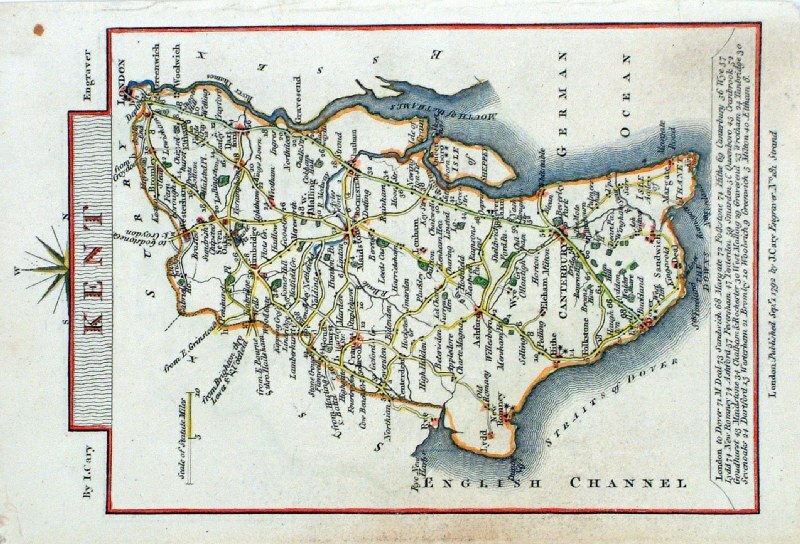 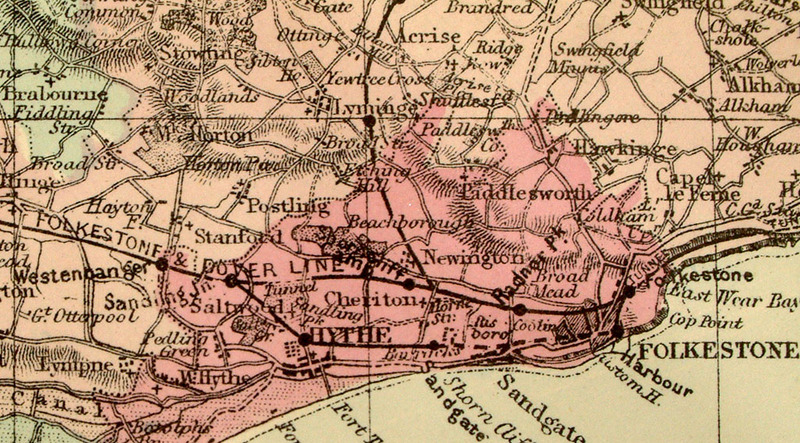 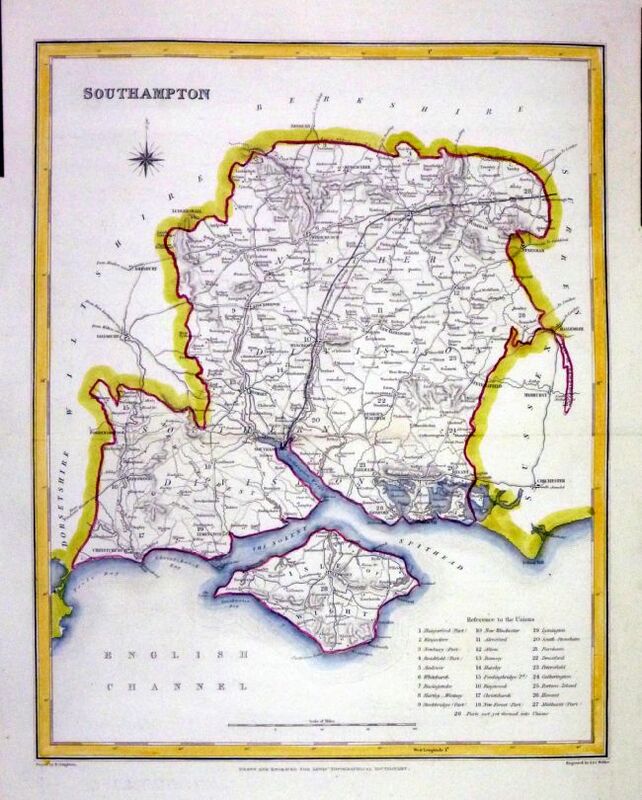 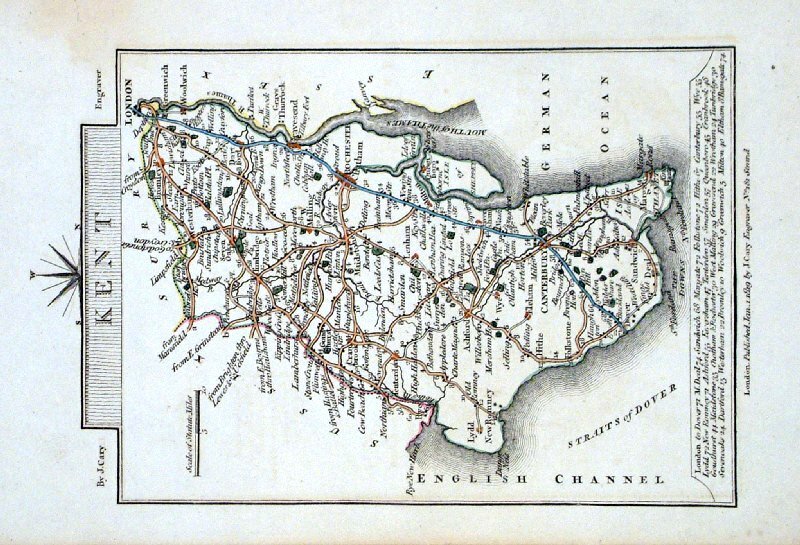 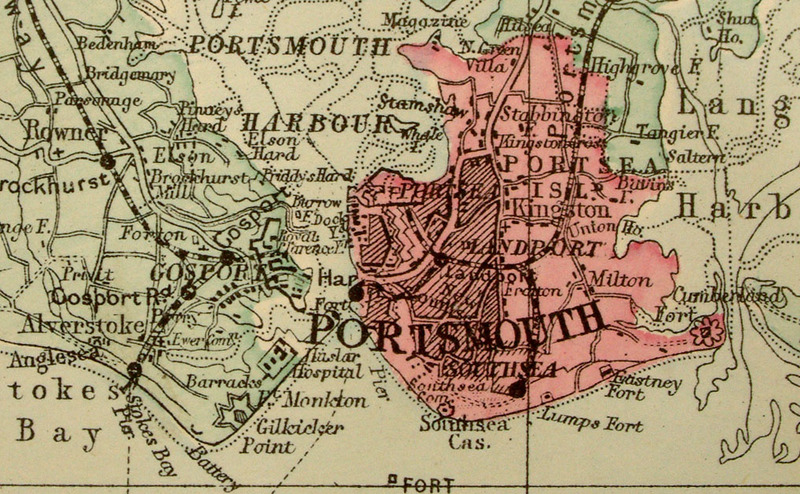 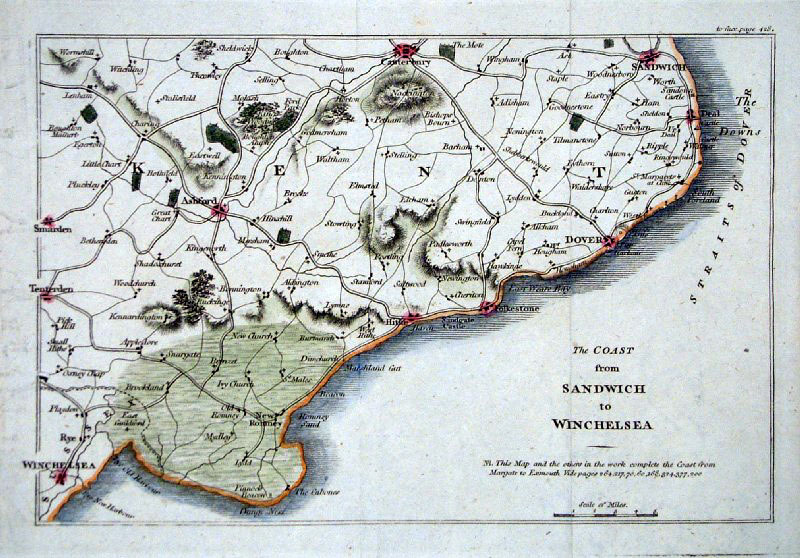 Hampshire and Isle of Wight Depicting electoral divisions and polling places. 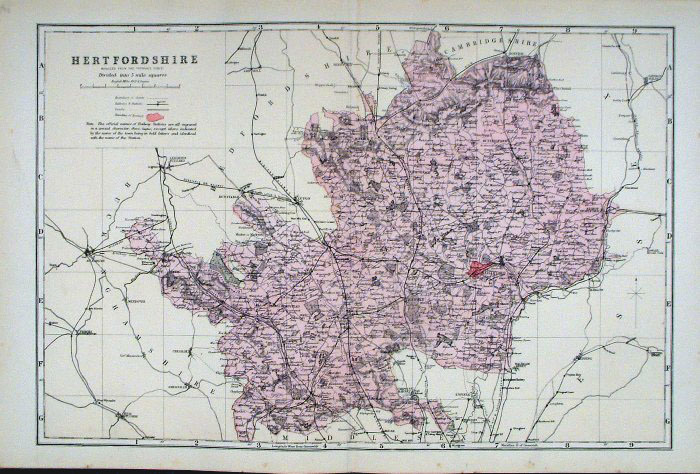 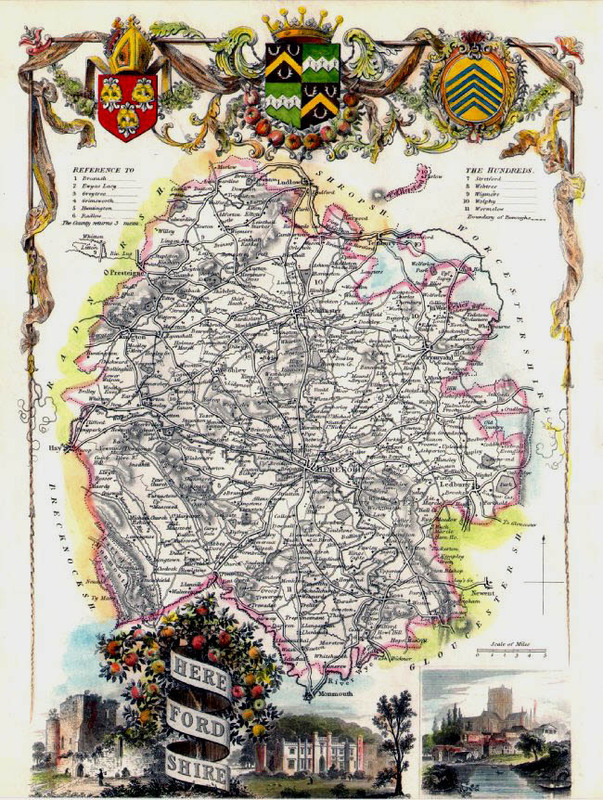 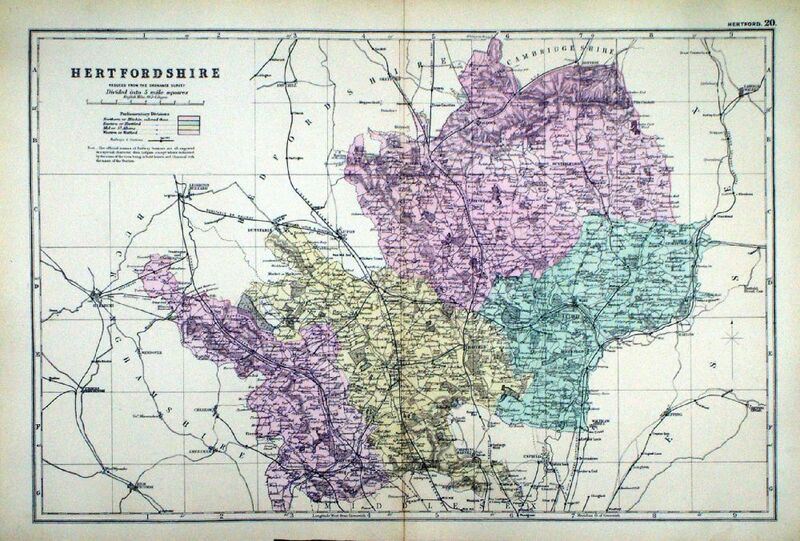 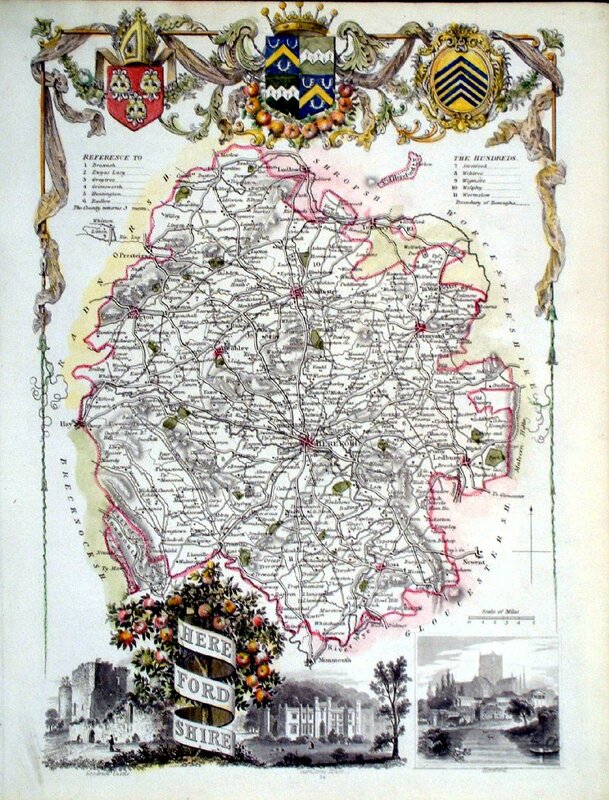 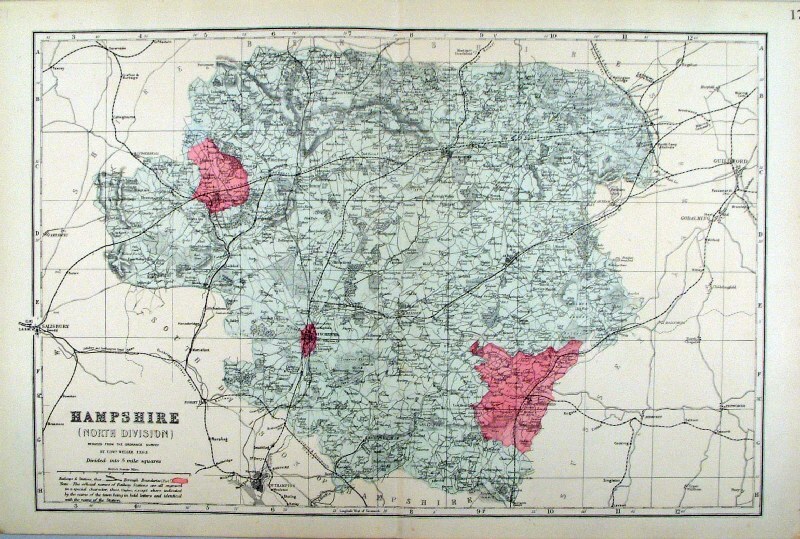 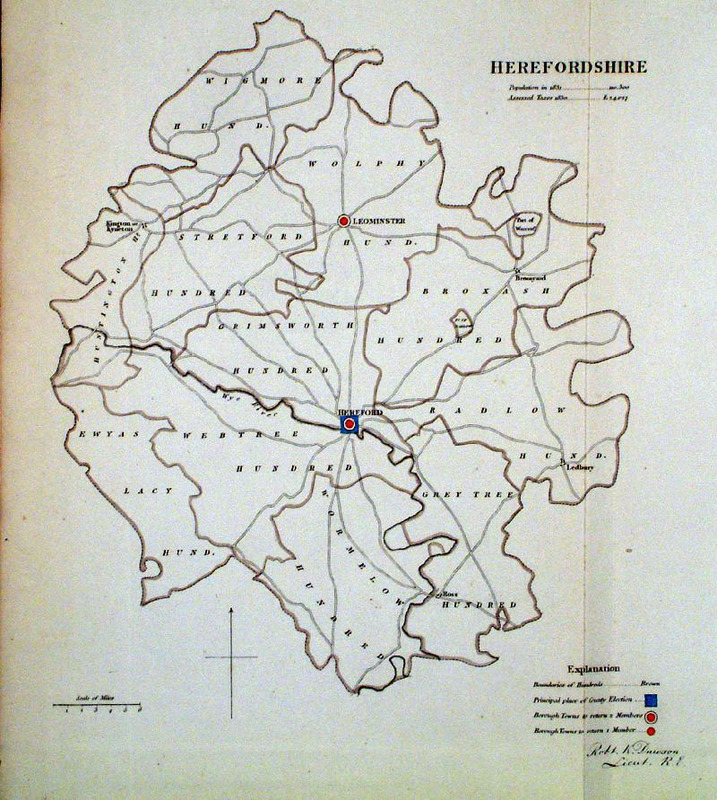 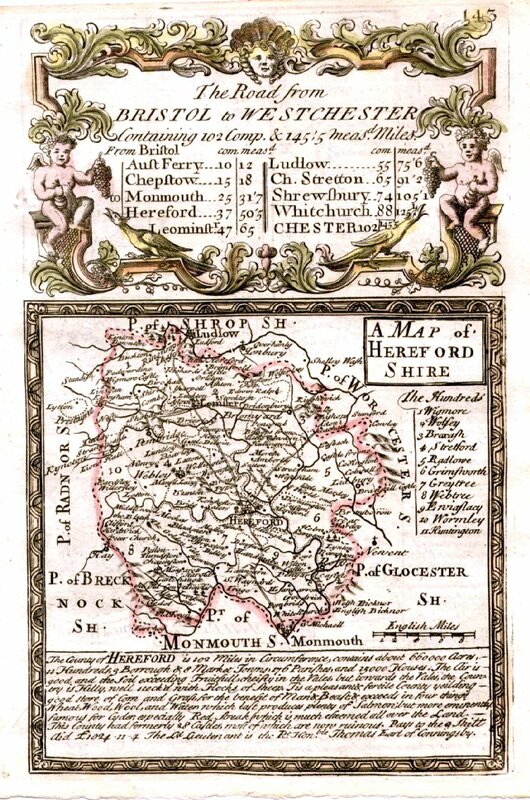 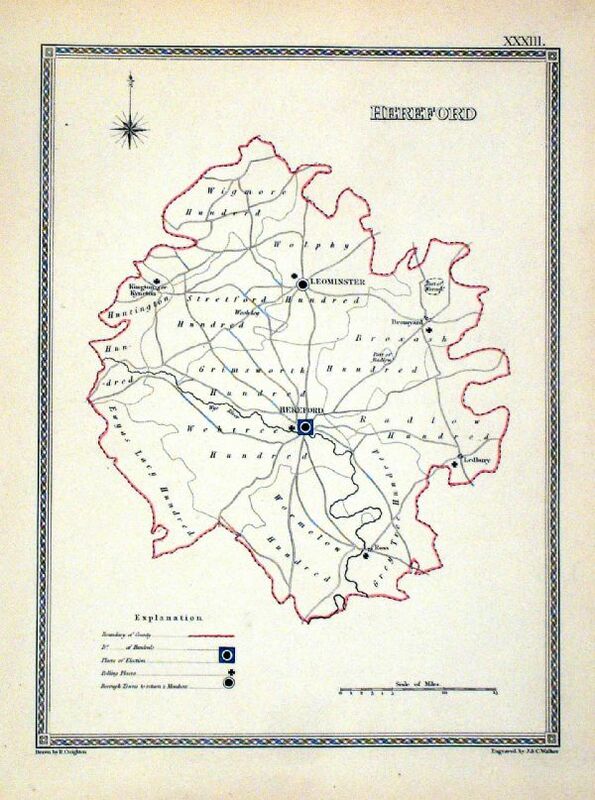 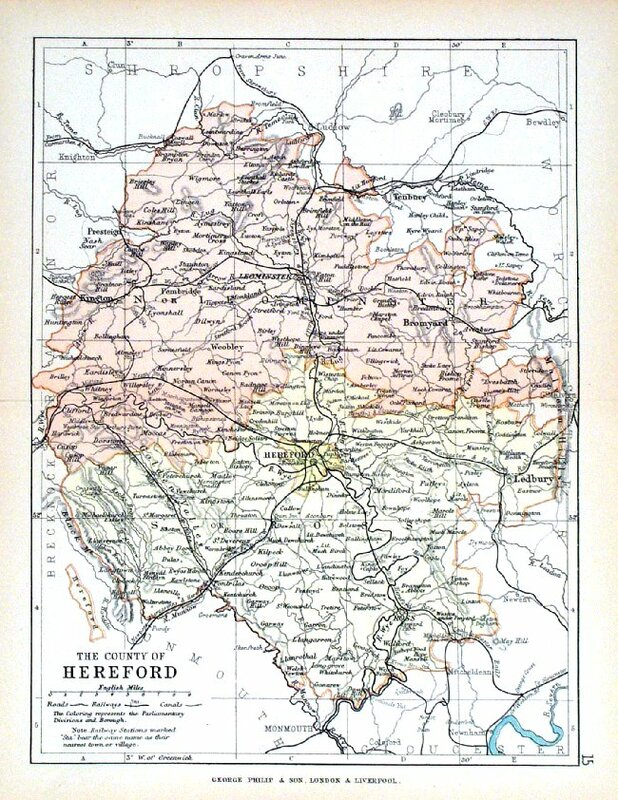 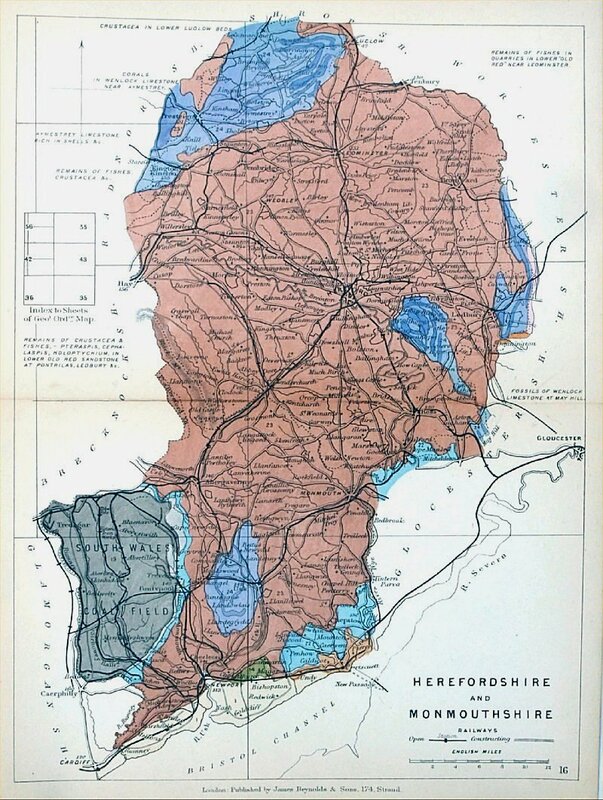 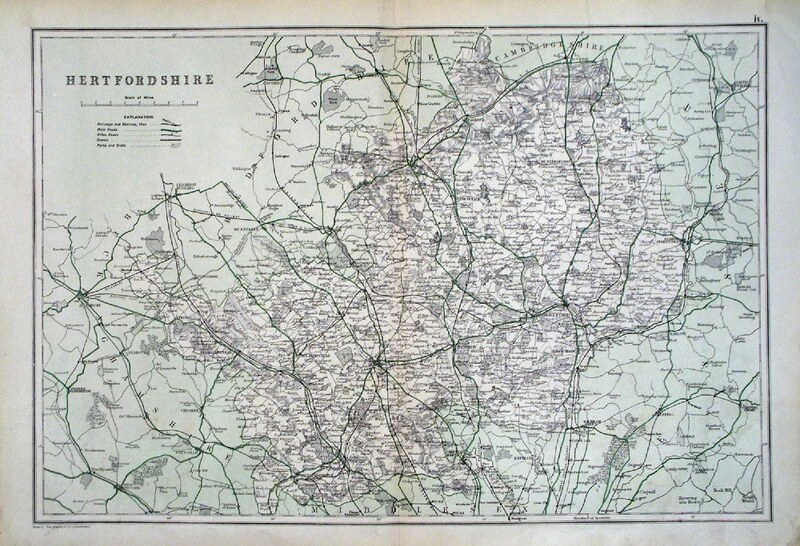 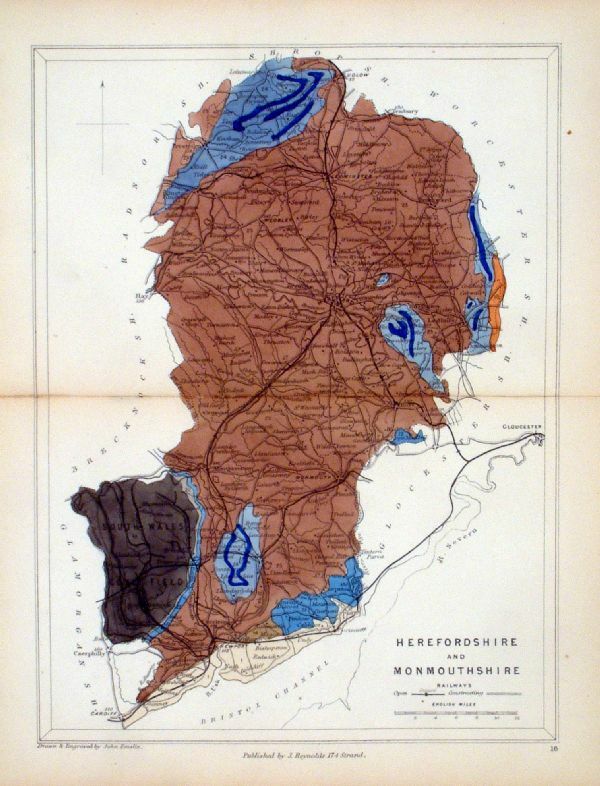 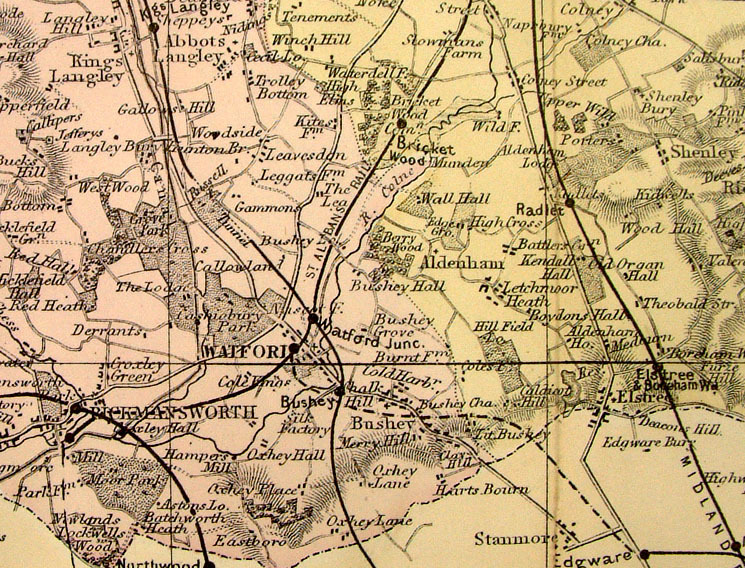 "Map of the County of Herefordshire Divided into Hundreds Containing the District Divisions and other local arrangements effected by the Reform Bill"
Ref JDM014 £16.00 (+P&P), very slight overall discolouration. 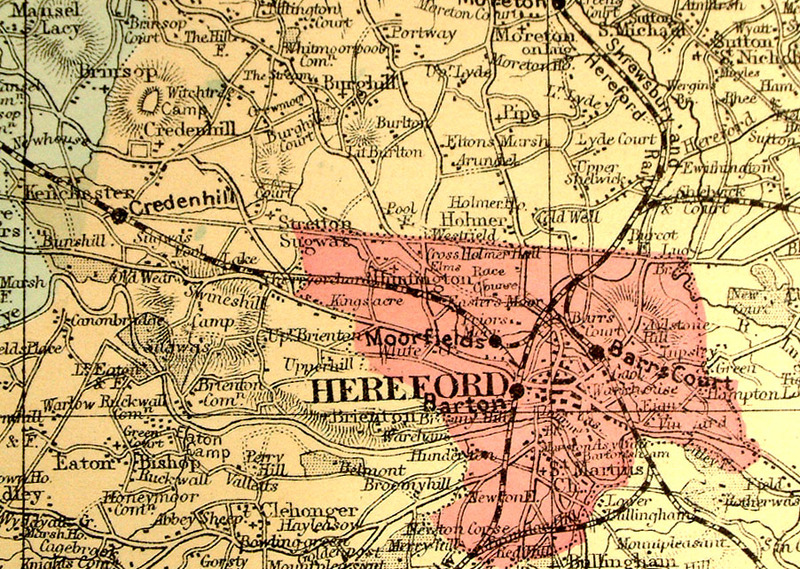 Hereford Depicting electoral divisions and polling places. 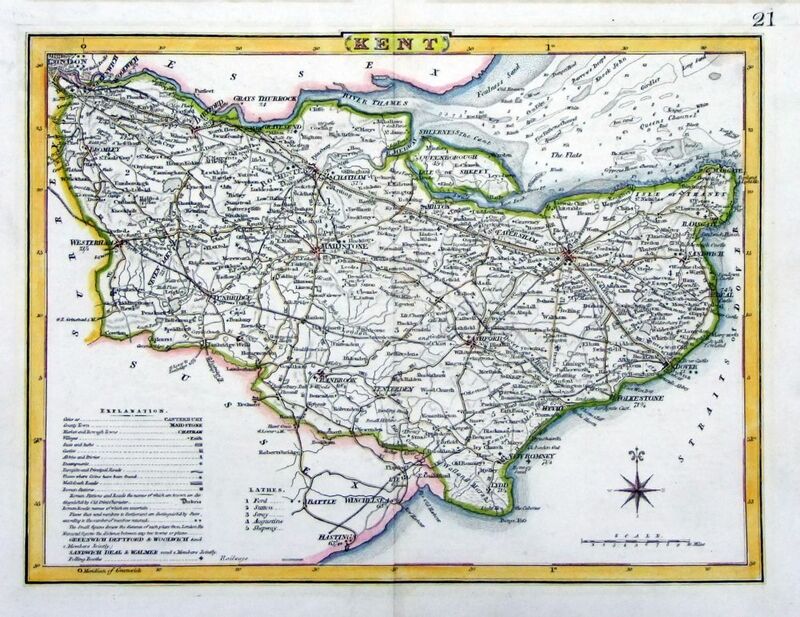 size: 510 x 410 mm, several folds, strengthened upper-left margin. 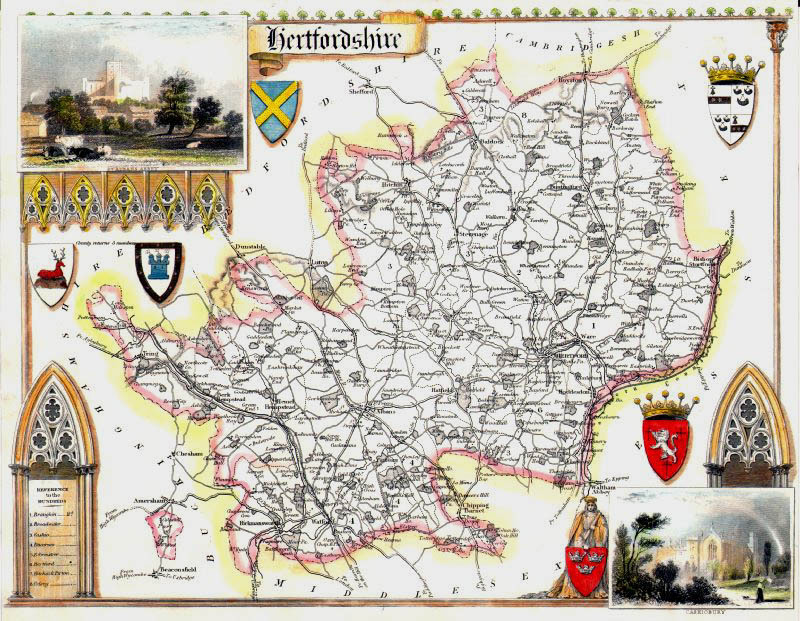 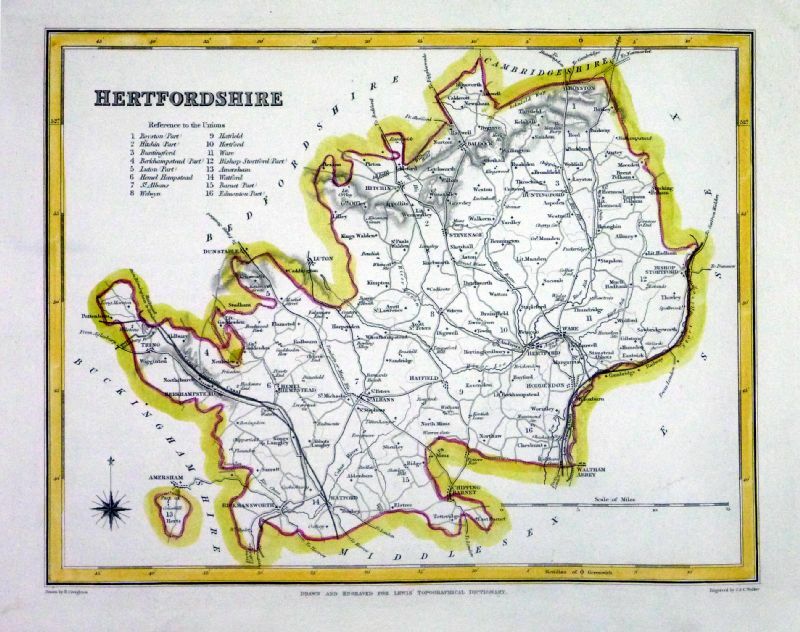 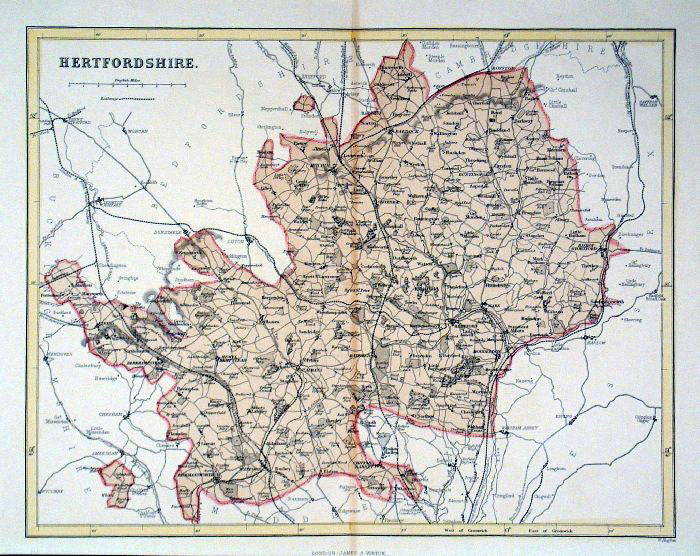 Hertfordshire Depicting electoral divisions and polling places. 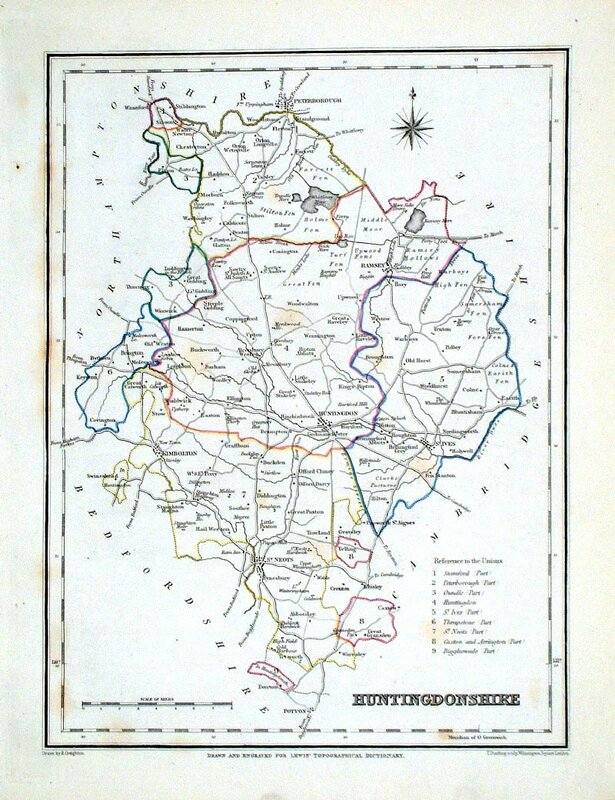 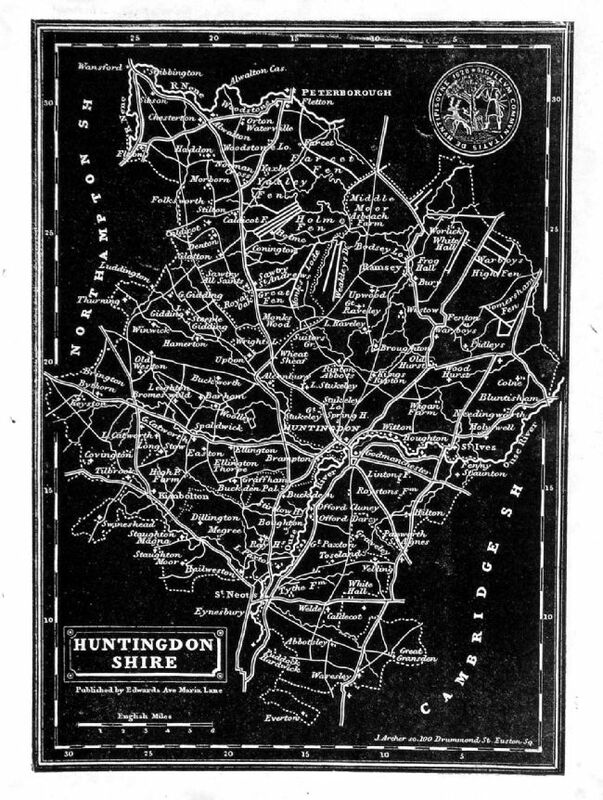 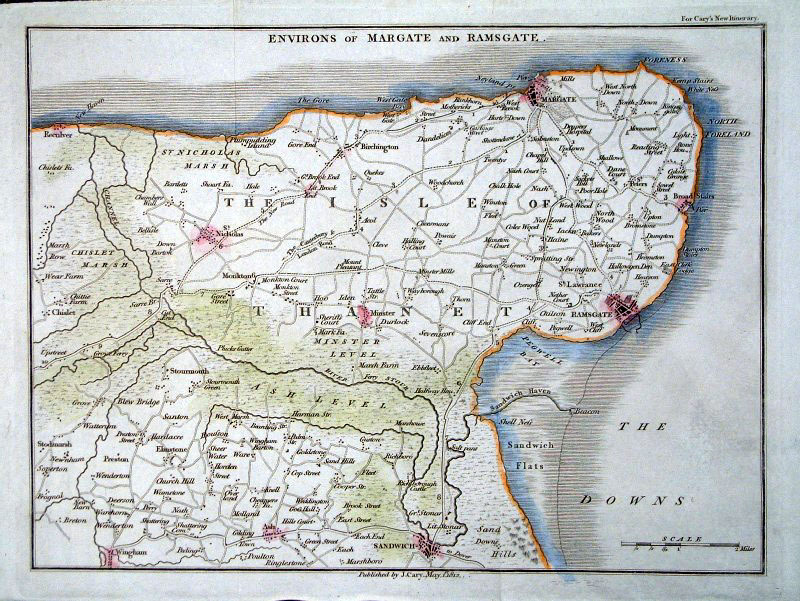 "Map of the County of Huntingdonshire Divided into Hundreds Containing the District Divisions and other local arrangements effected by the Reform Bill"
Ref JDM016 £16.00 (+P&P), very slight overall discolouration. 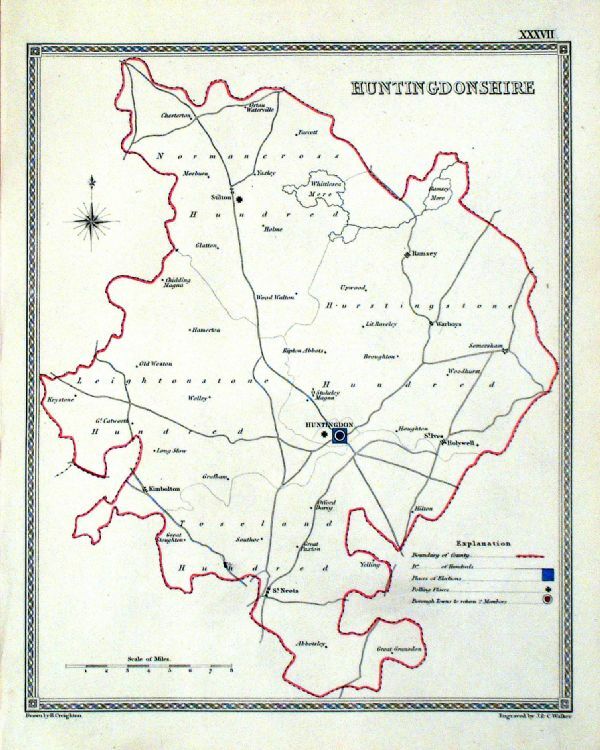 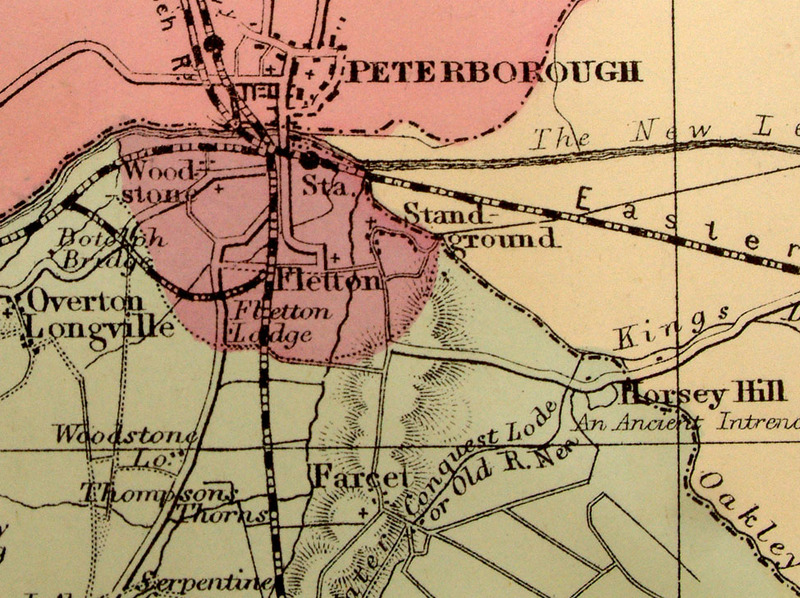 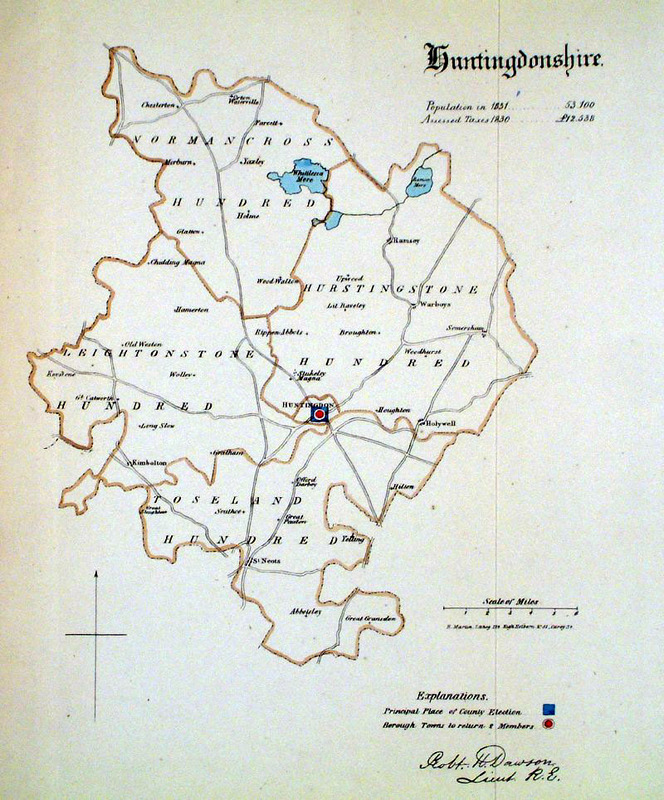 Huntingdonshire Depicting electoral divisions and polling places. 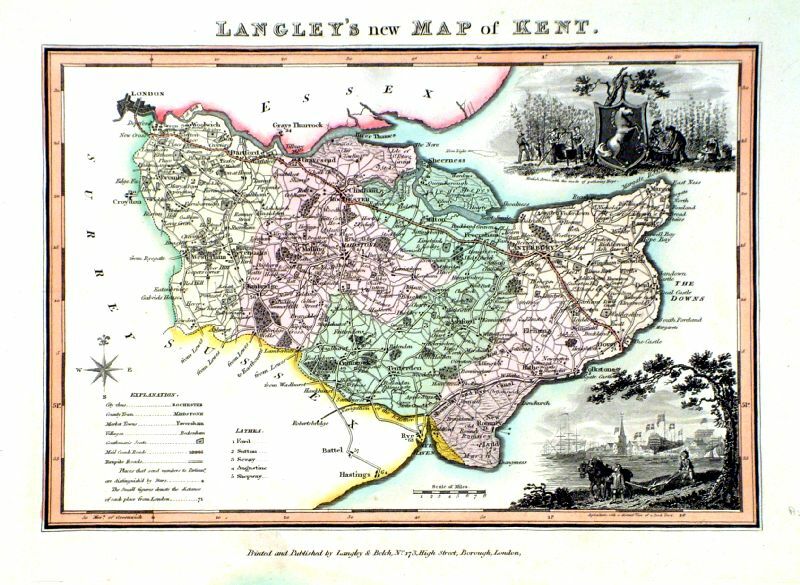 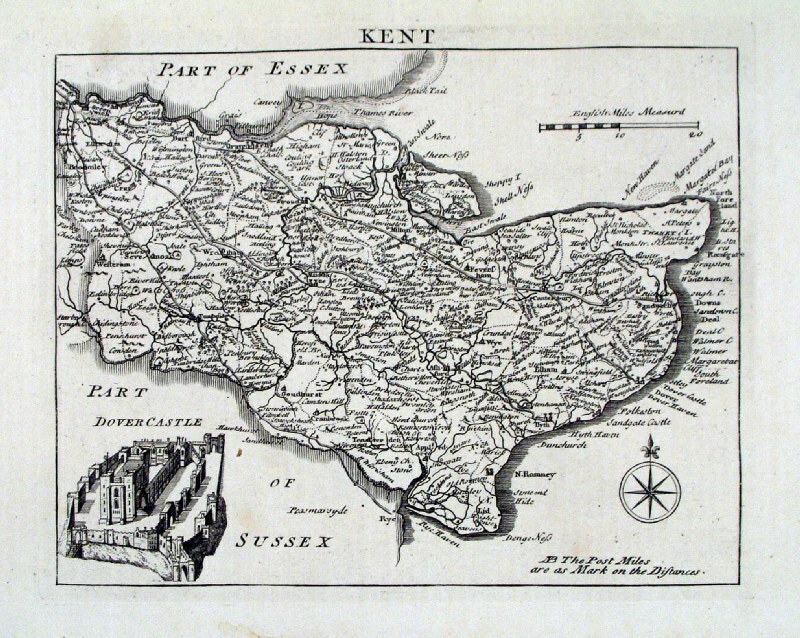 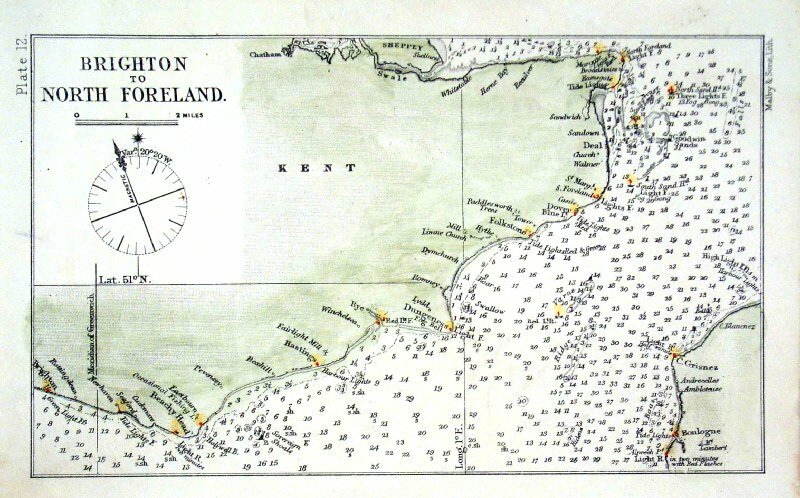 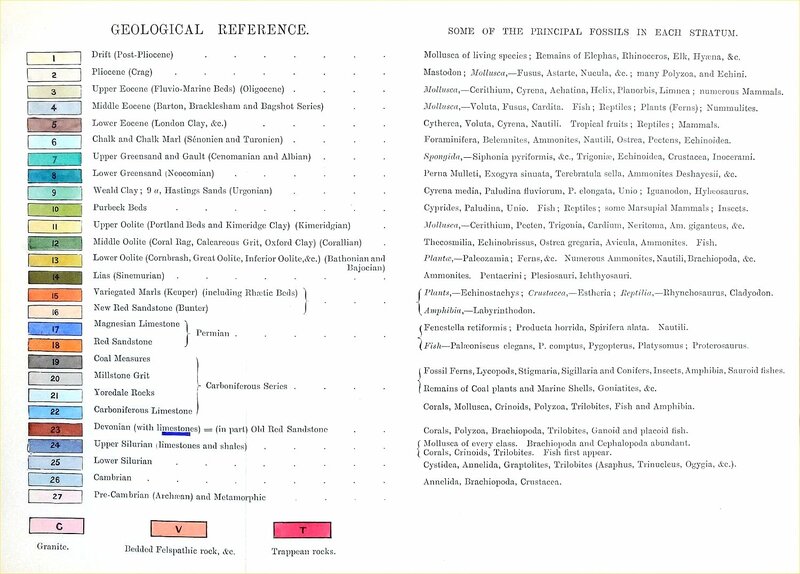 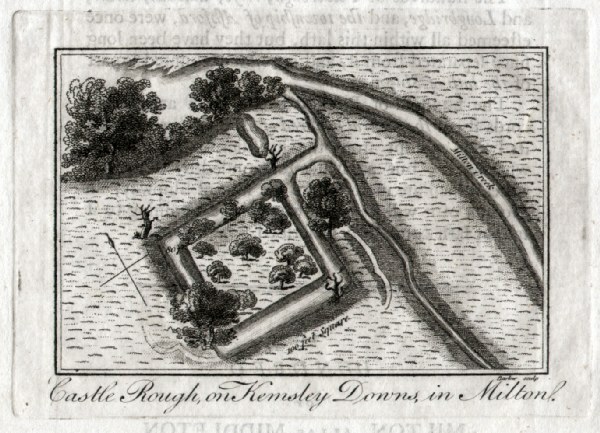 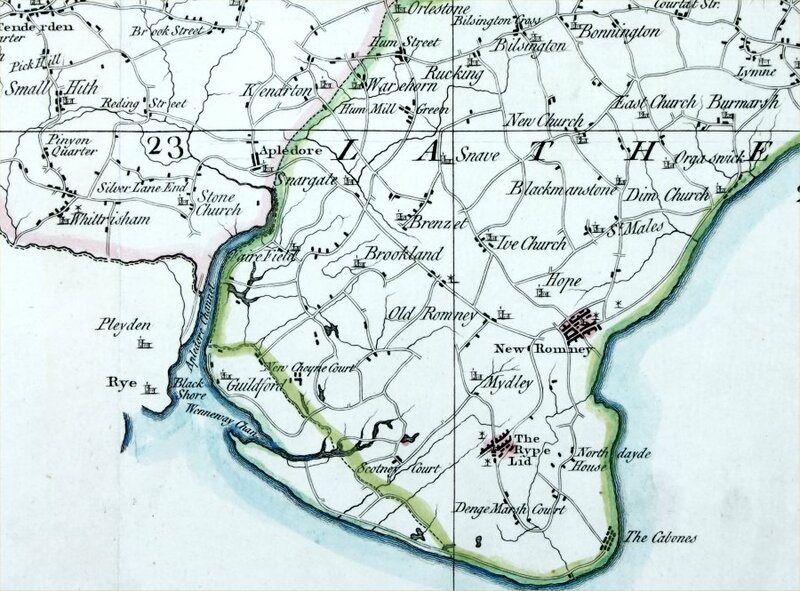 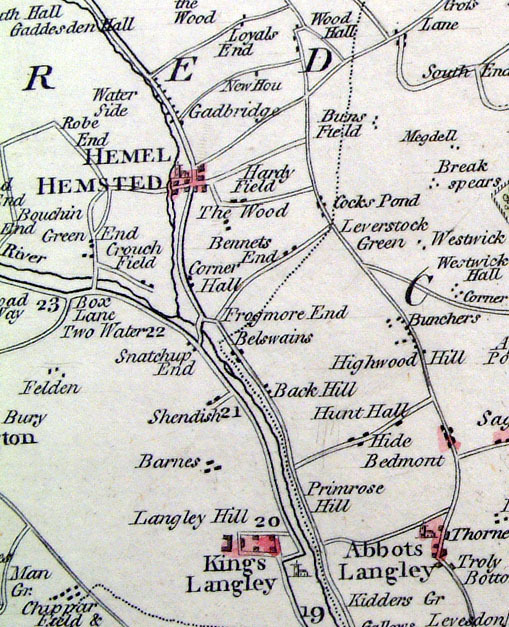 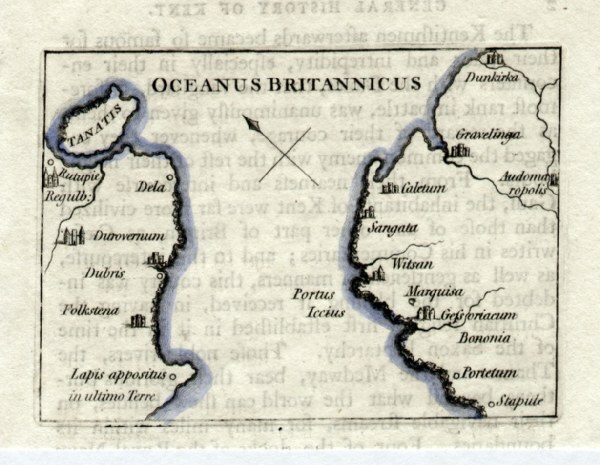 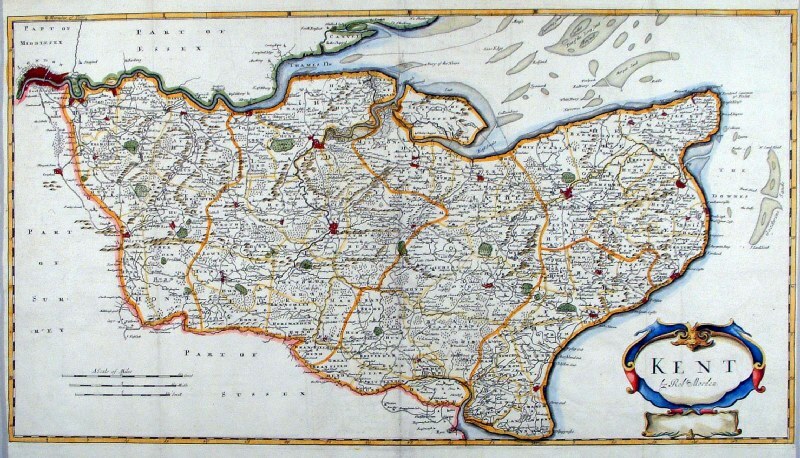 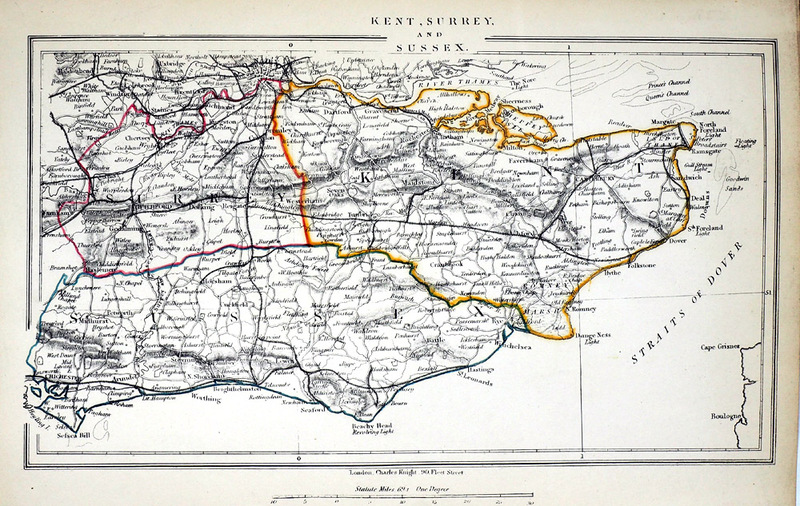 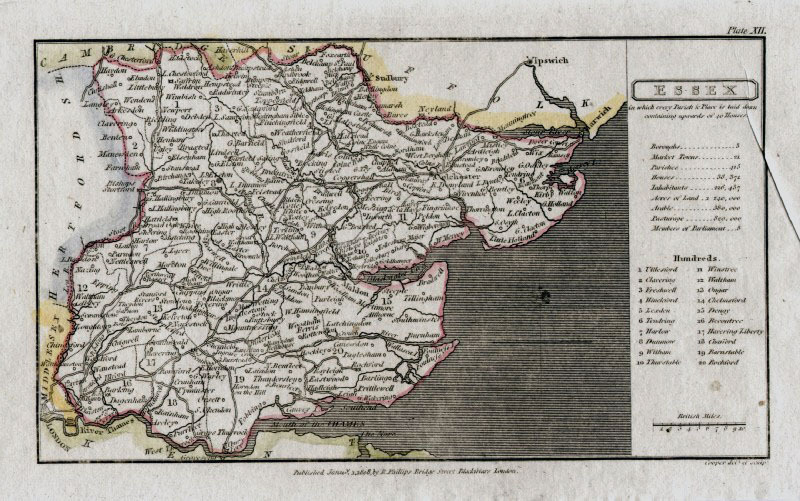 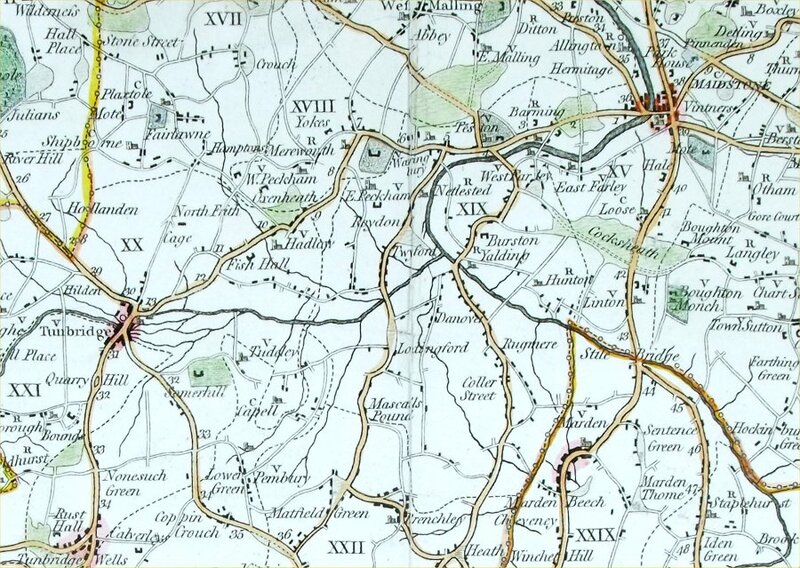 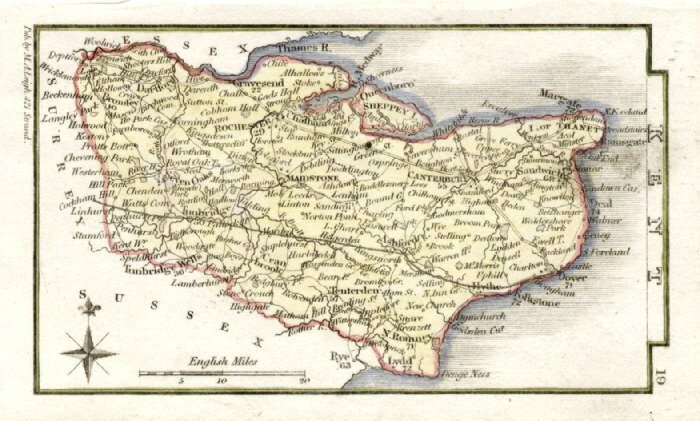 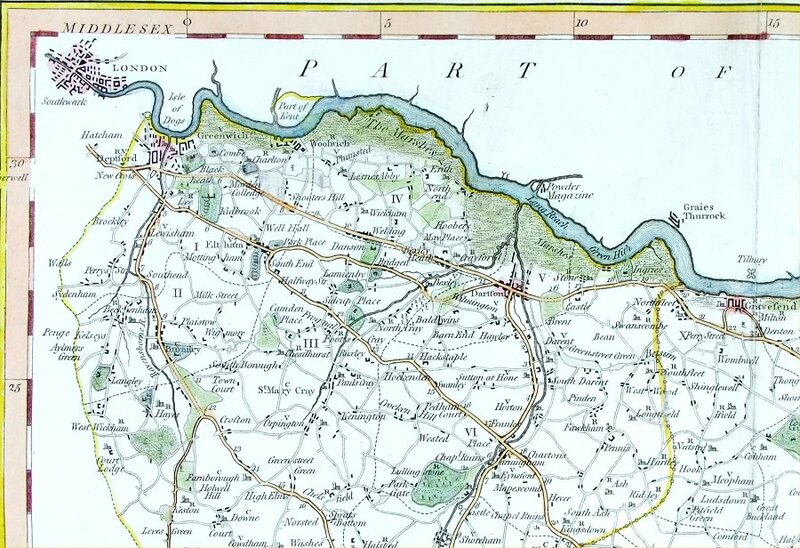 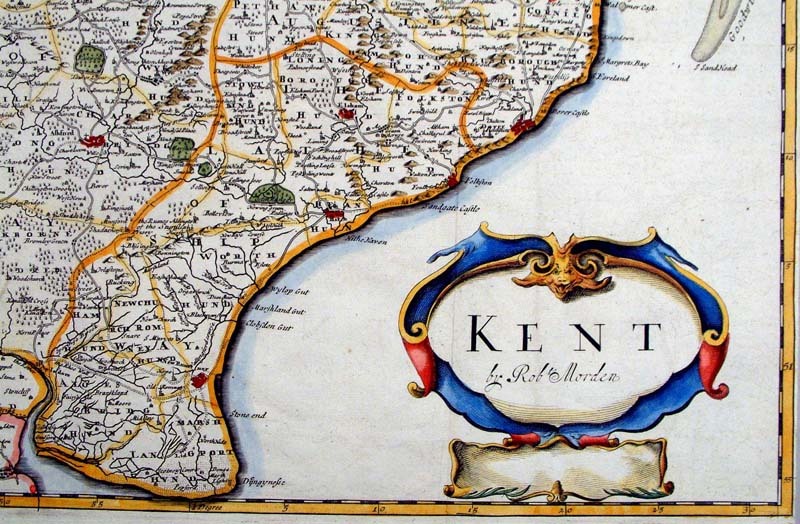 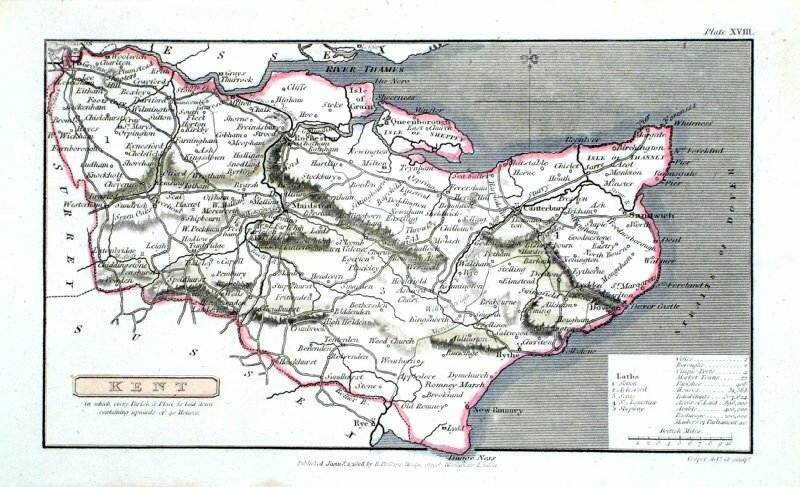 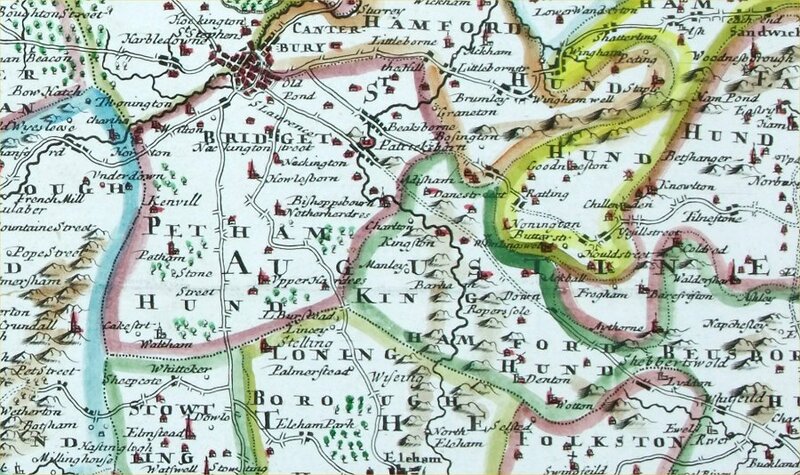 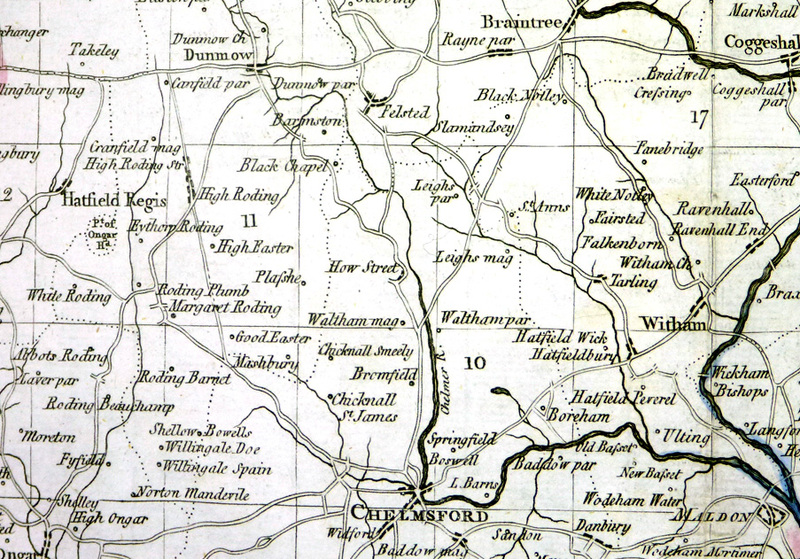 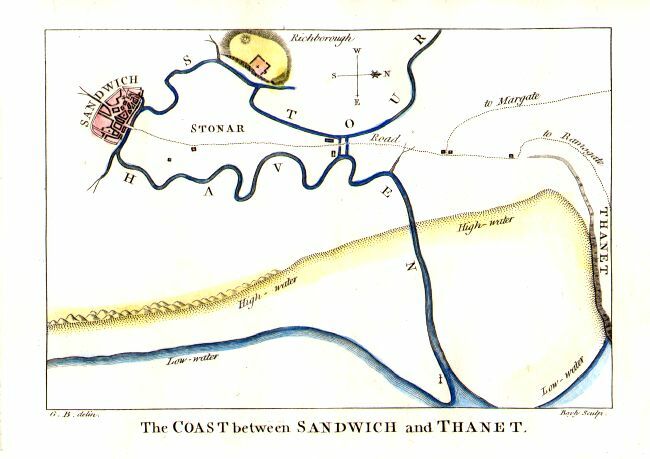 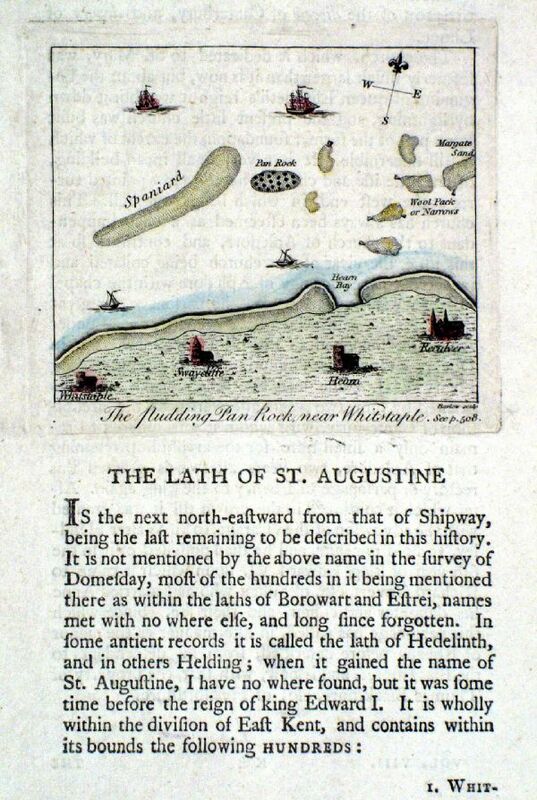 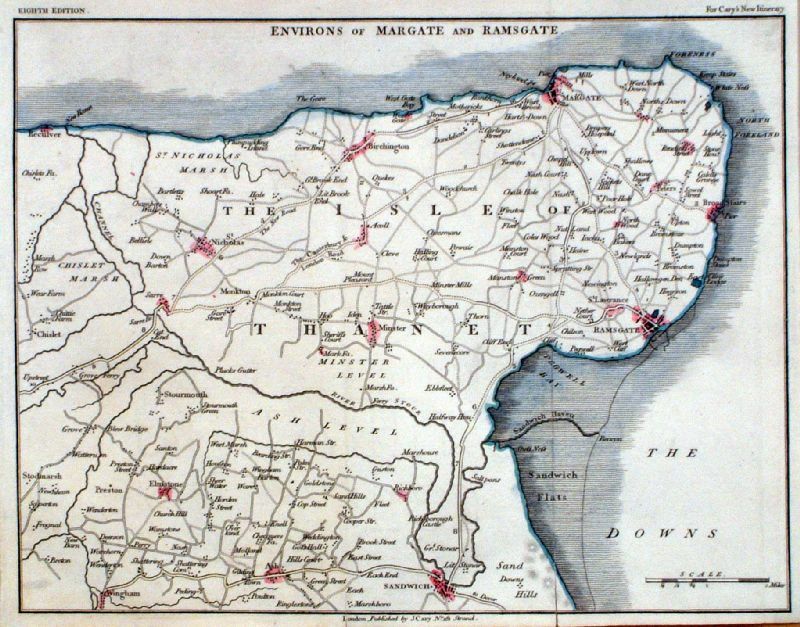 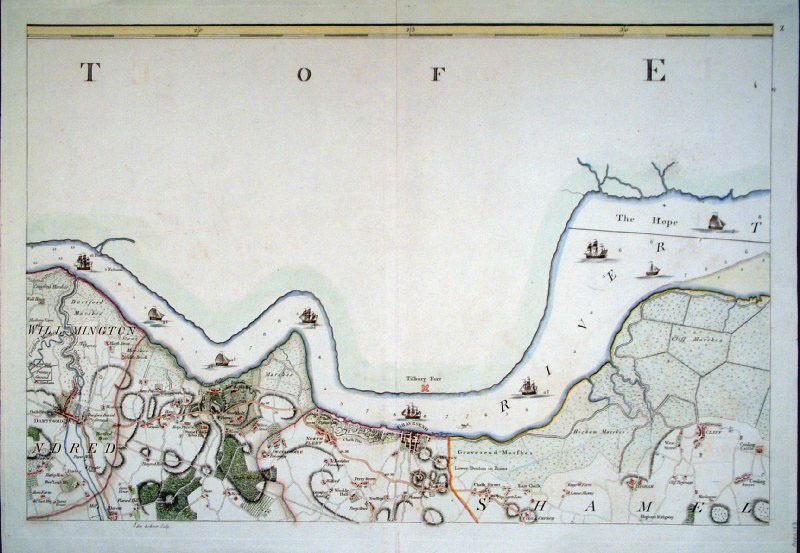 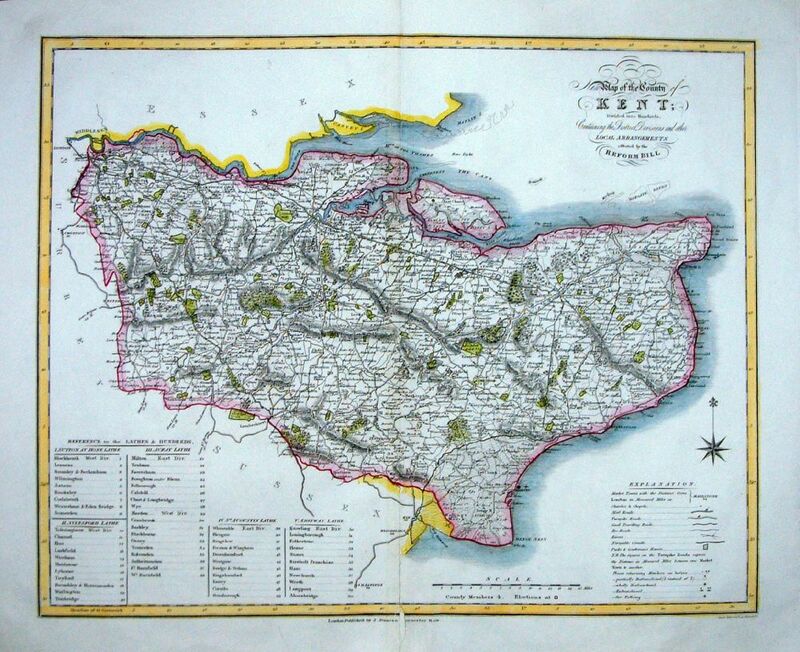 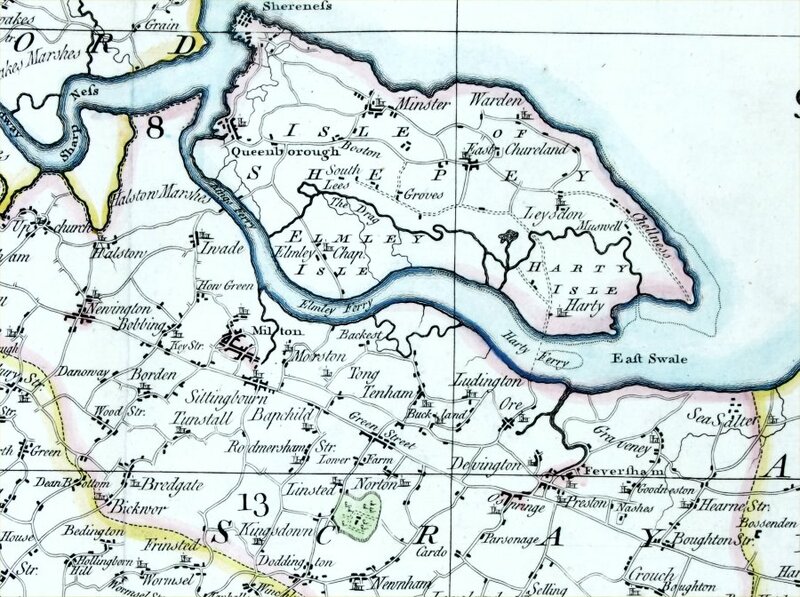 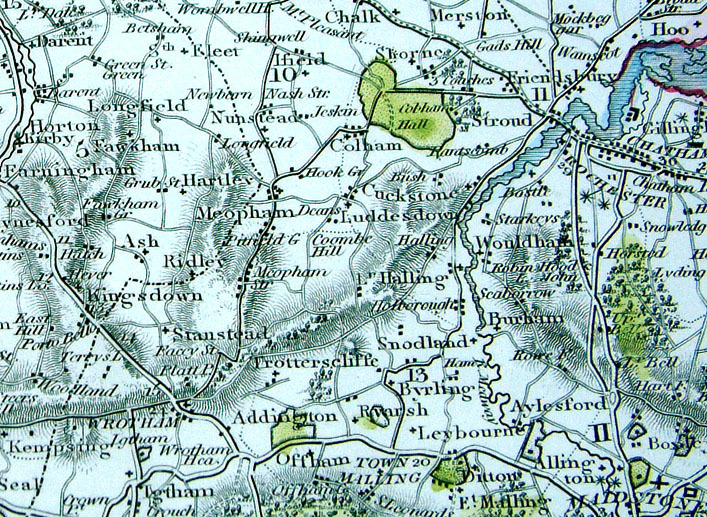 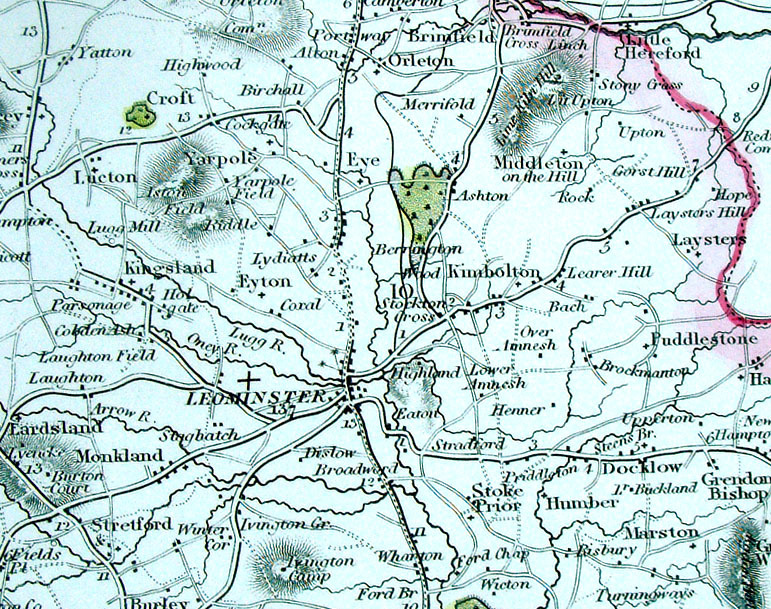 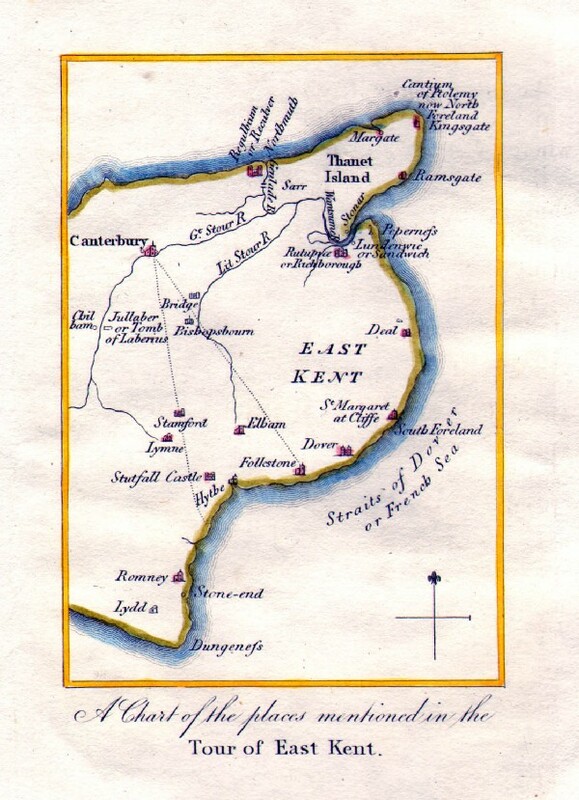 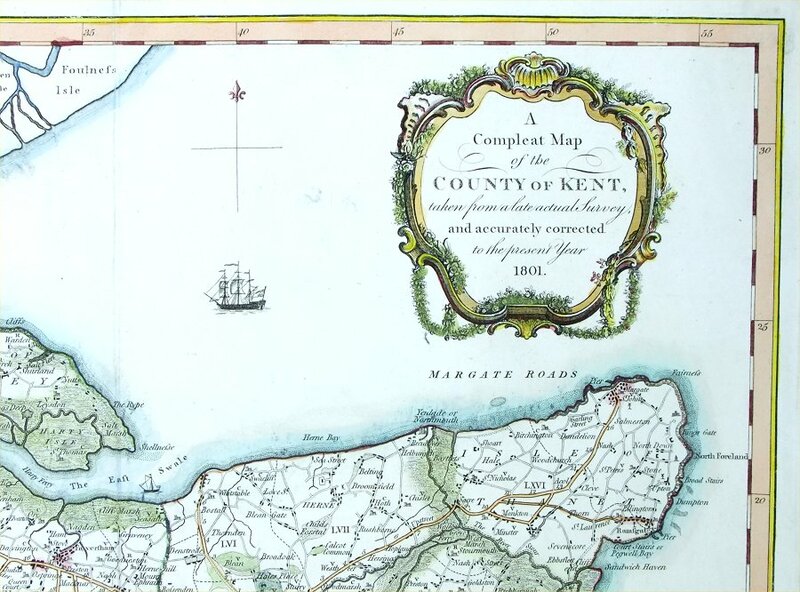 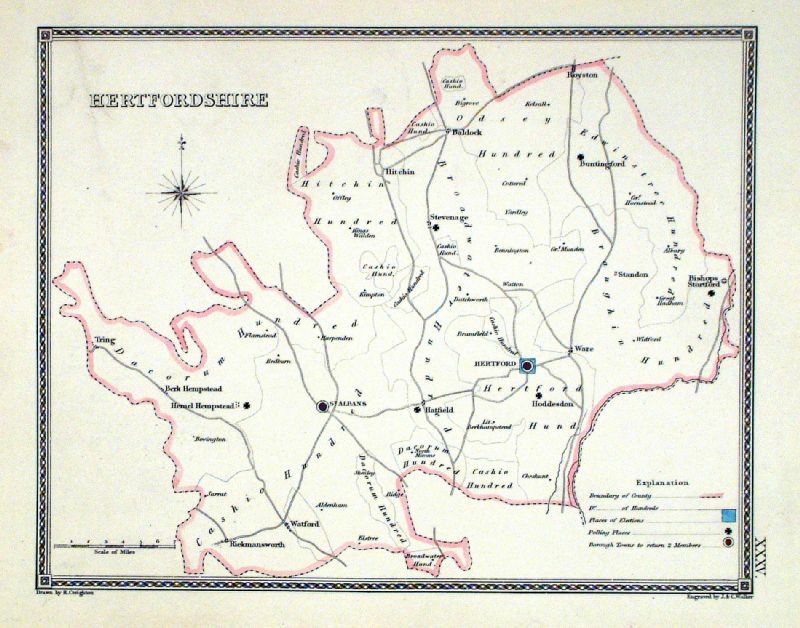 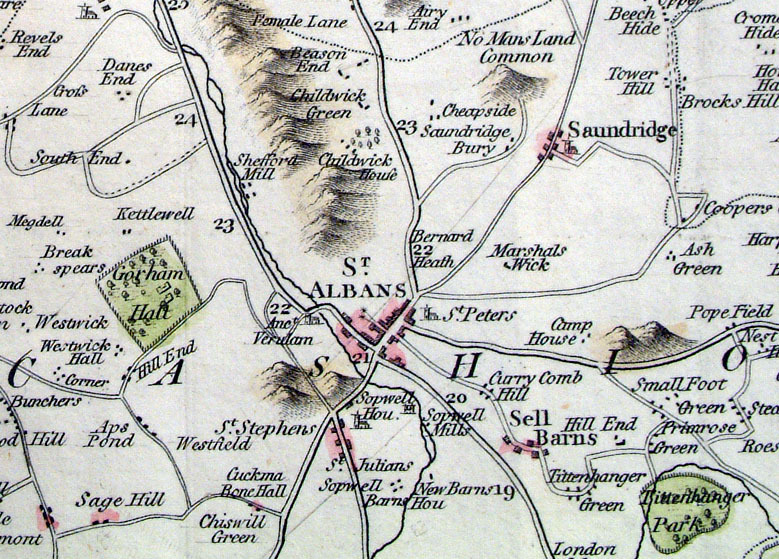 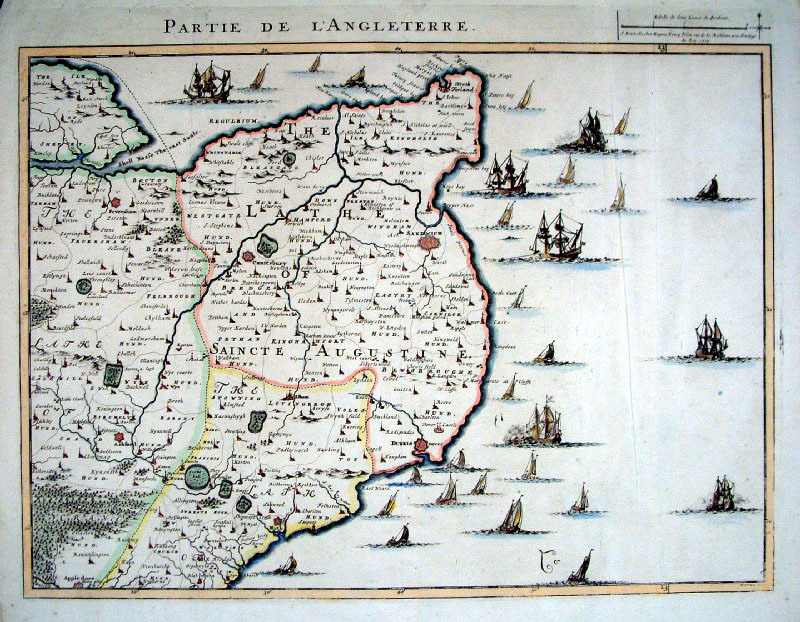 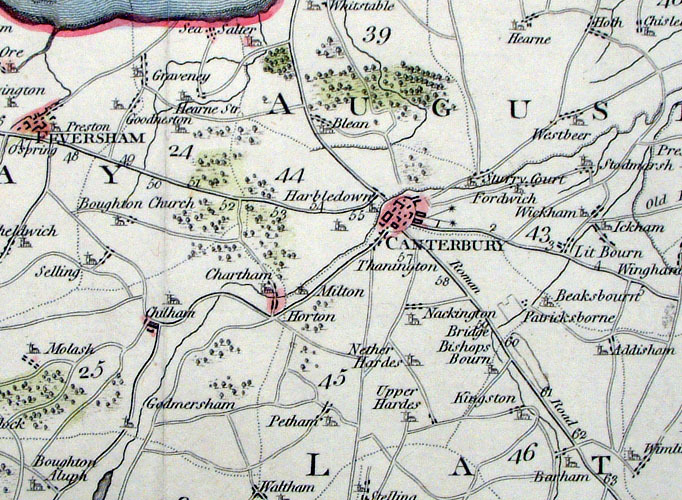 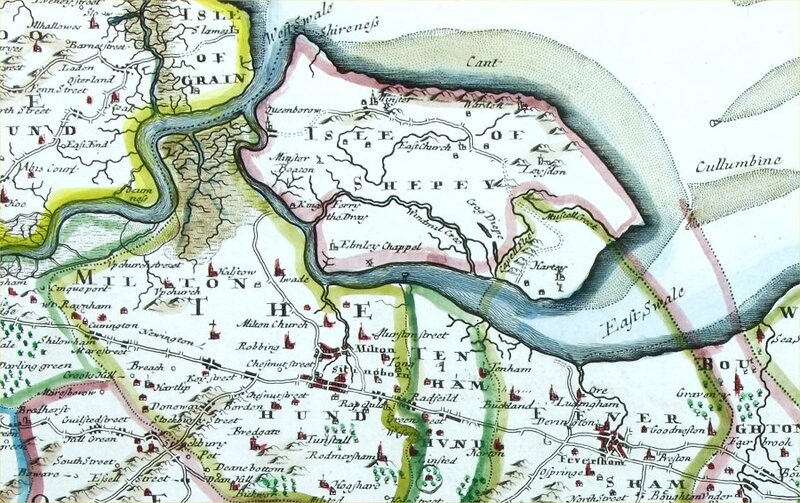 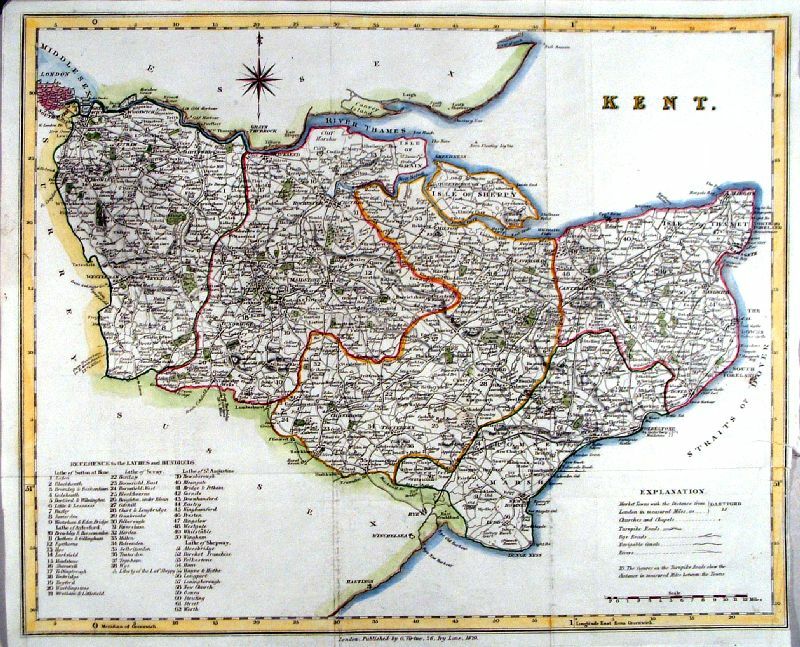 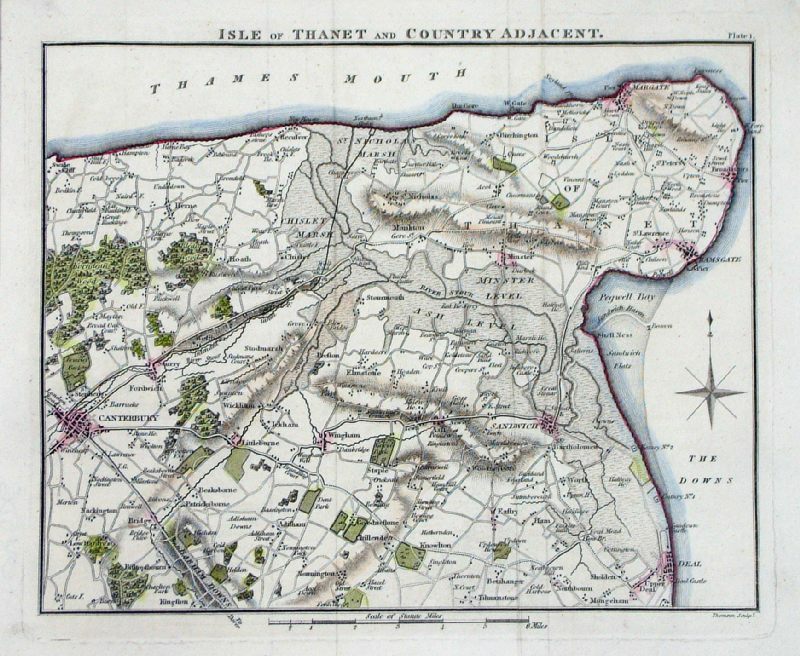 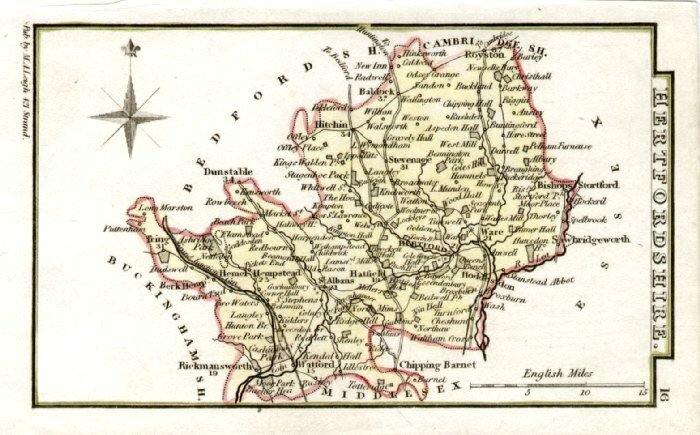 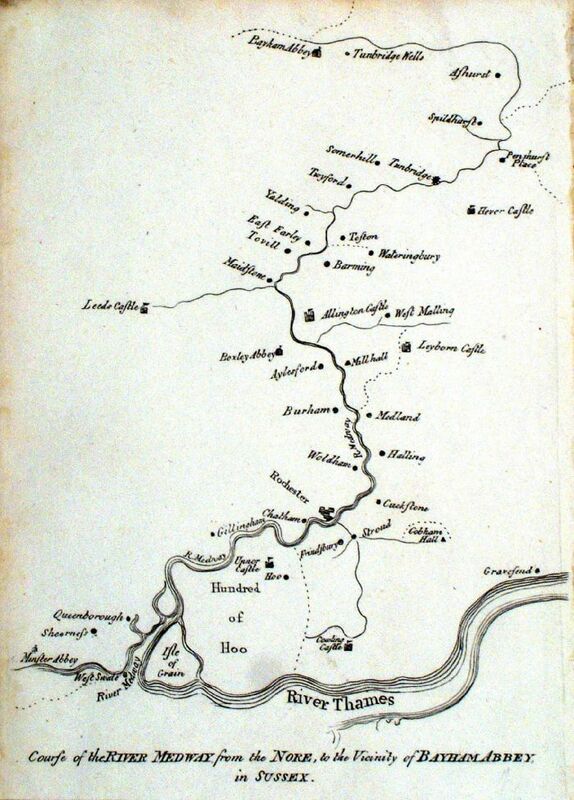 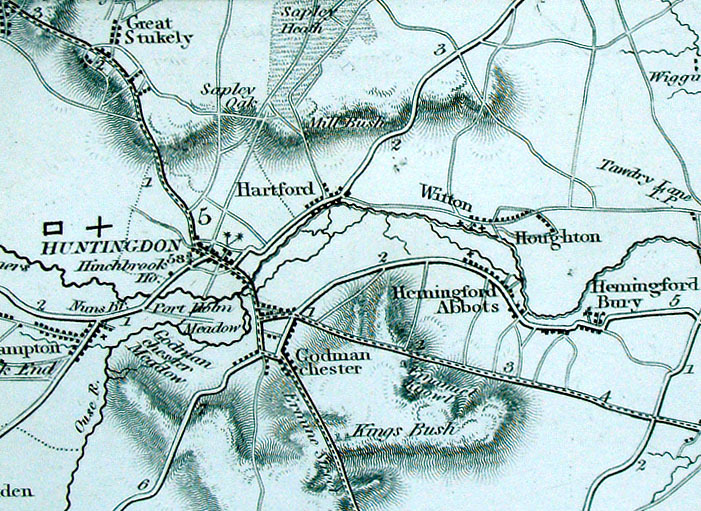 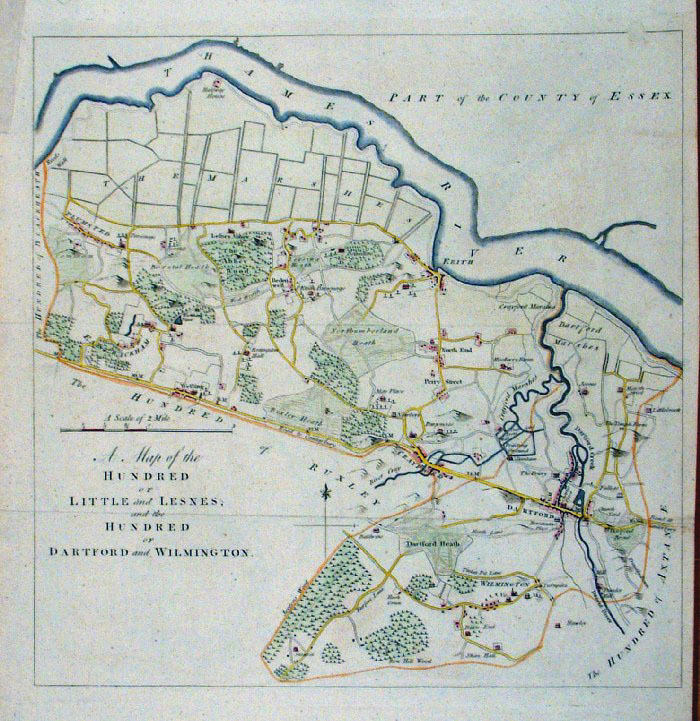 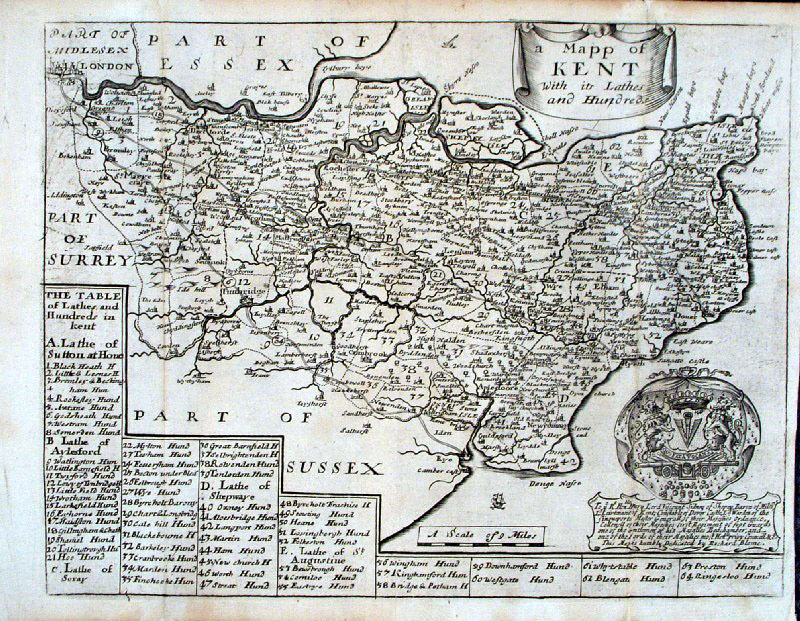 A Map of the County of Kent taken from an Actual Survey as an index to the Large One. 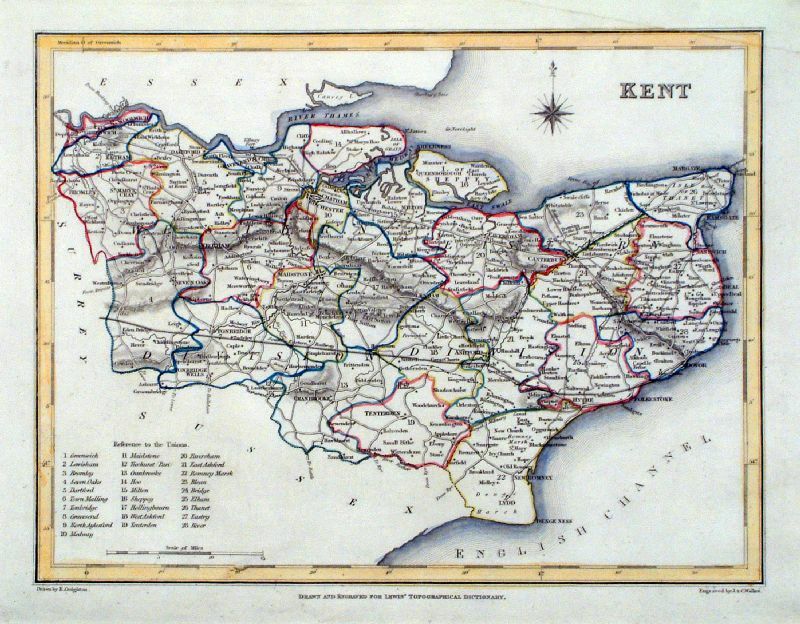 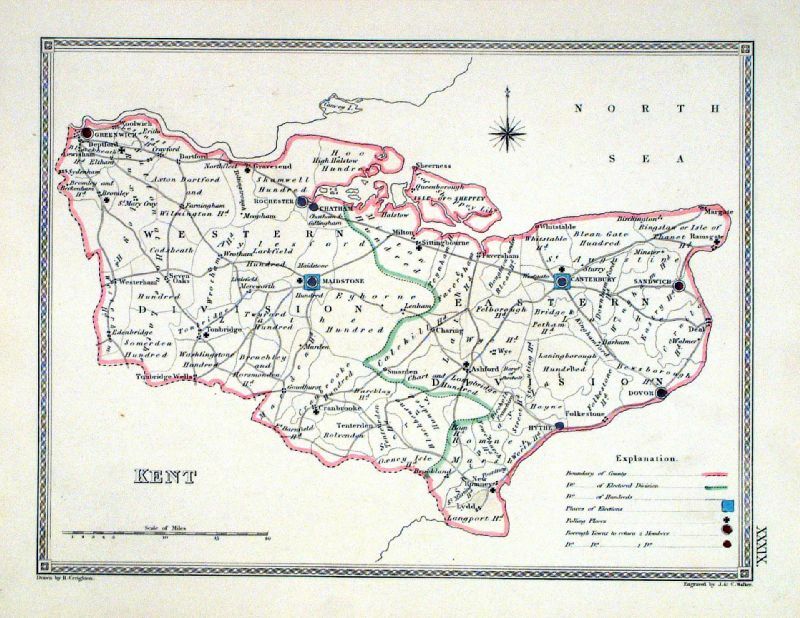 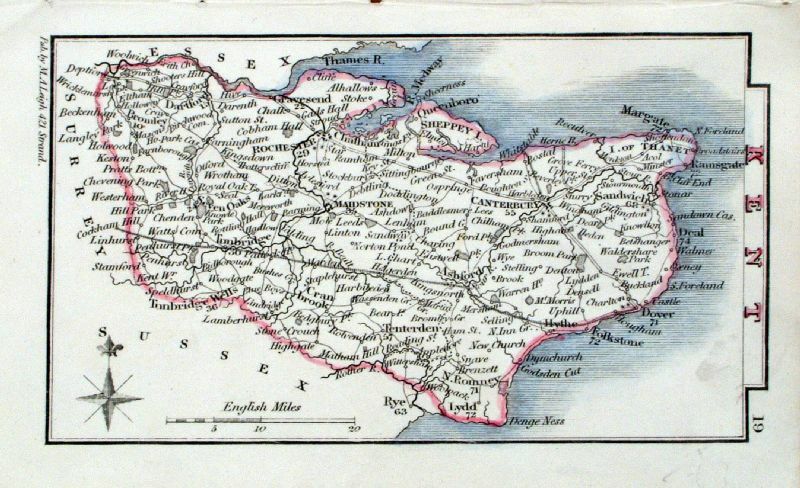 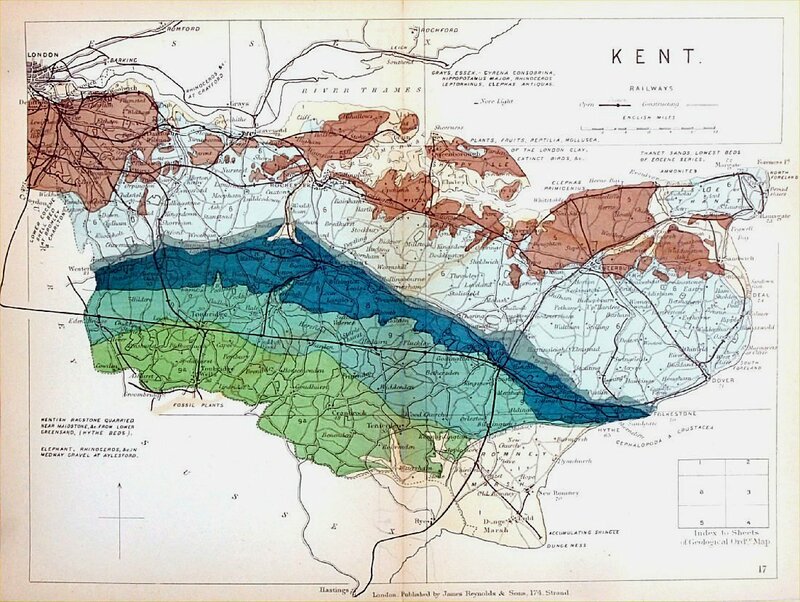 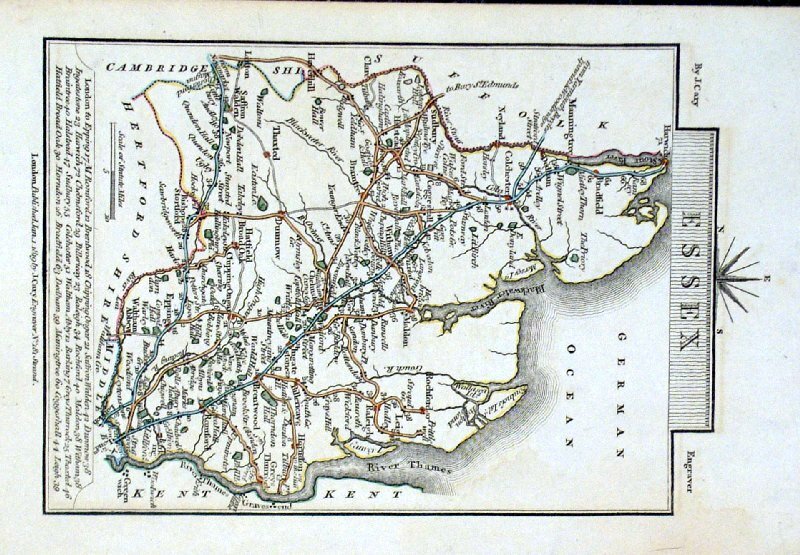 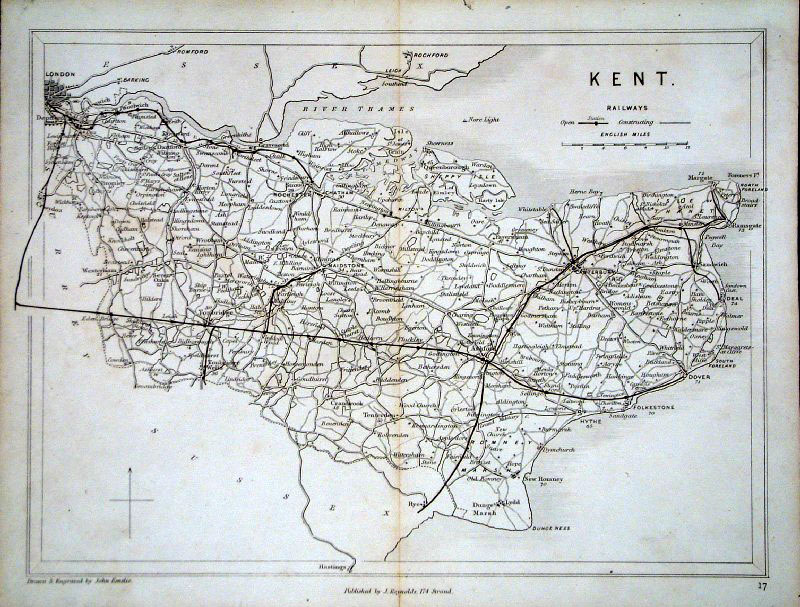 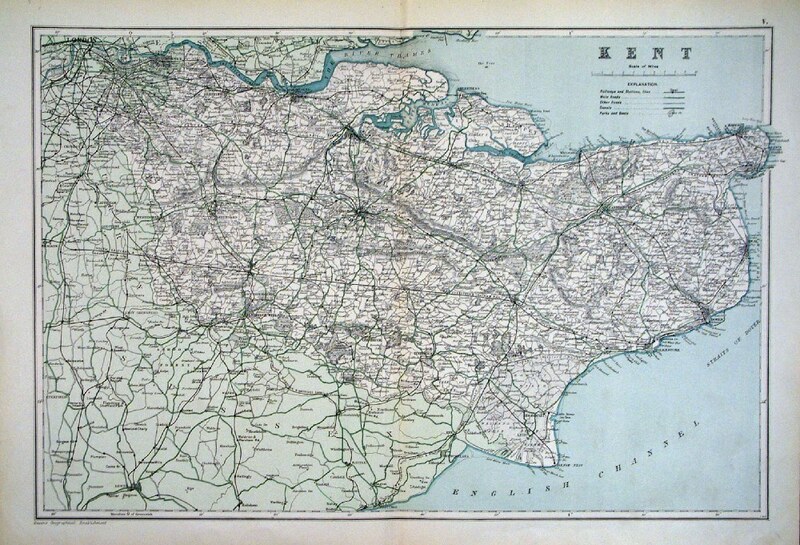 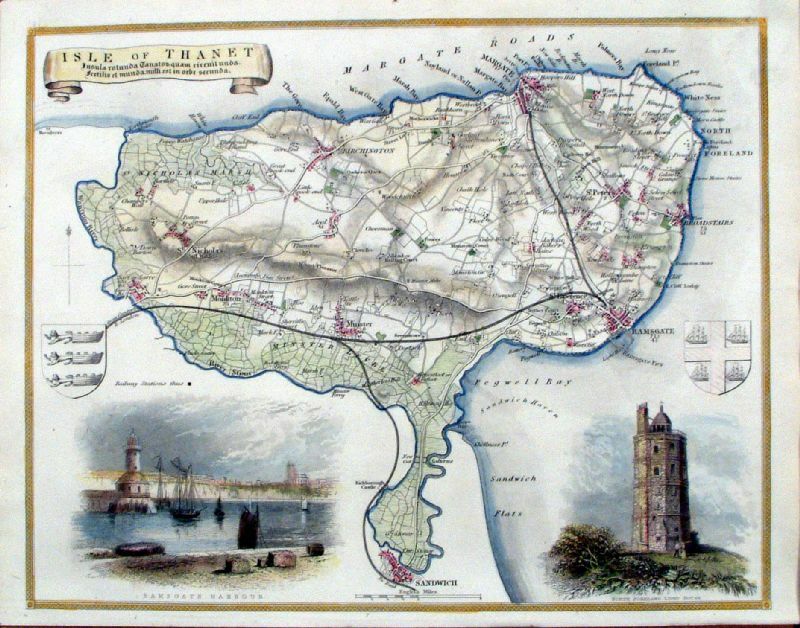 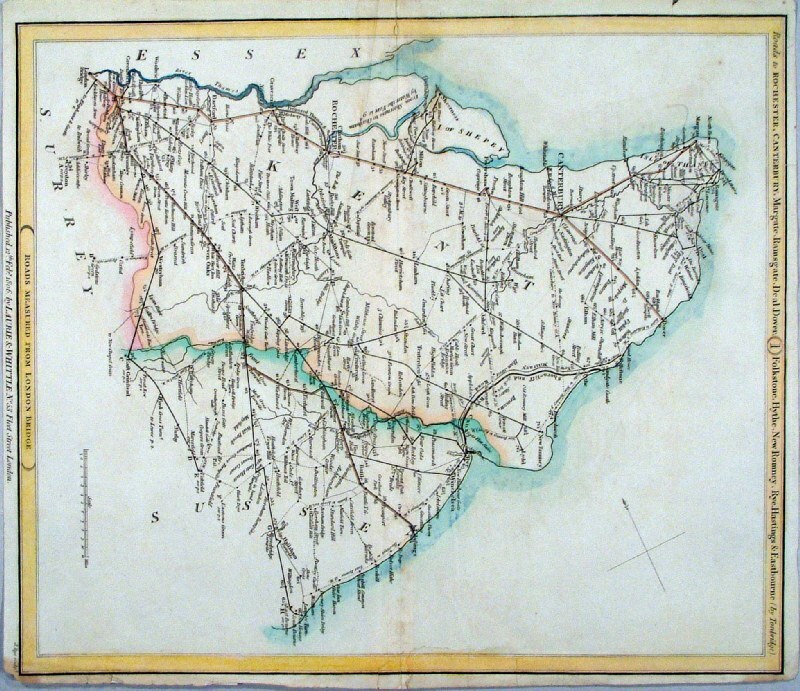 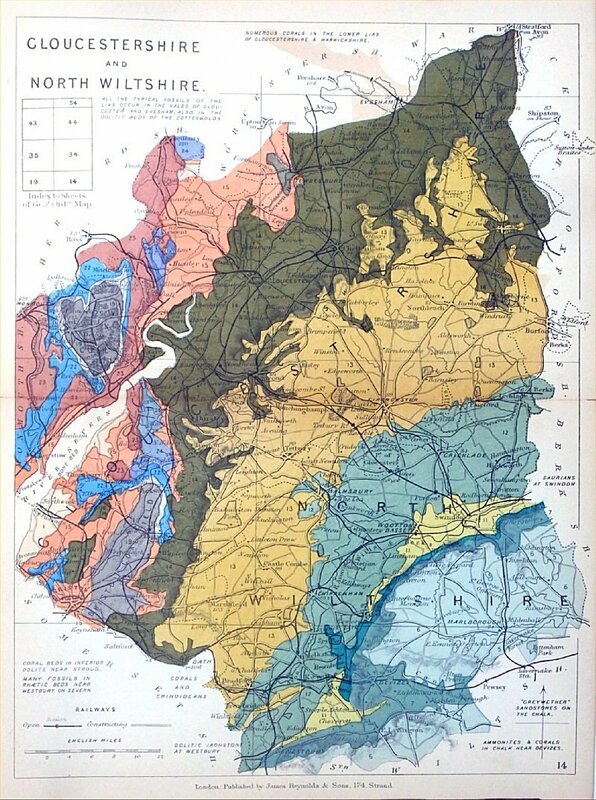 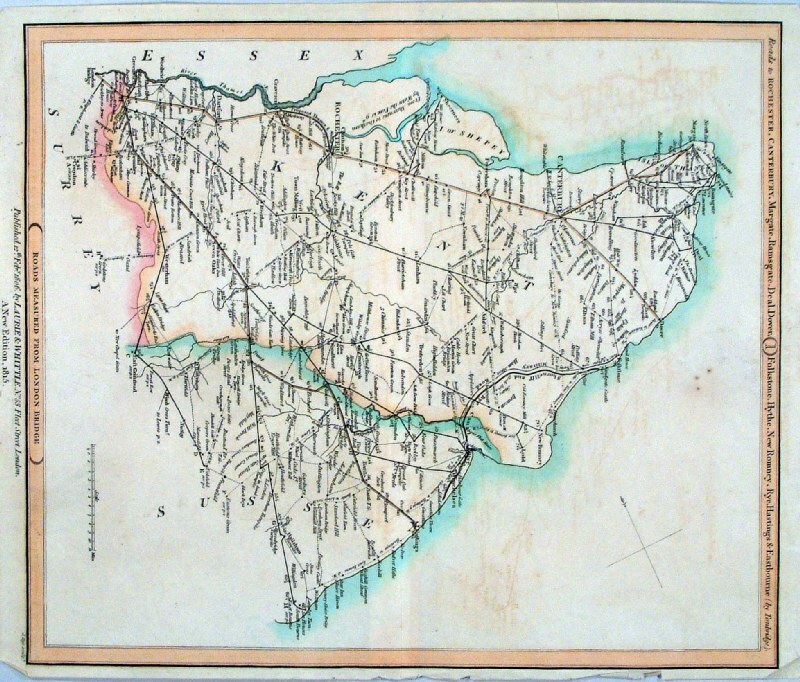 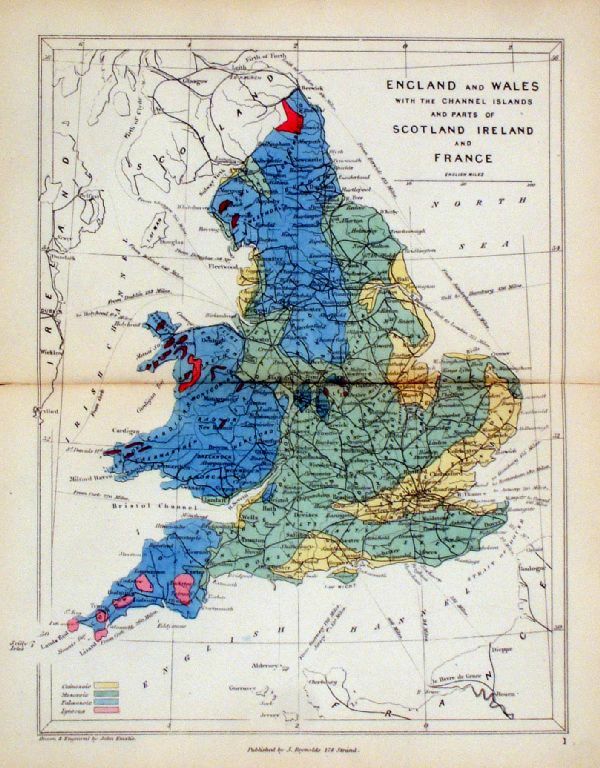 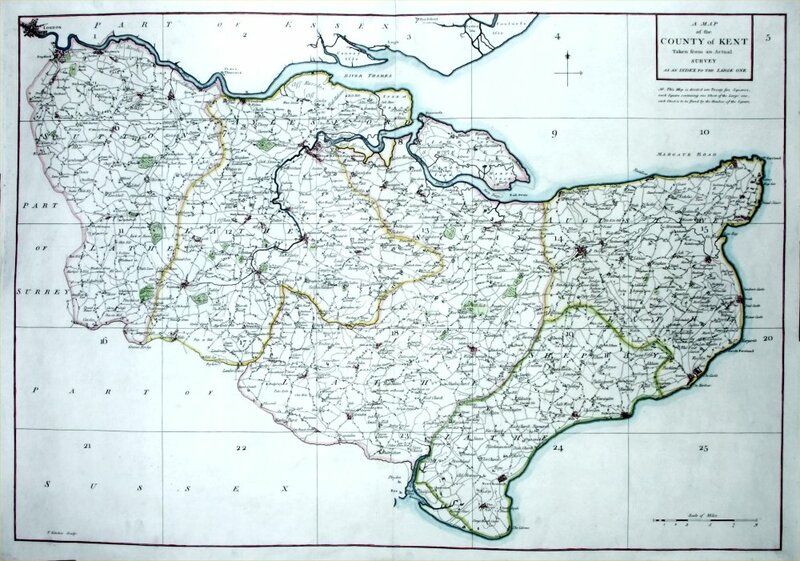 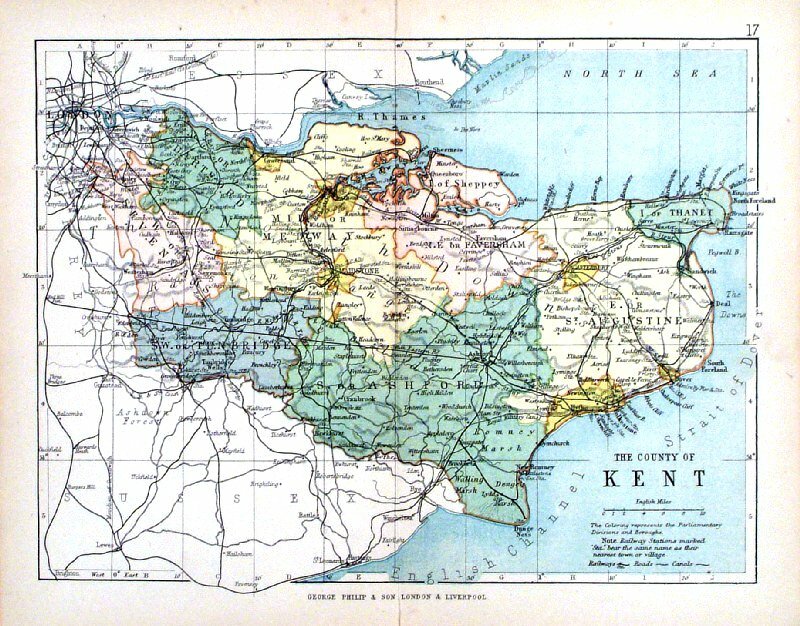 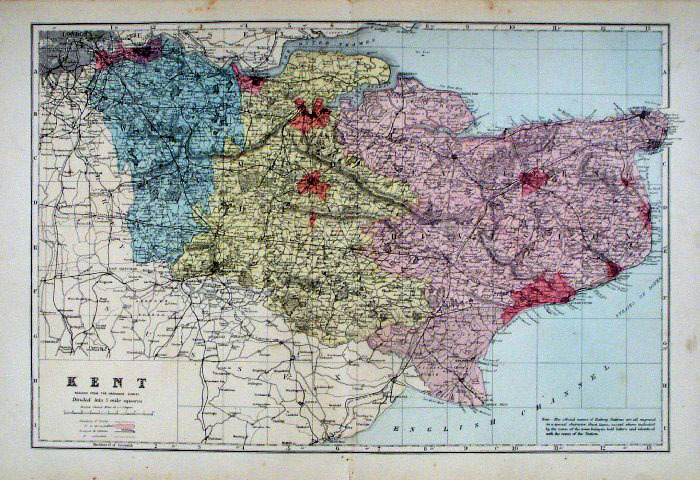 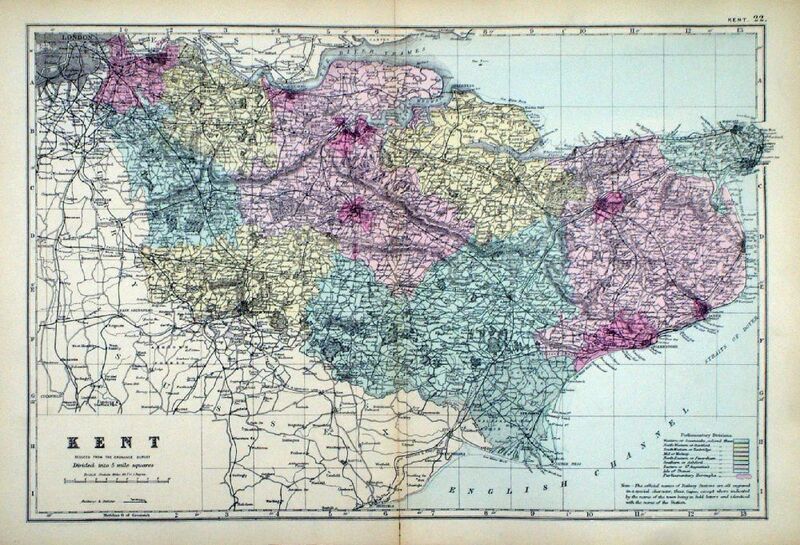 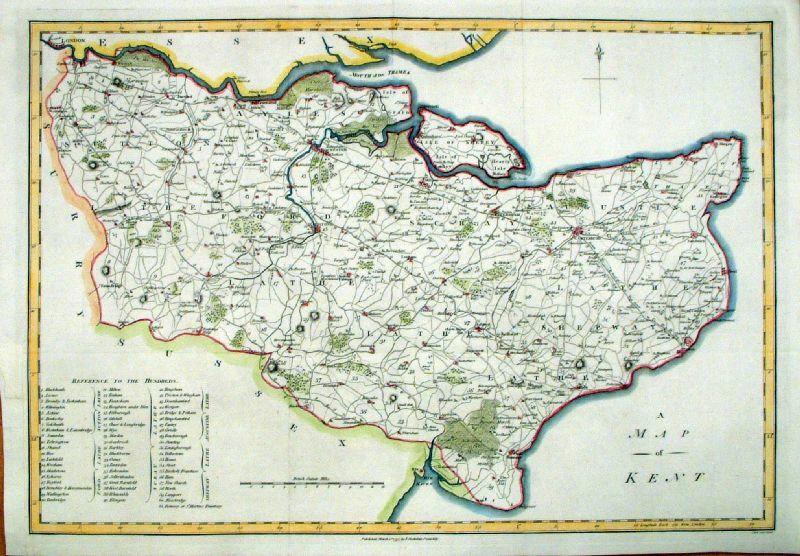 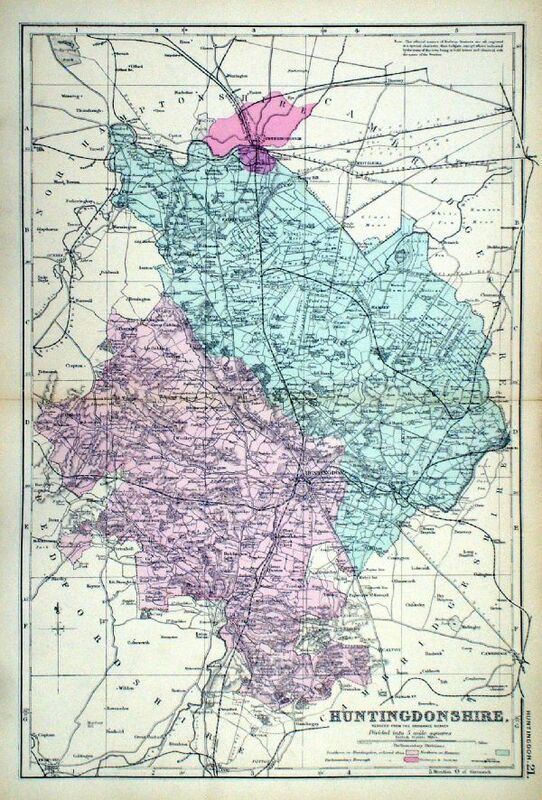 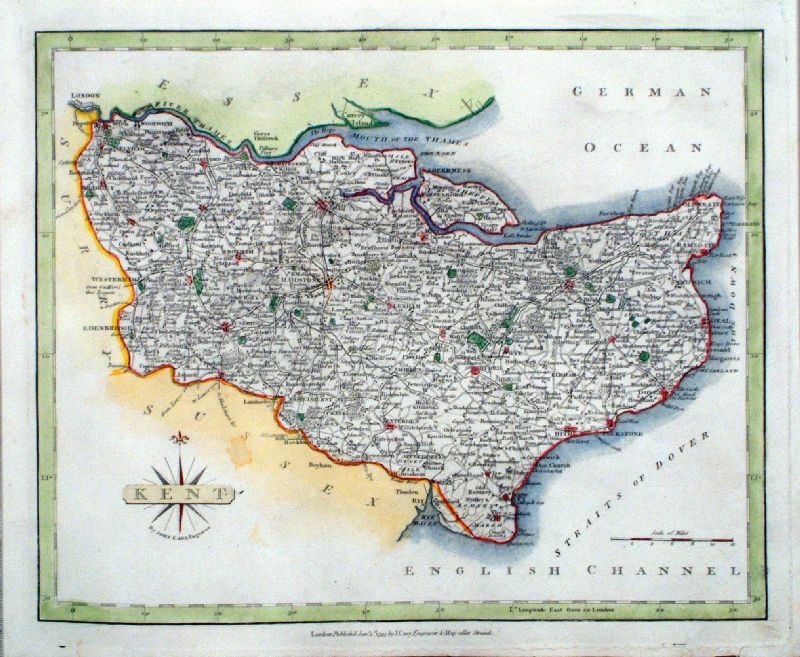 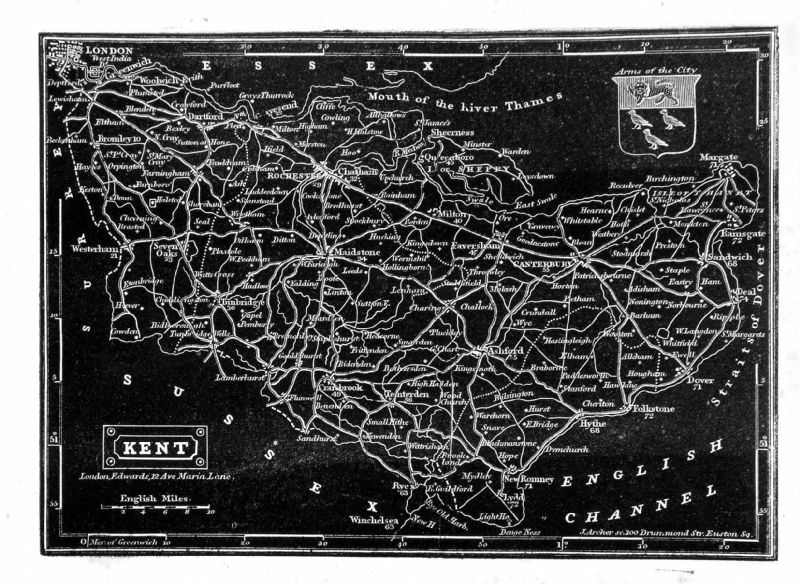 "Map of the County of Kent Divided into Hundreds Containing the District Divisions and other local arrangements effected by the Reform Bill"
size: 480 x 330 mm, centre fold. 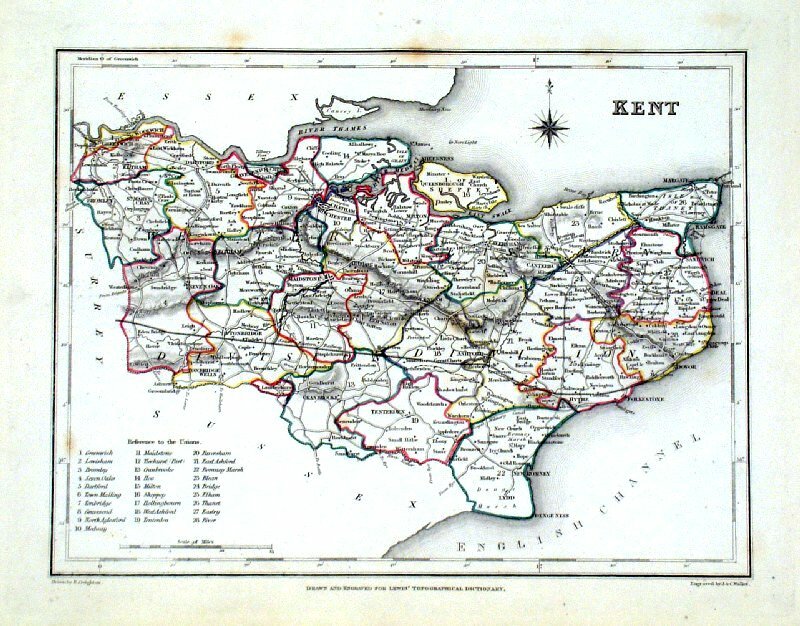 Kent Depicting electoral divisions and polling places. 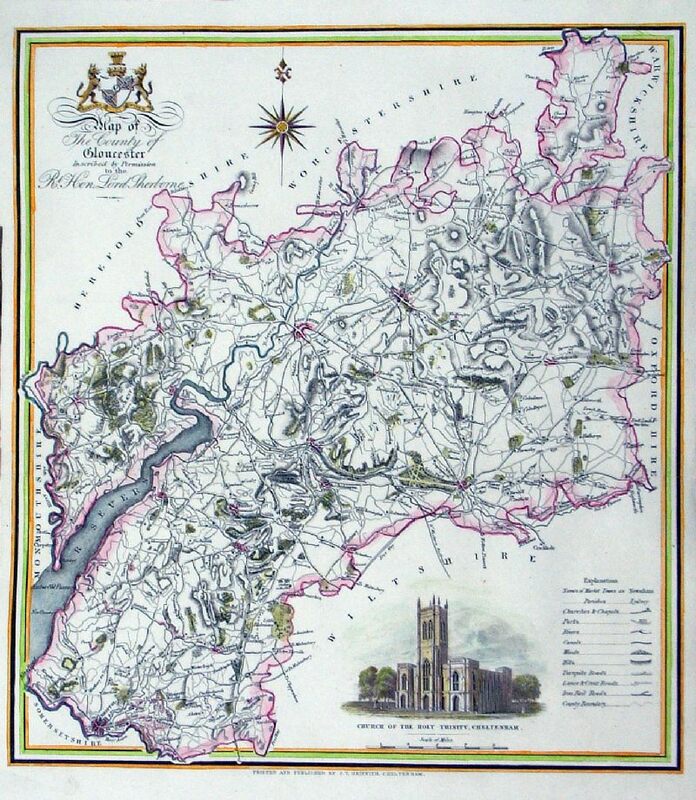 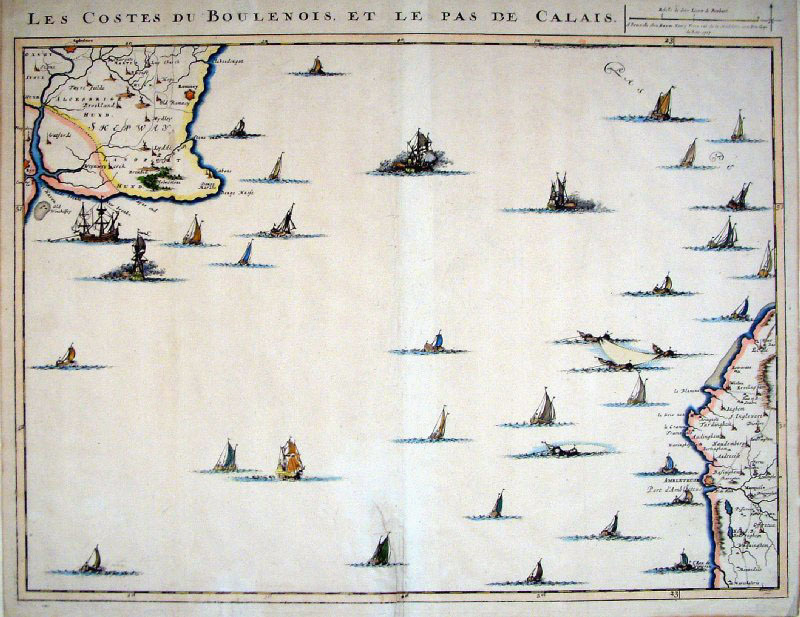 size: 490 x 370 mm, several folds, a few light creases, faint age toning. 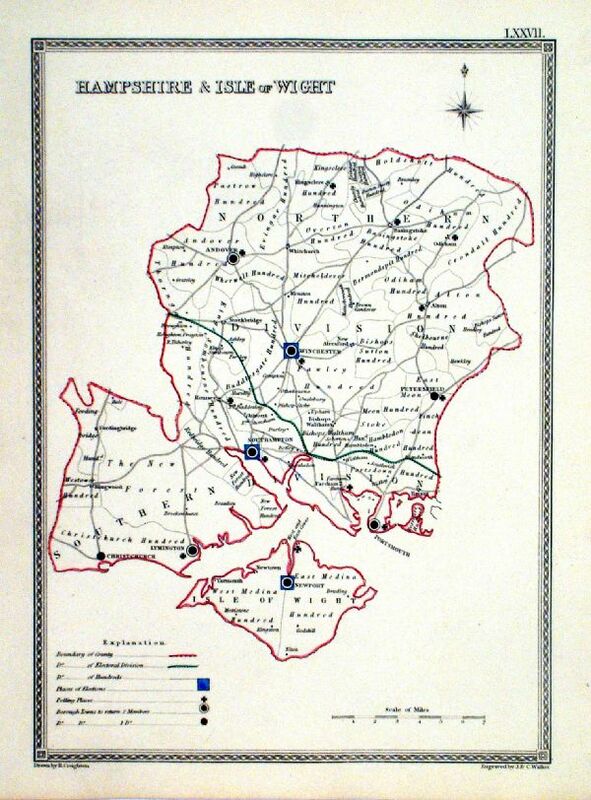 size: 400 x 520 mm several folds. 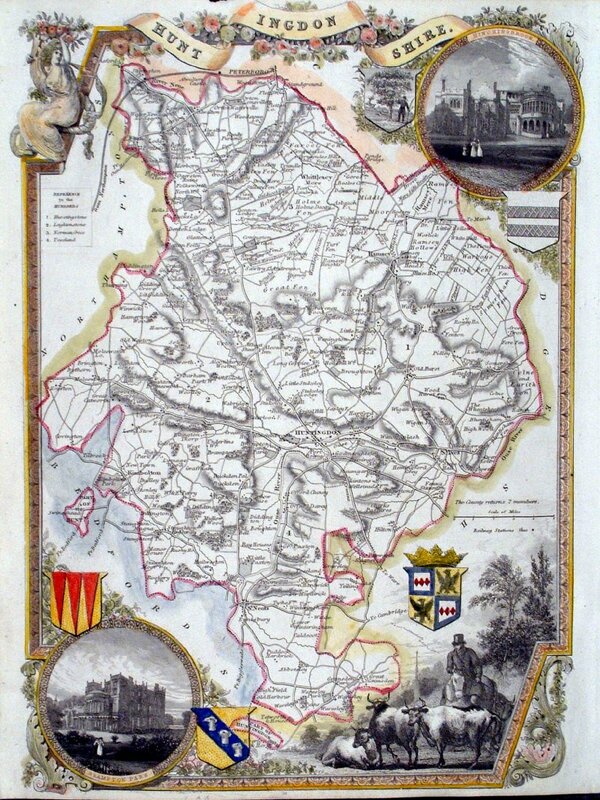 size: 400 x 500 mm several folds. 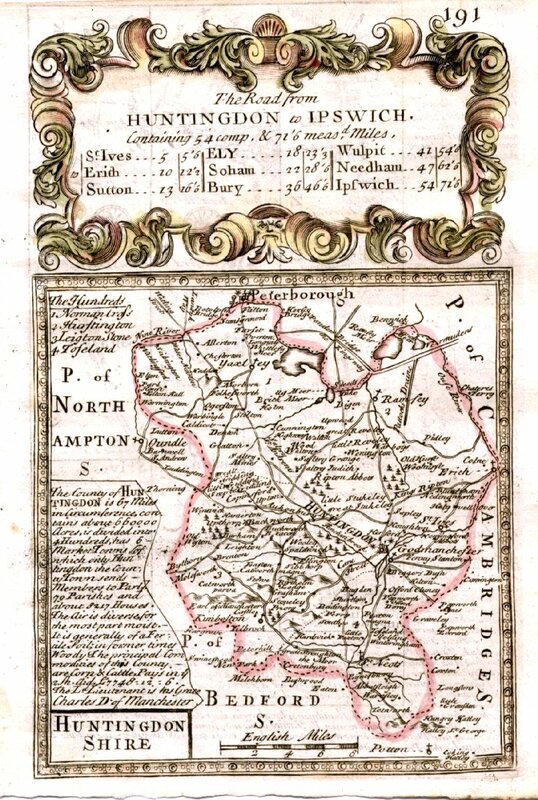 Ref AAM097 £95.00 (+P&P) Tight right hand margin. 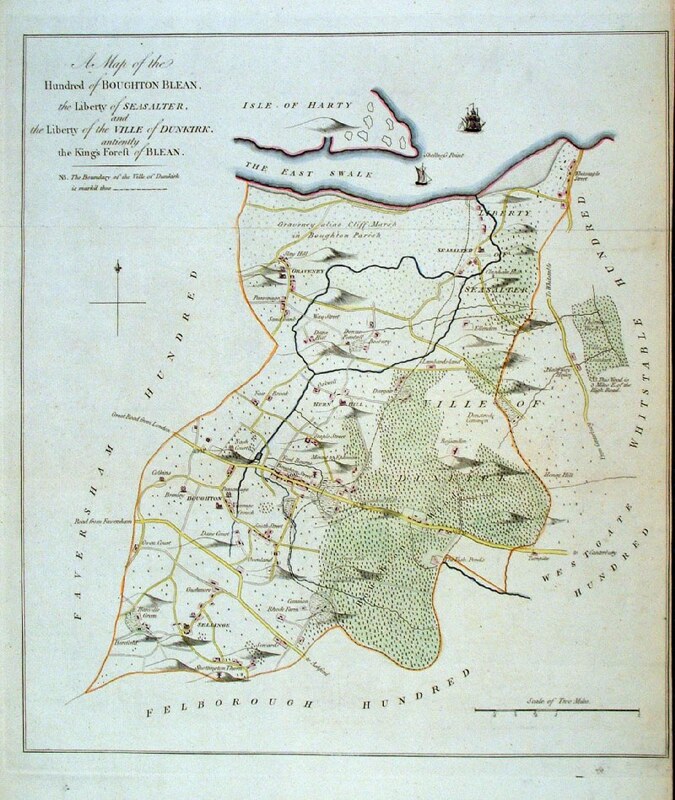 to the Vicinity of Bayham Abbey in Sussex. 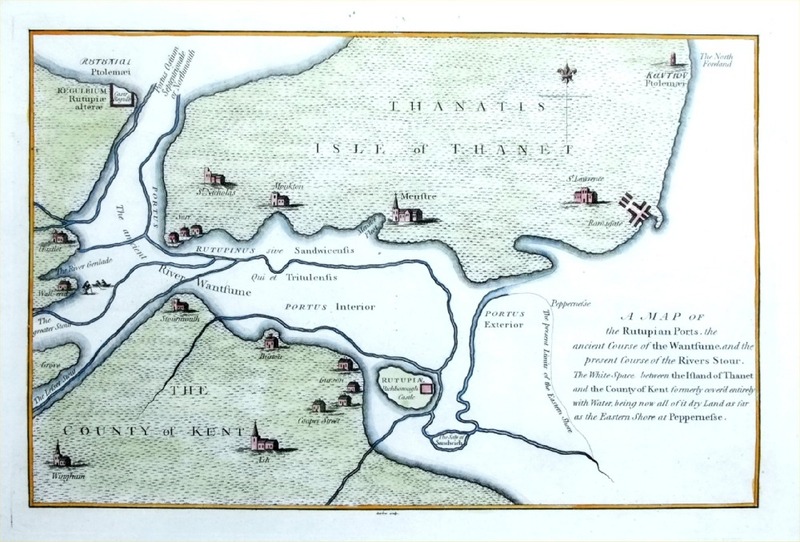 shows towns rivers noted by the Romans and Saxons. 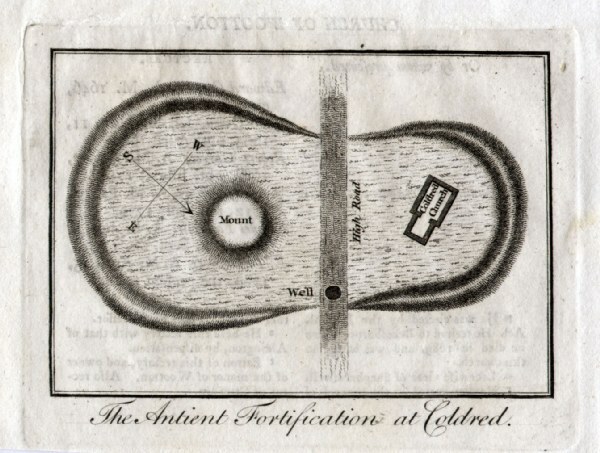 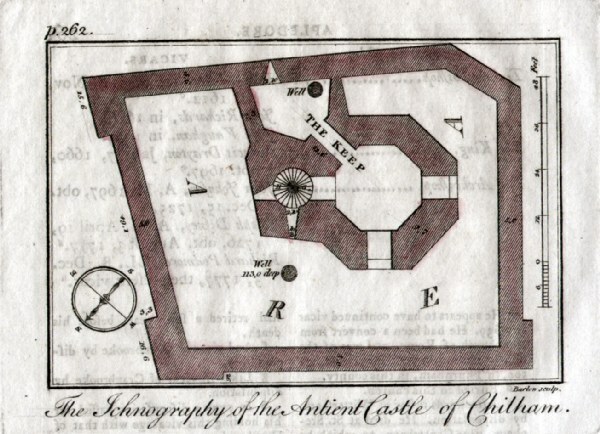 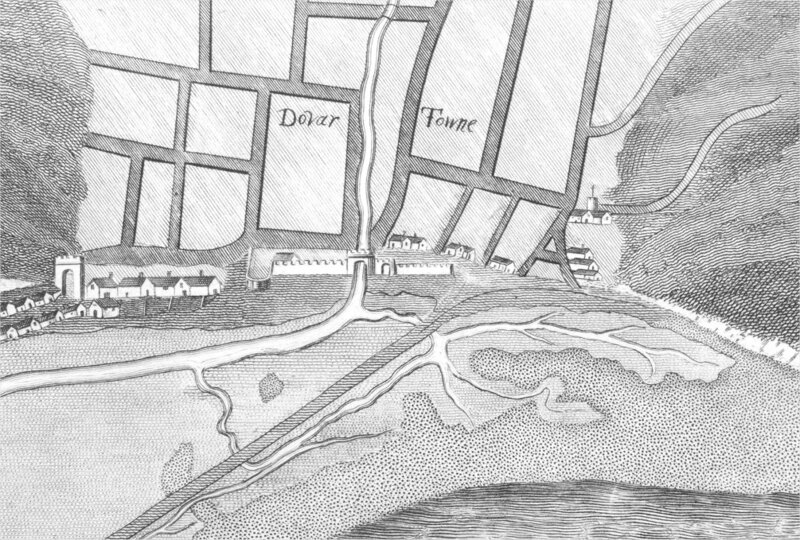 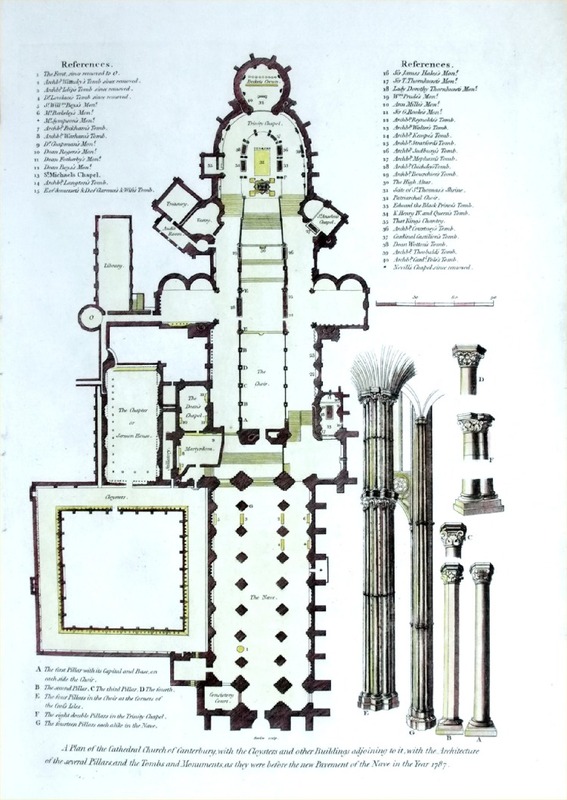 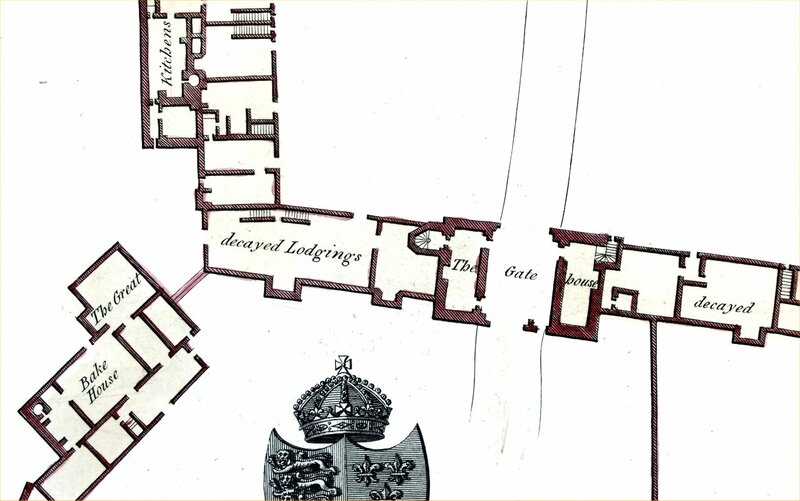 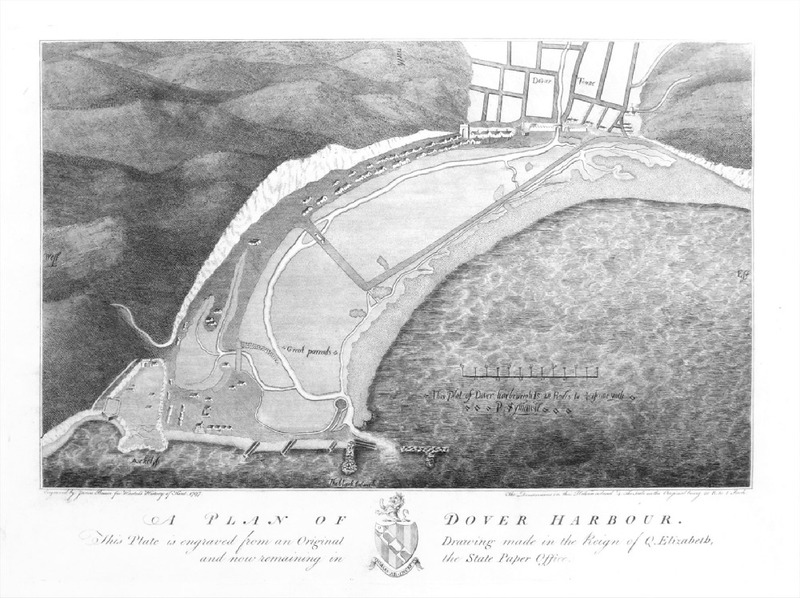 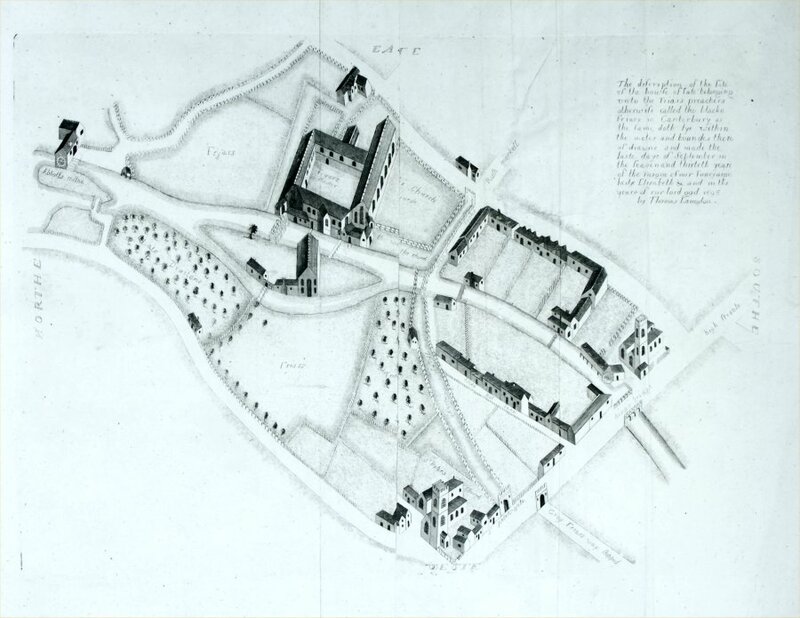 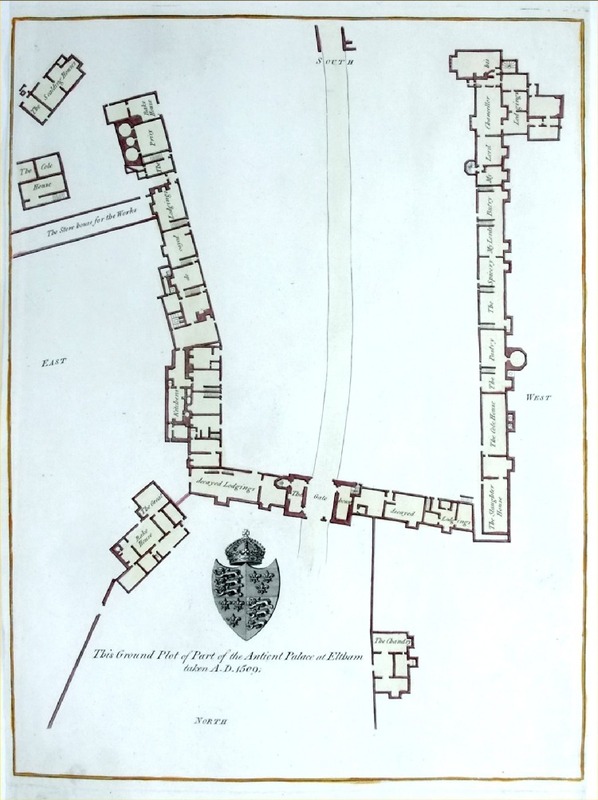 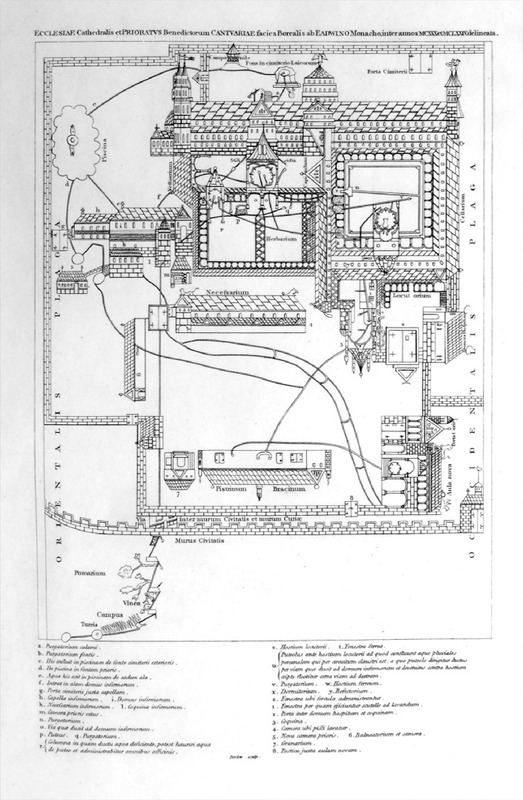 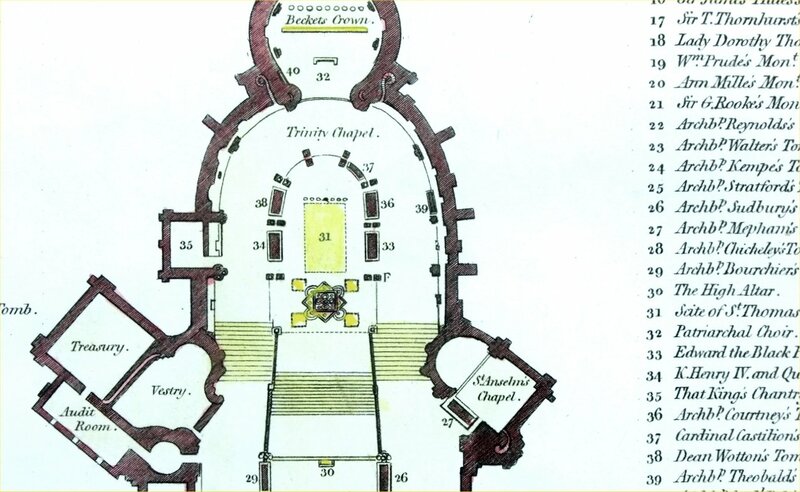 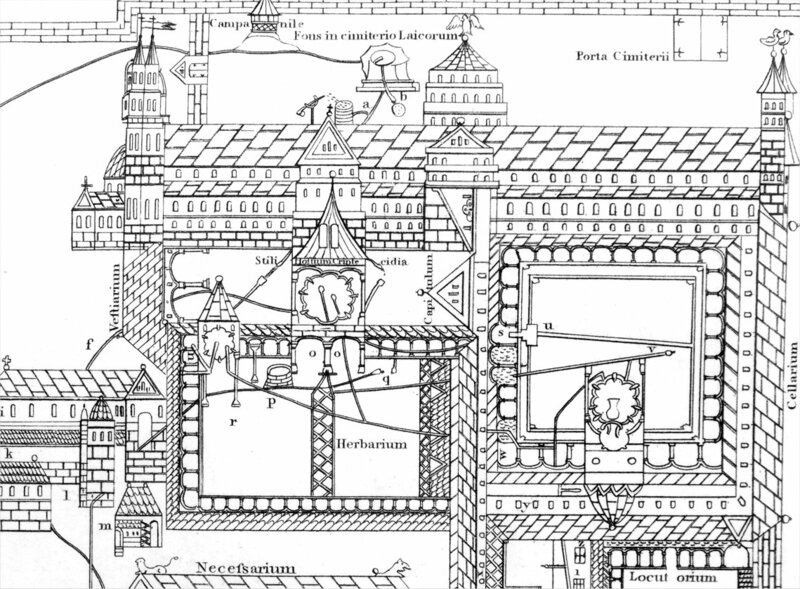 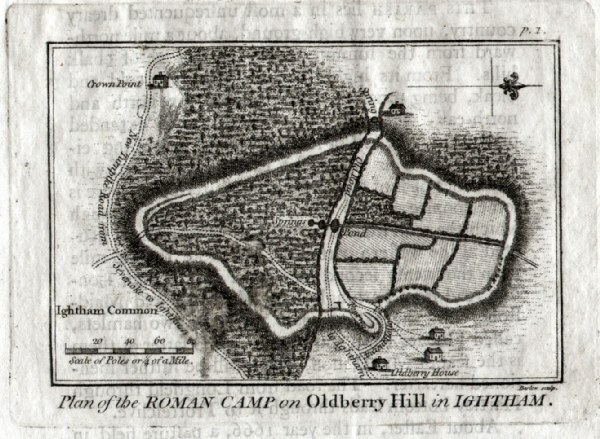 A Plan of the Black Friars enclosure, Canterbury. 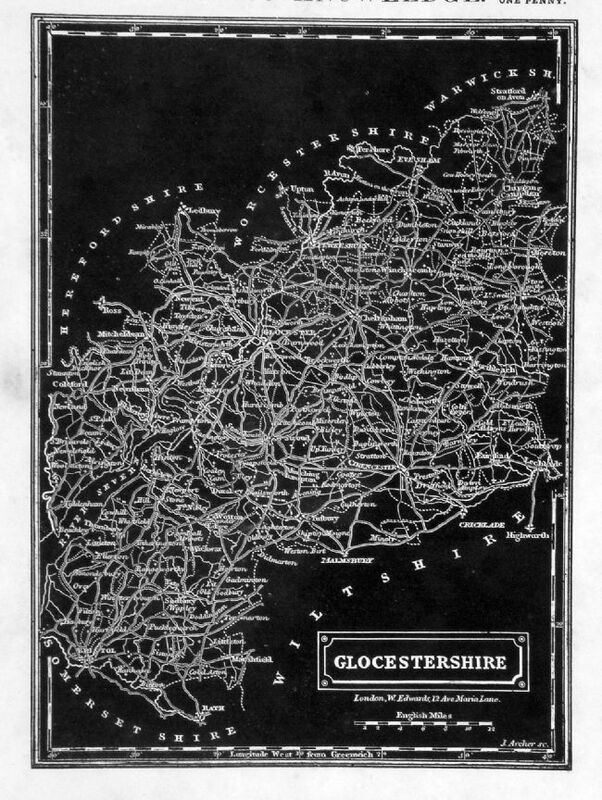 copper engraving size: 450 x 330 mm, some creases and repairs. 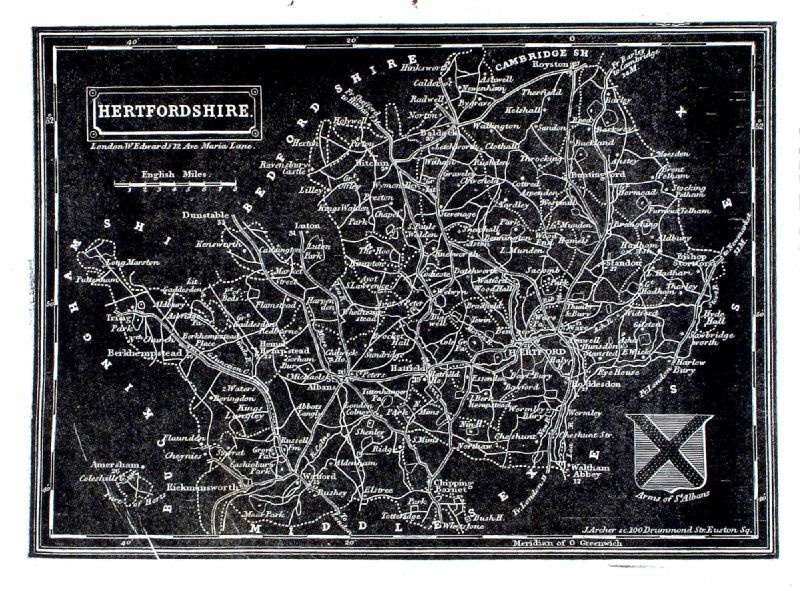 It looks as though 5-6mm of the centre (maybe a damaged centre crease) is missing with the left & right portions stuck back together.